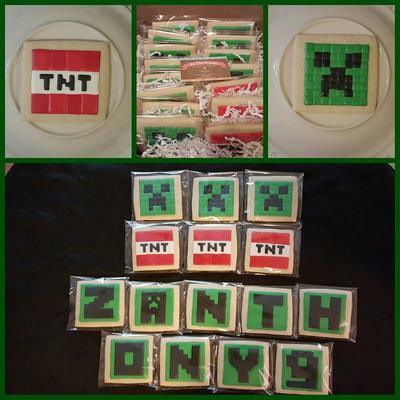 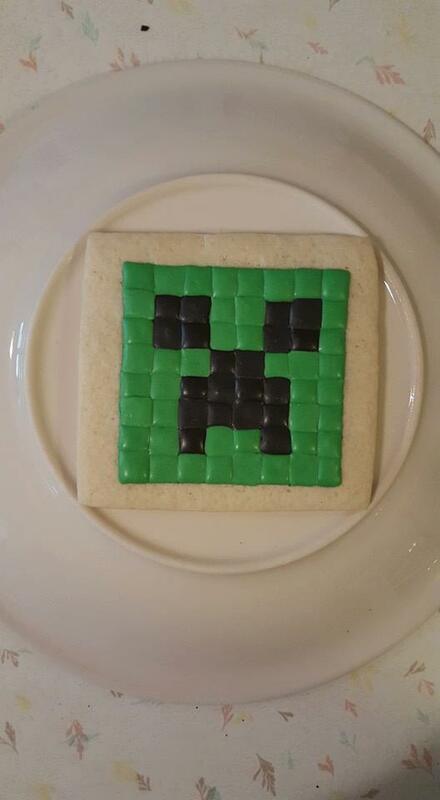 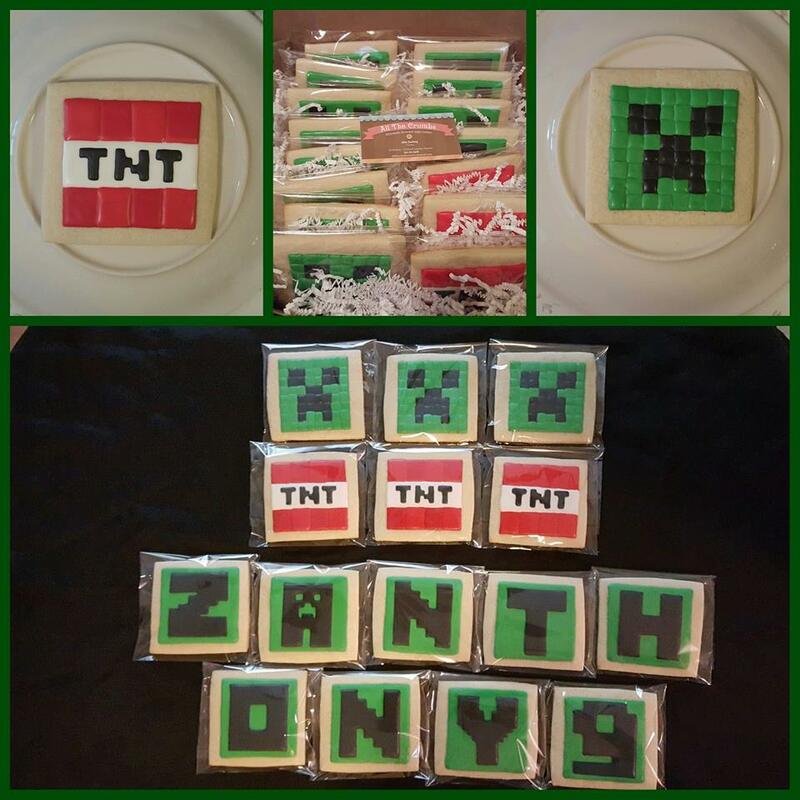 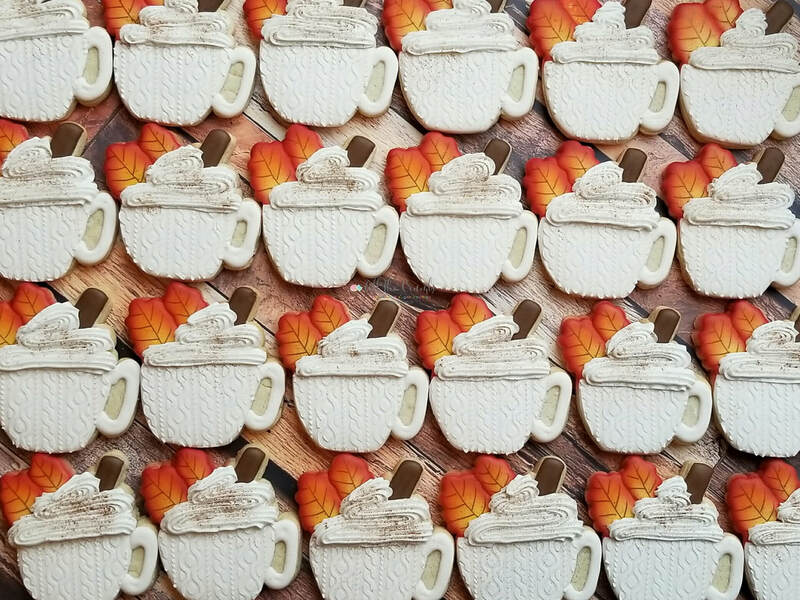 Our cookies are so good, you'll want to eat All The Crumbs! 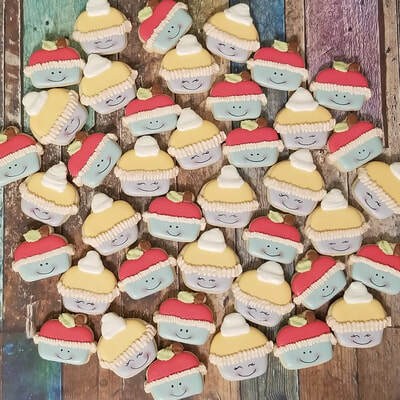 WELCOME TO ALL THE CRUMBS! 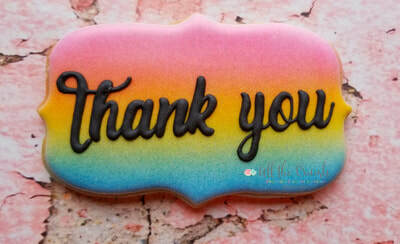 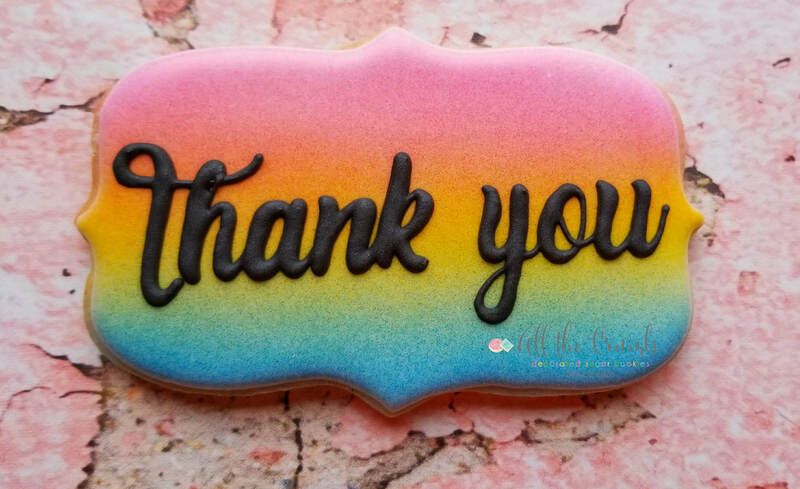 Thank you for taking the time to check out our page! All the Crumbs is a family-owned part-time business operating under the Wisconsin Cottage Food Law. 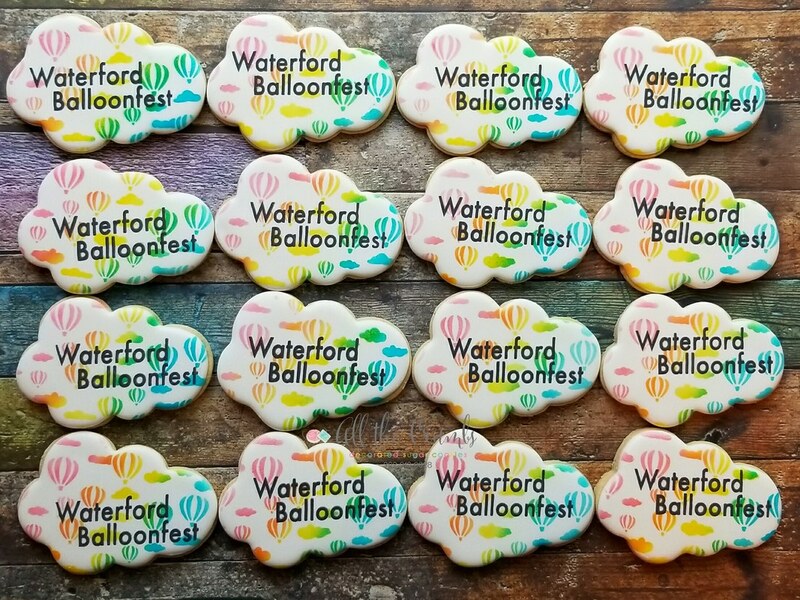 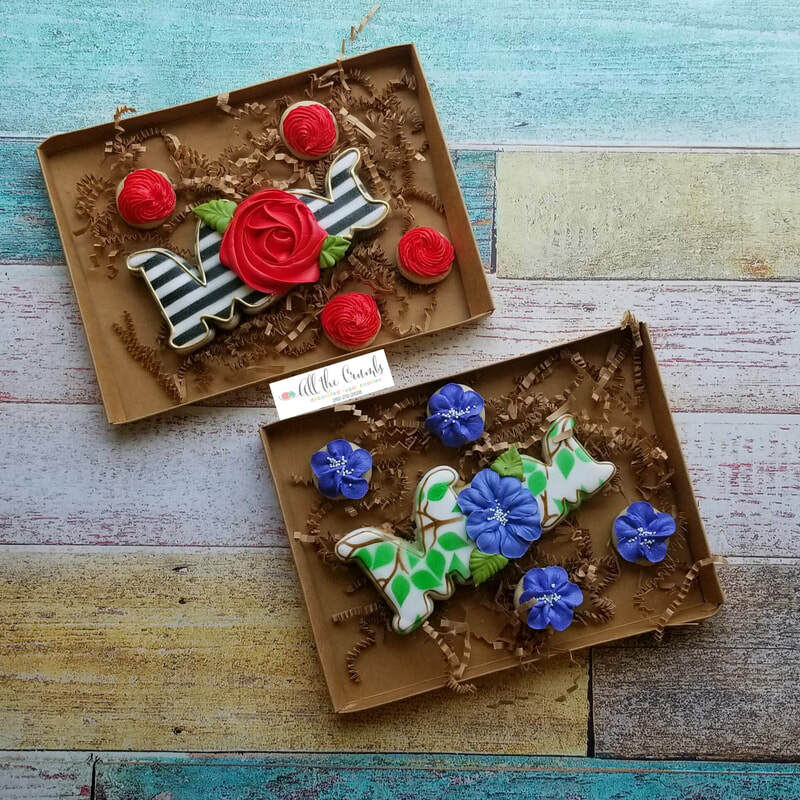 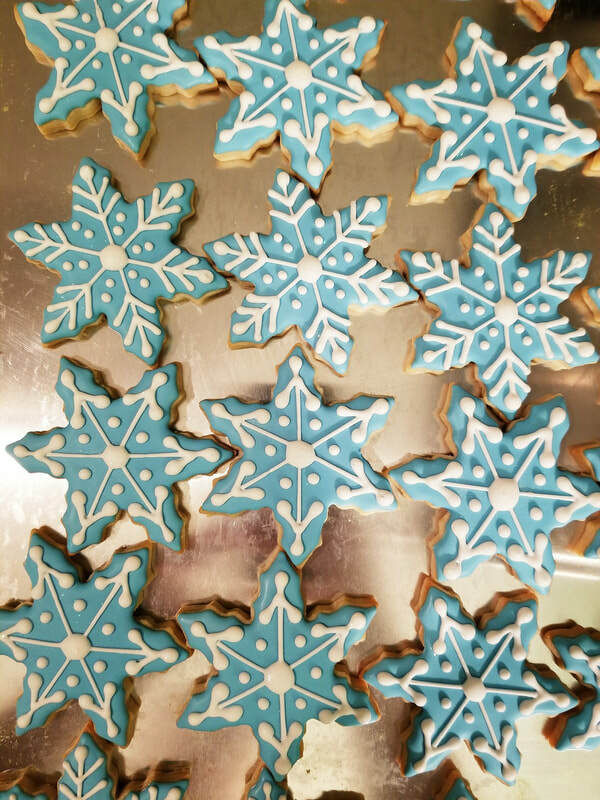 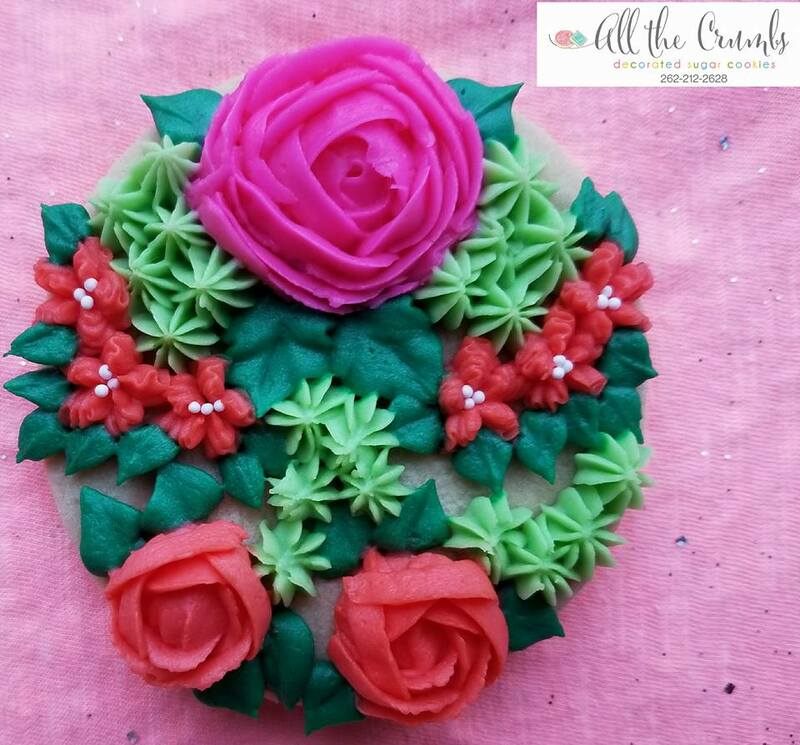 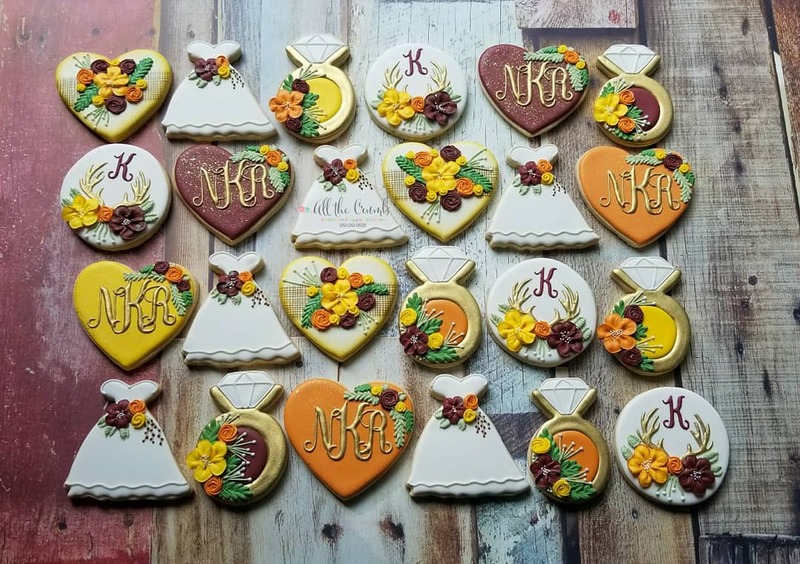 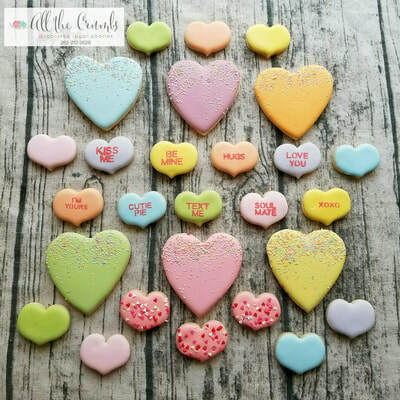 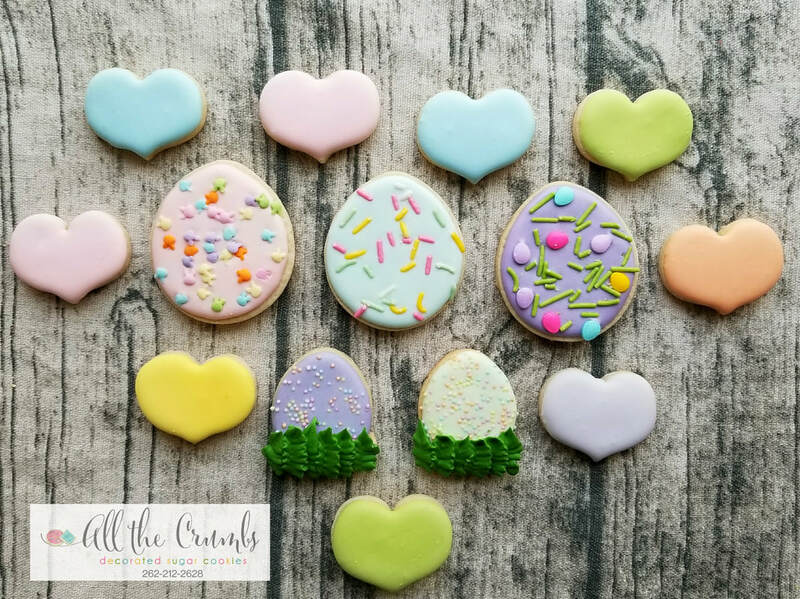 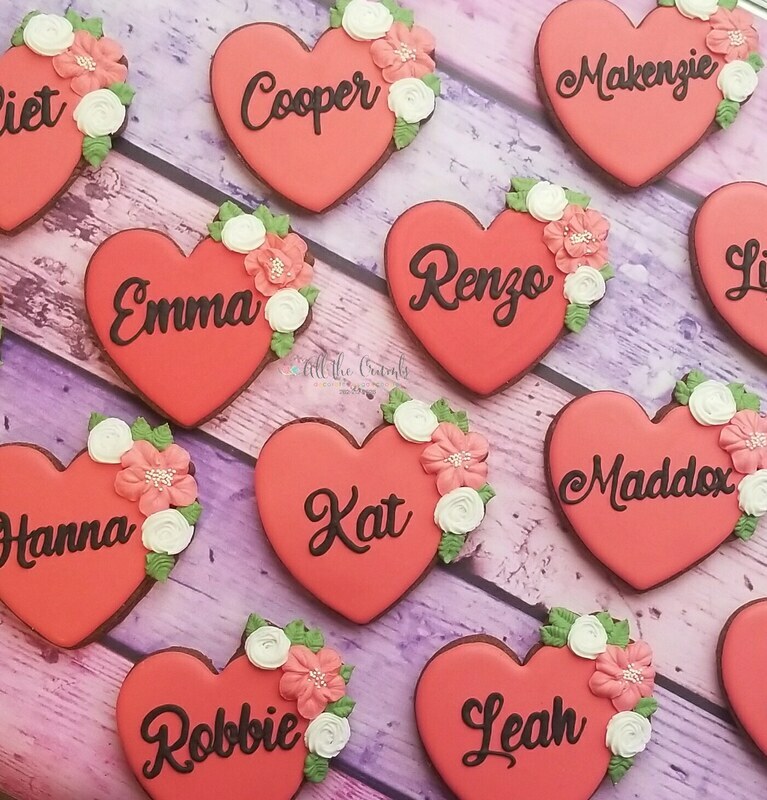 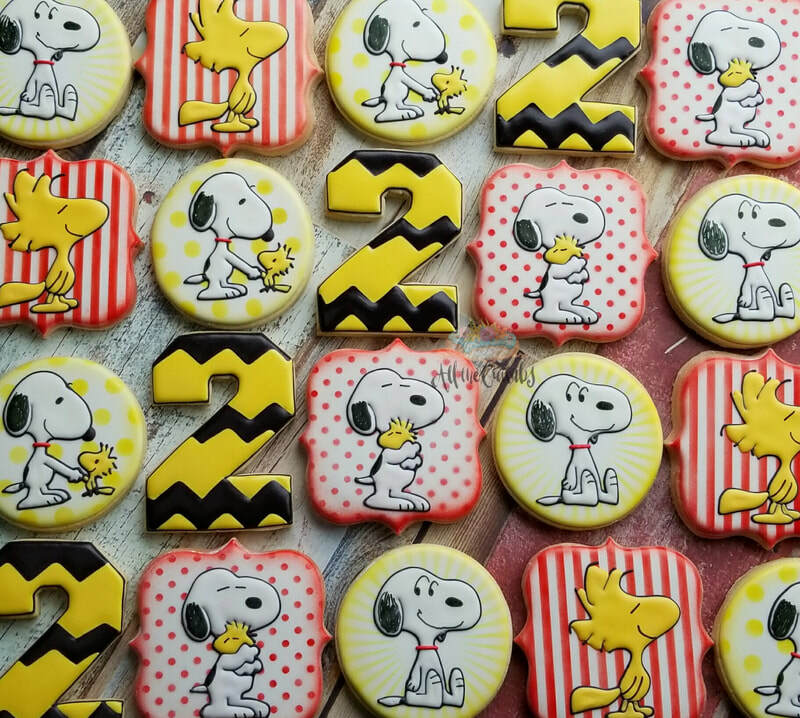 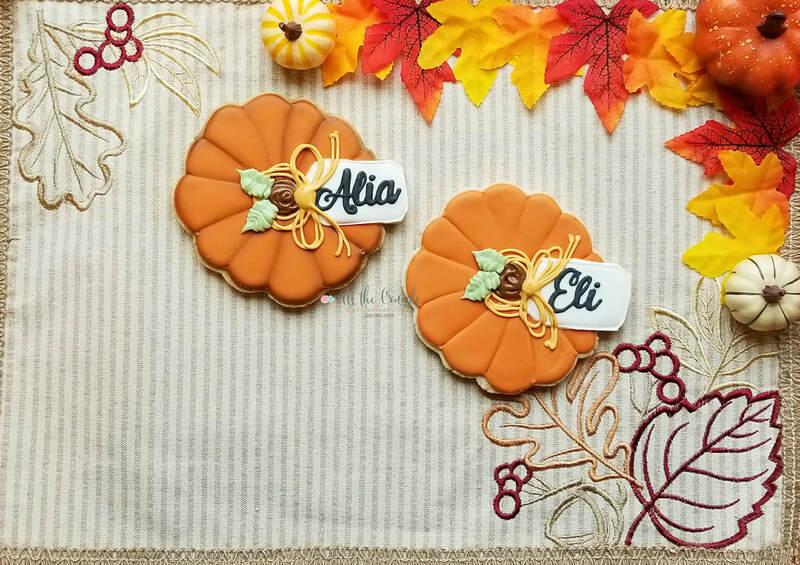 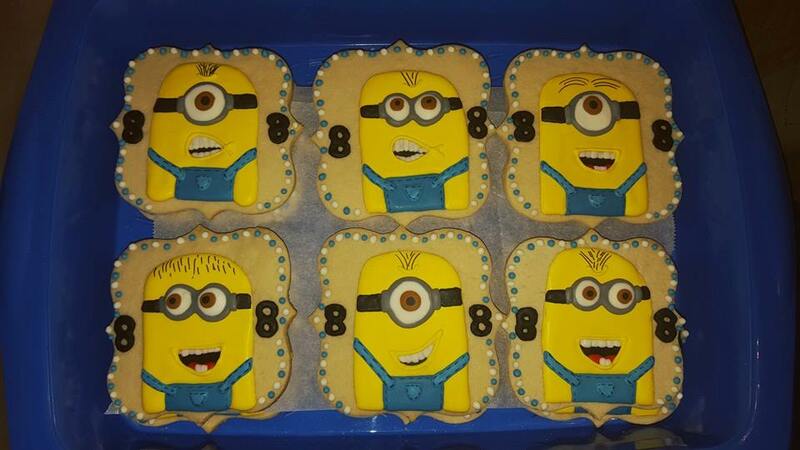 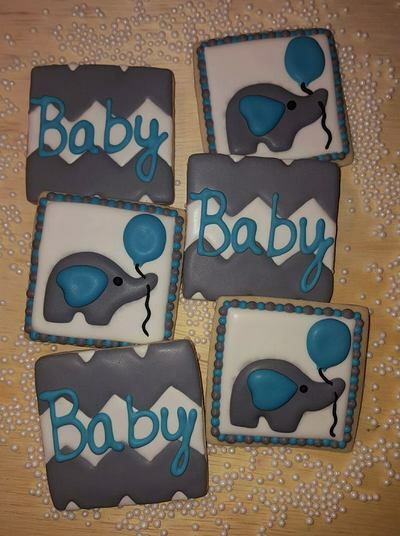 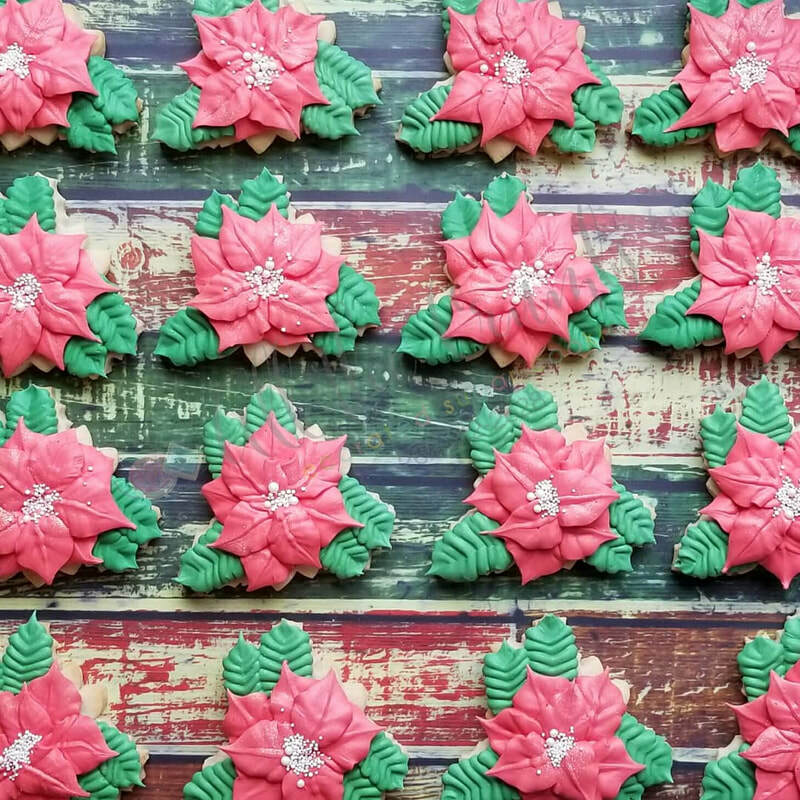 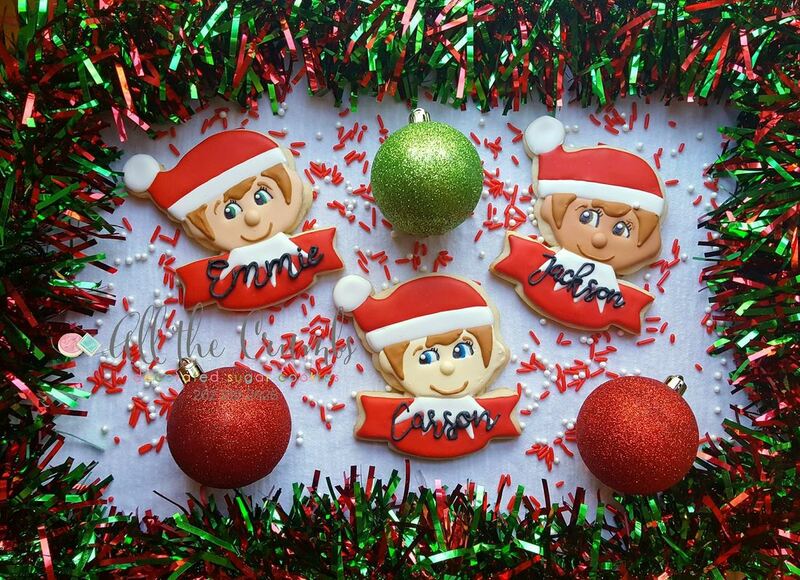 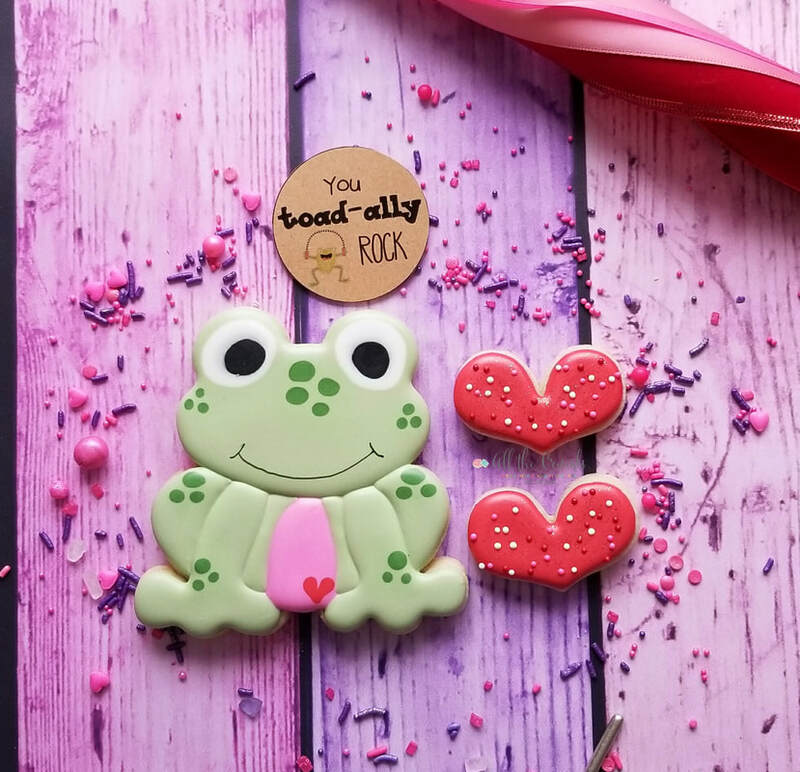 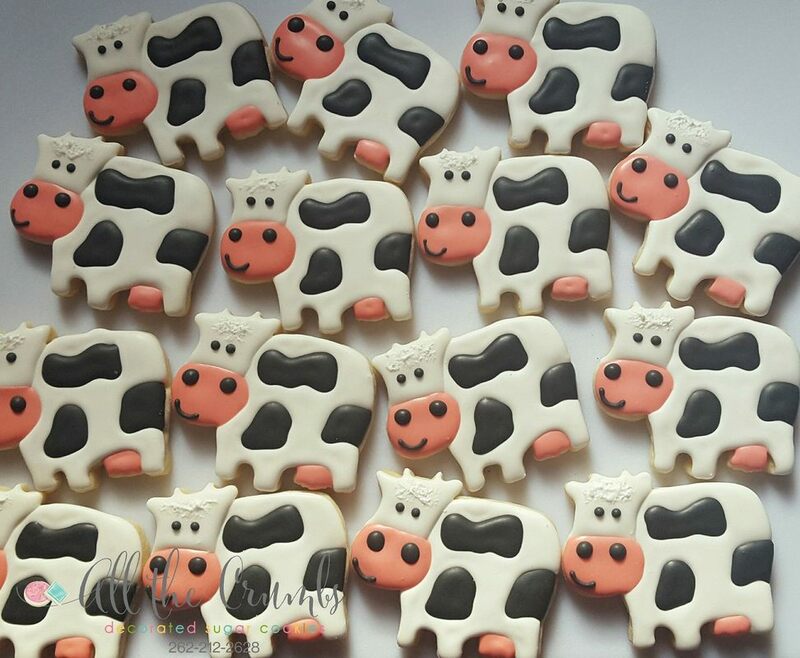 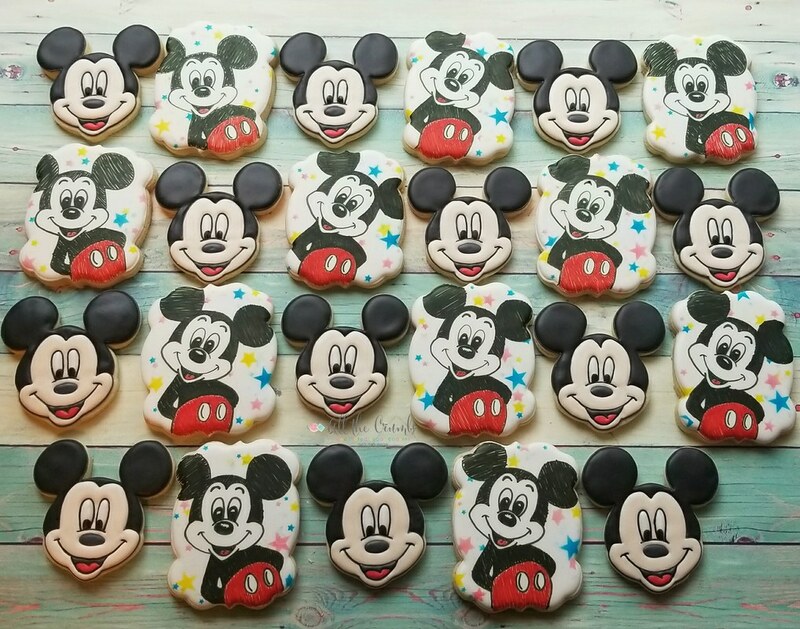 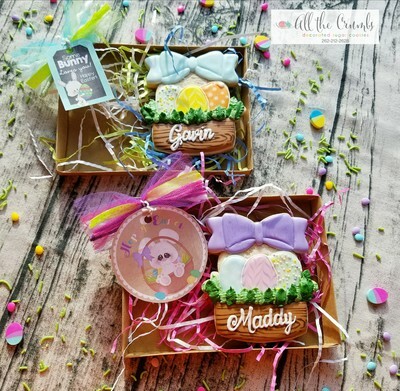 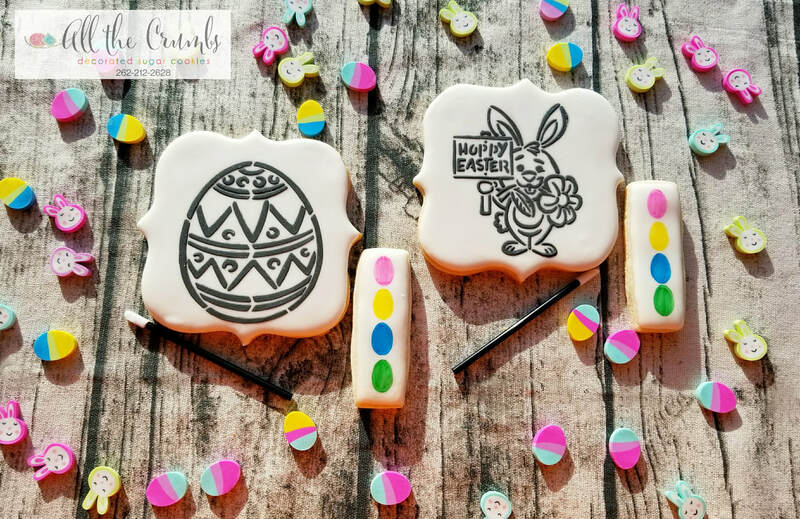 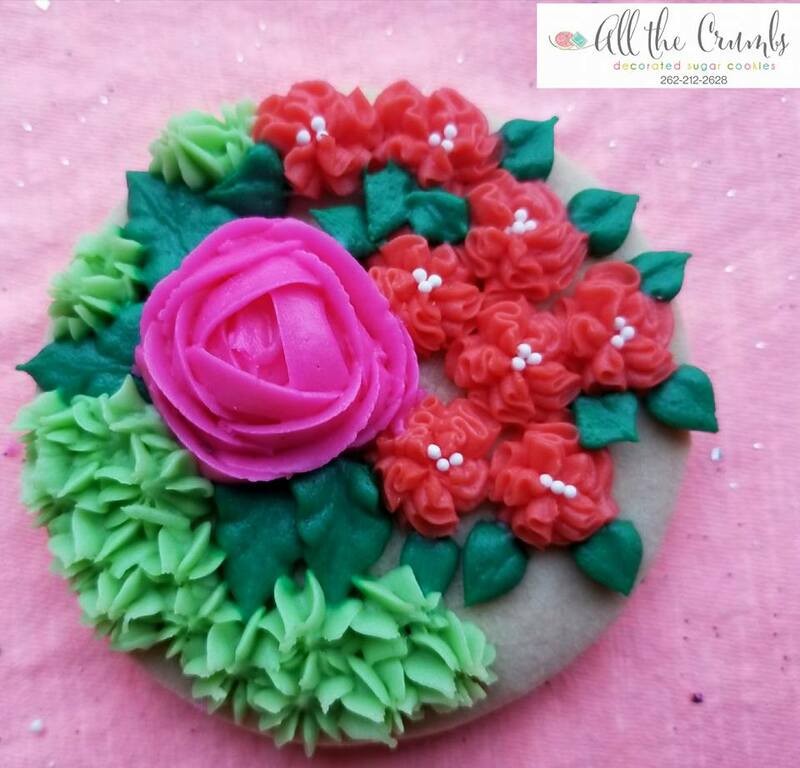 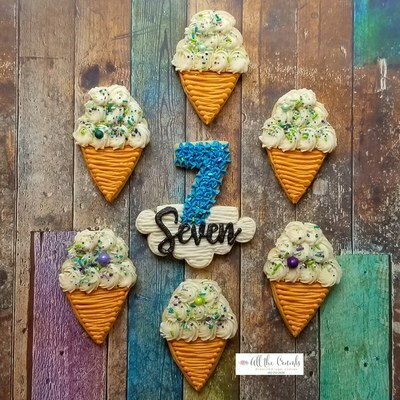 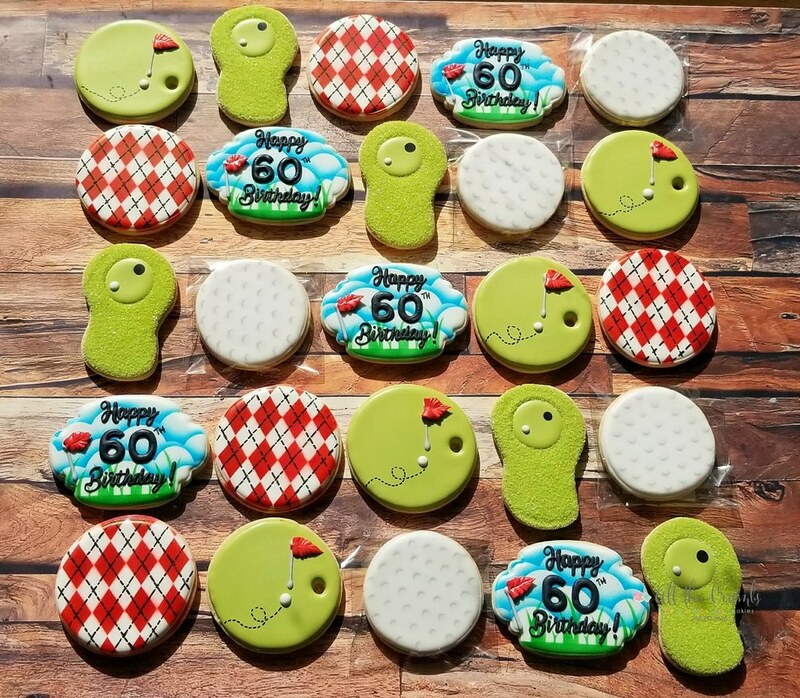 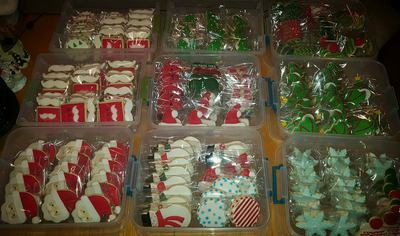 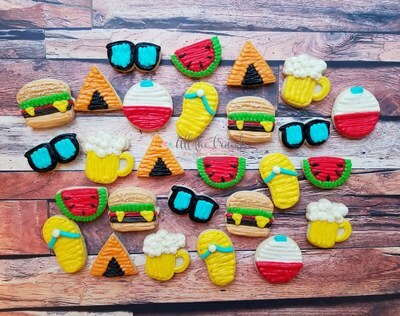 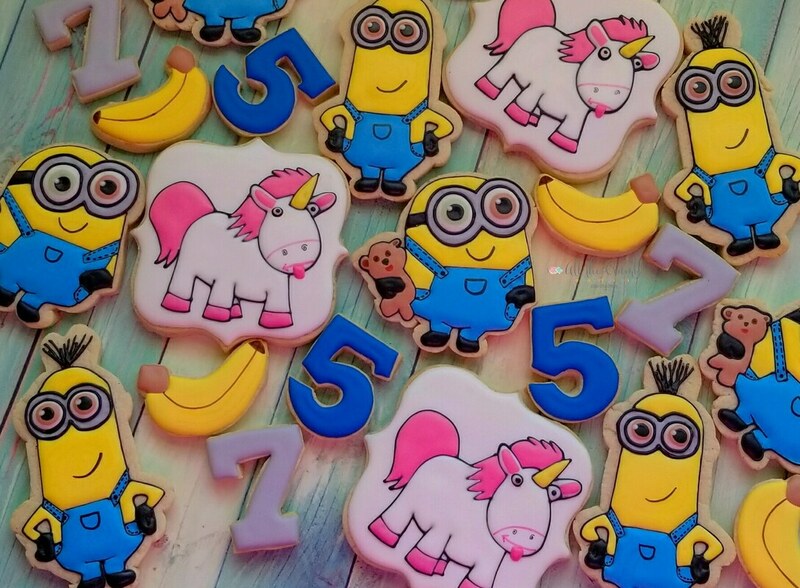 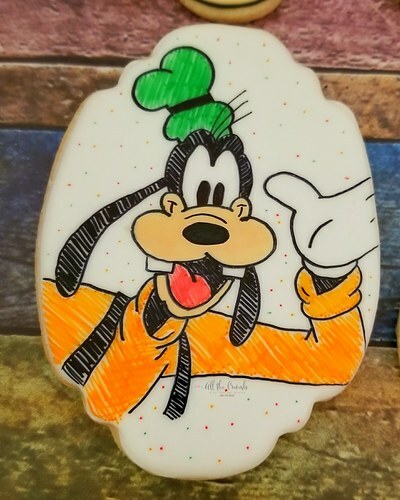 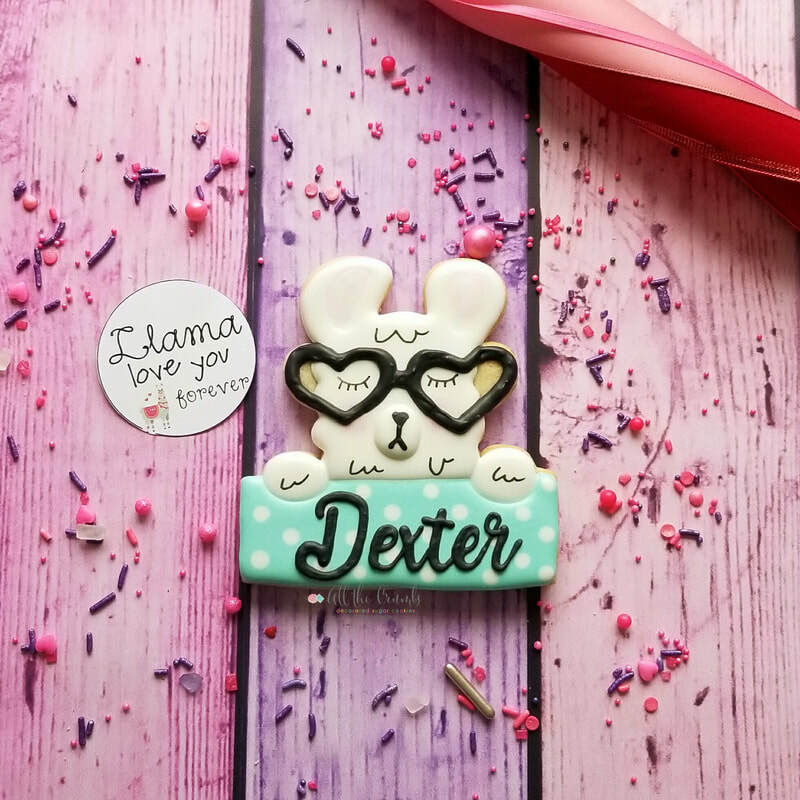 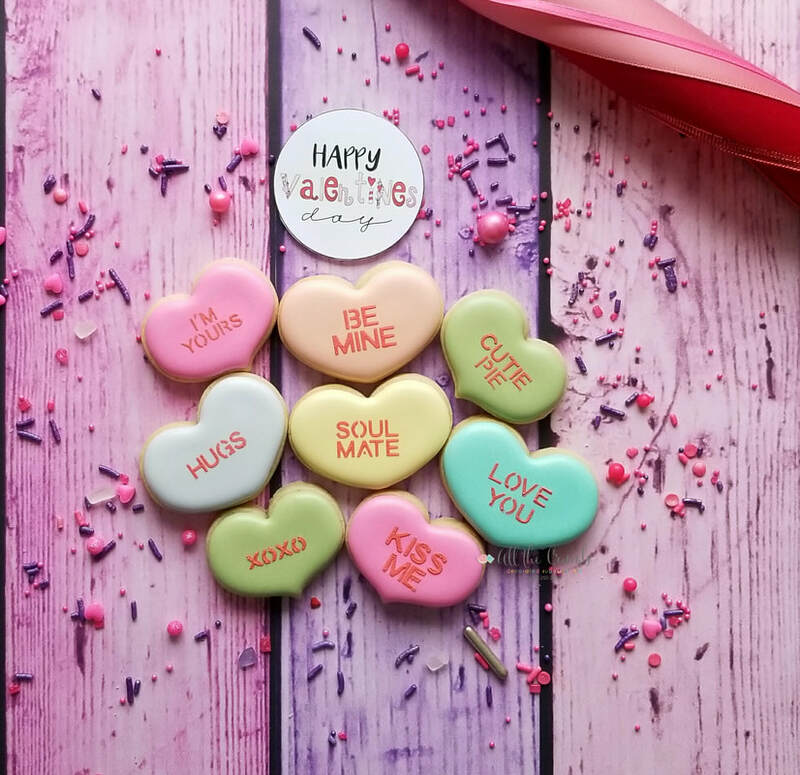 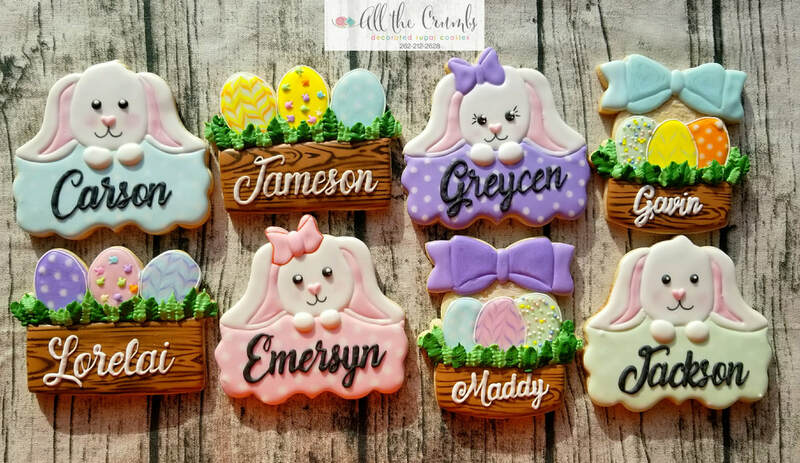 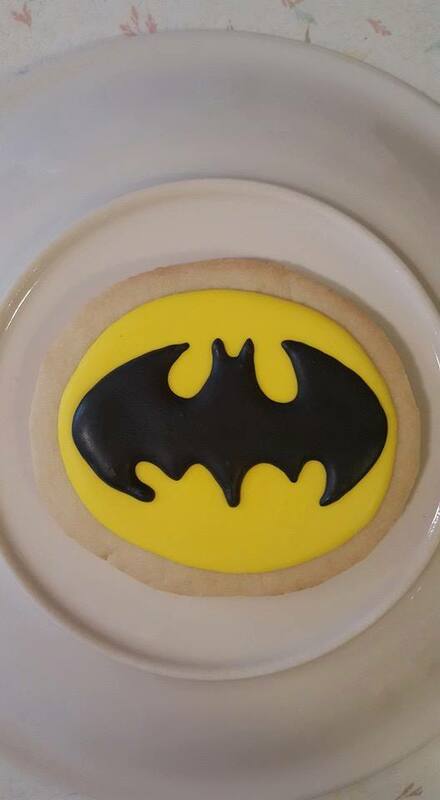 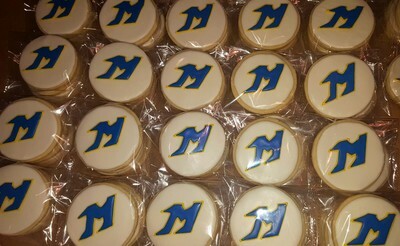 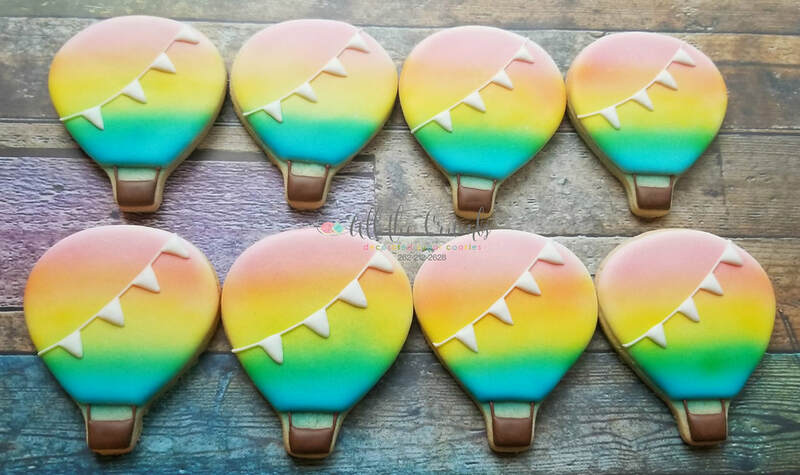 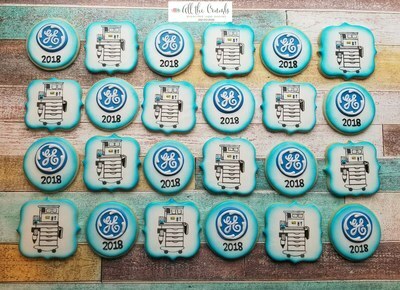 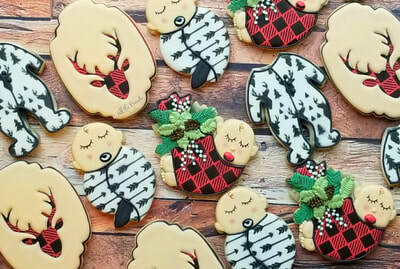 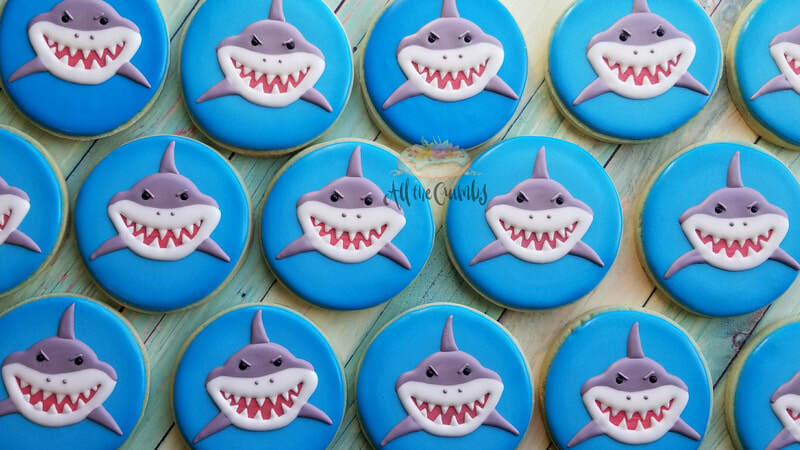 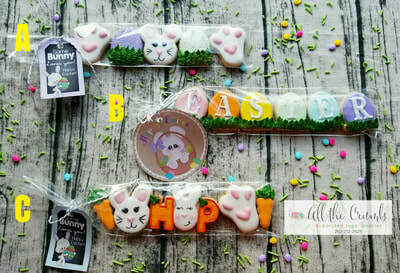 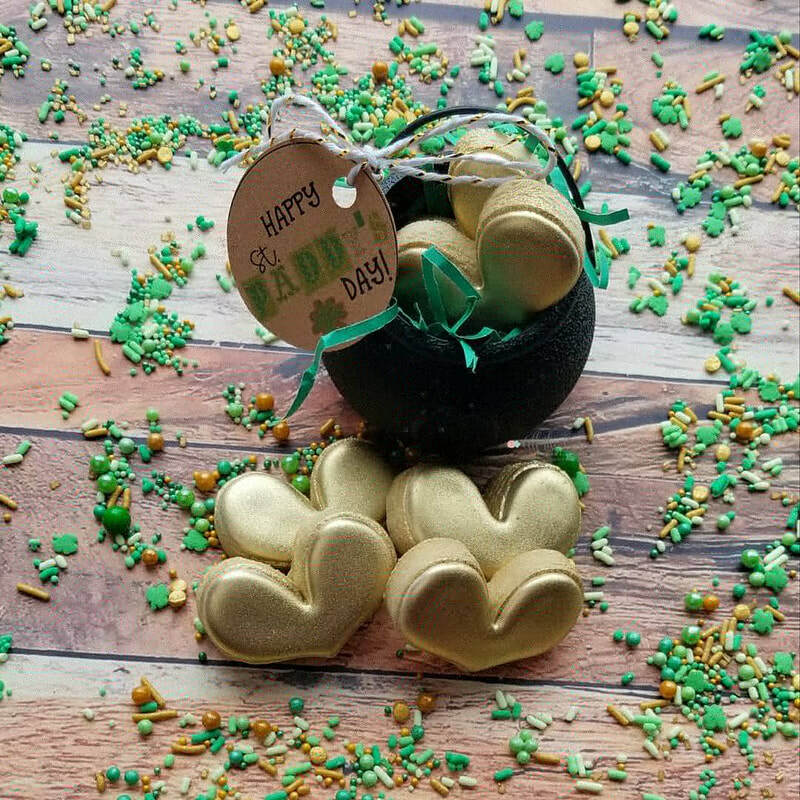 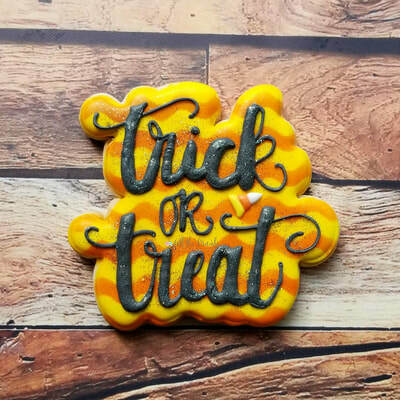 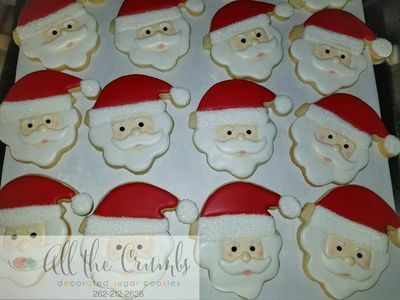 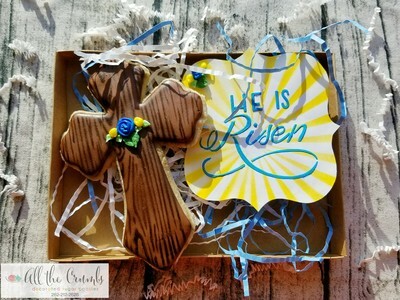 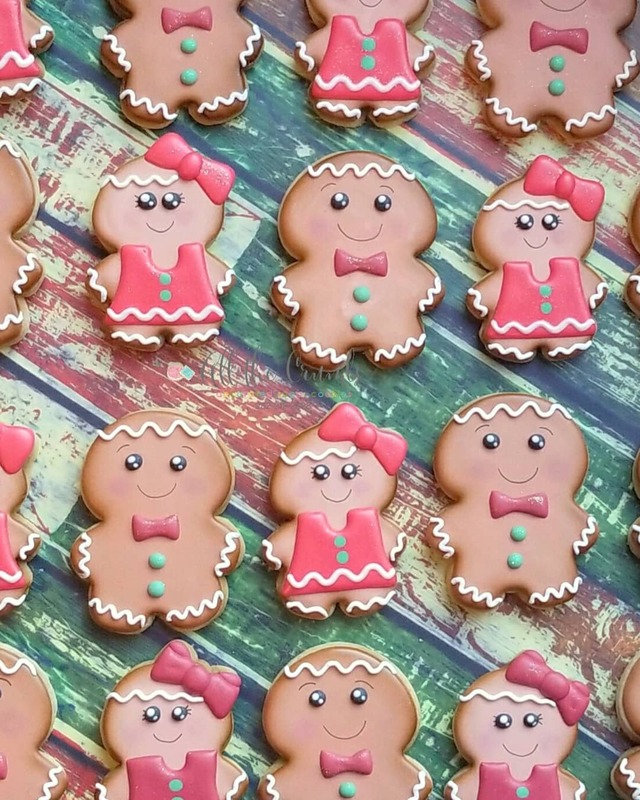 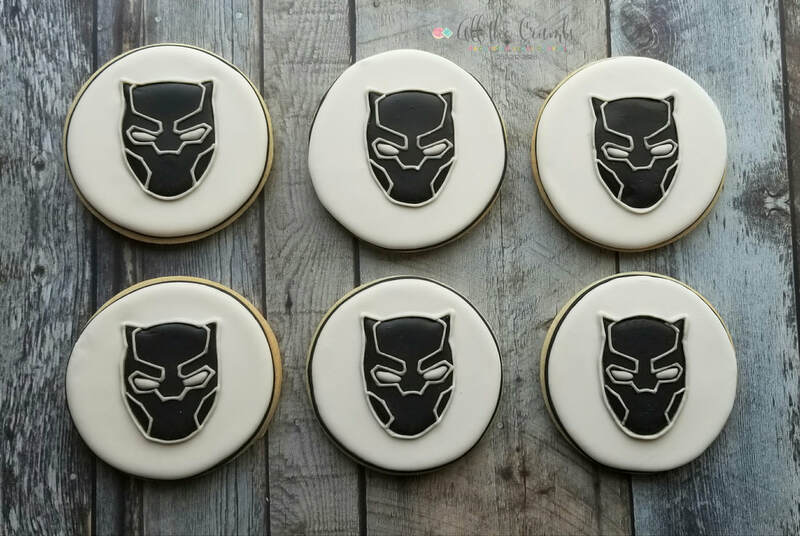 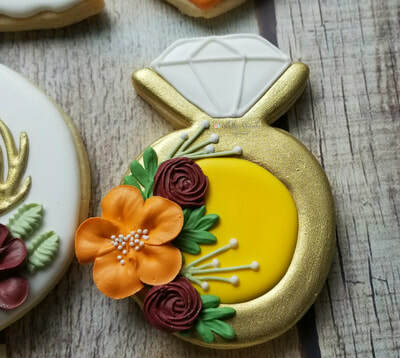 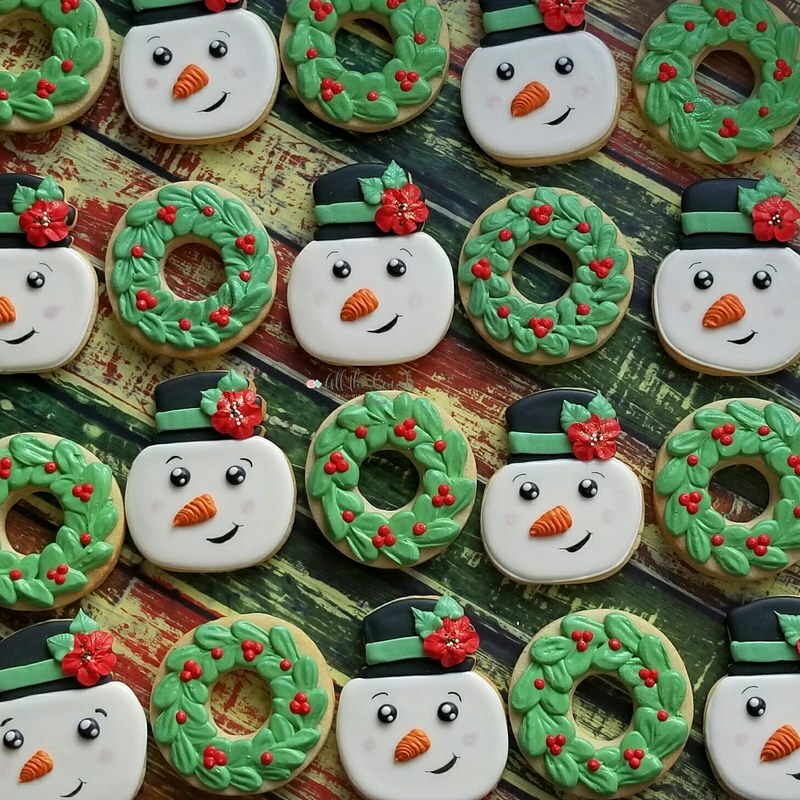 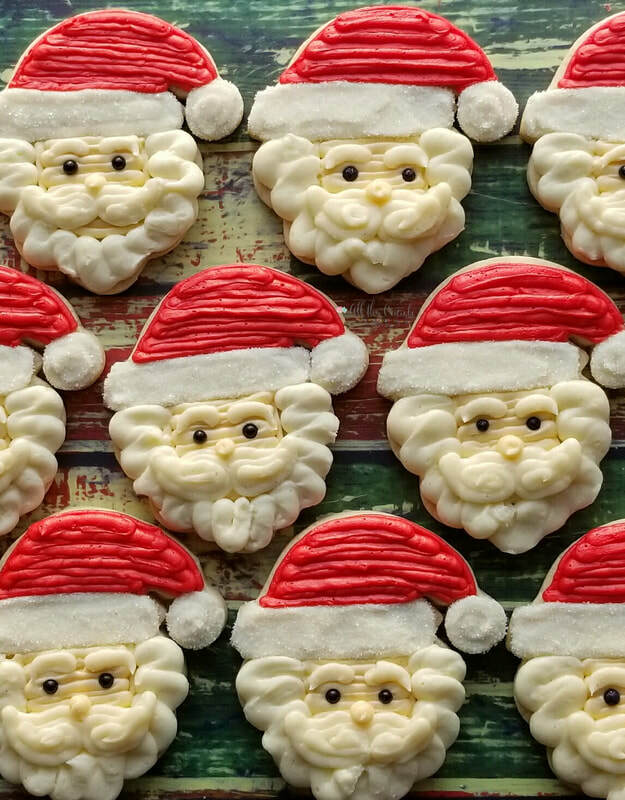 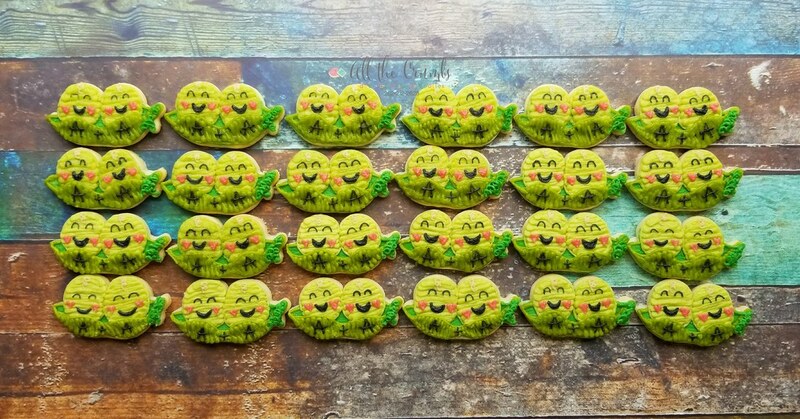 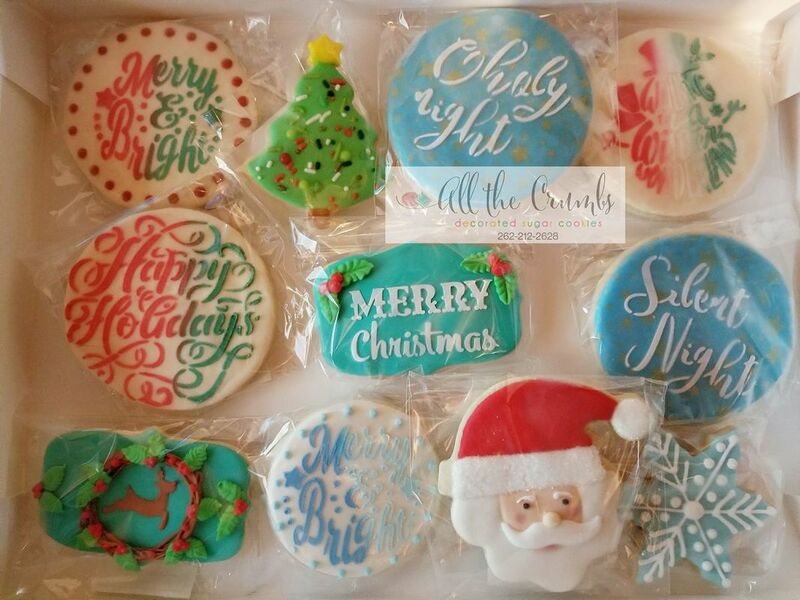 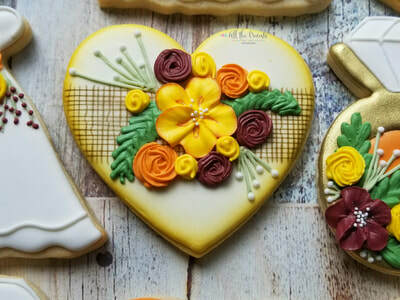 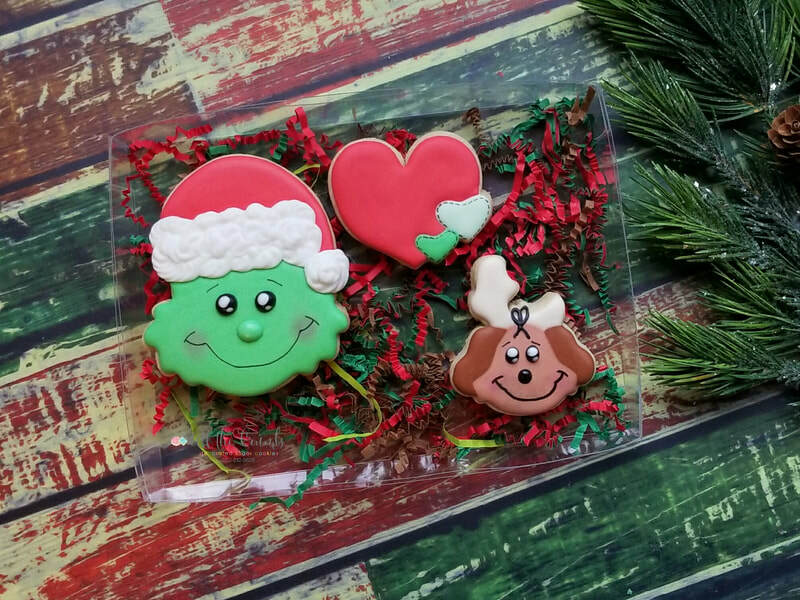 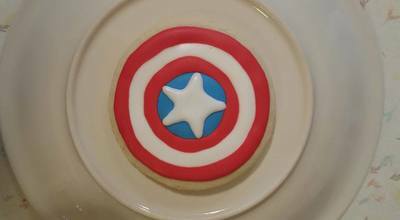 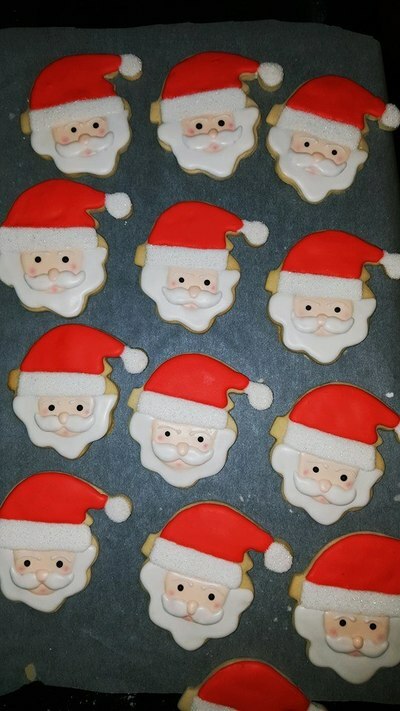 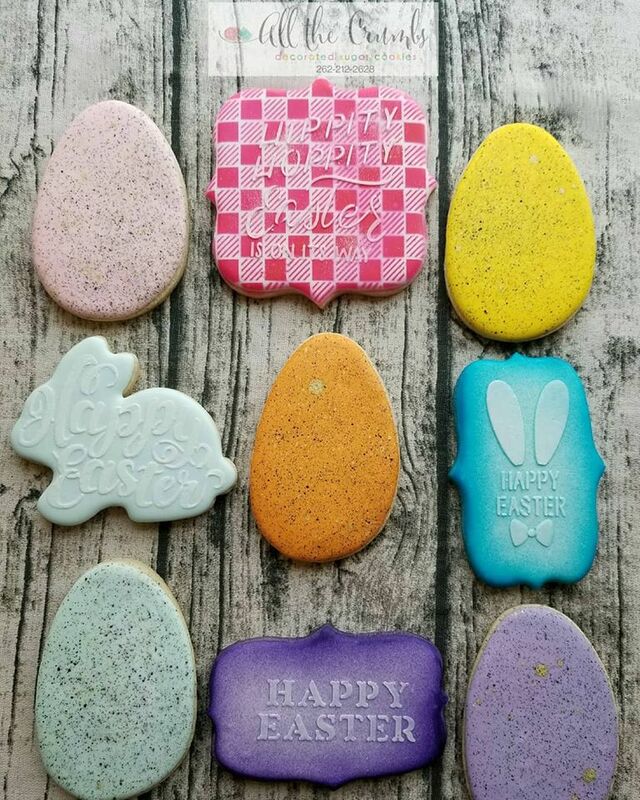 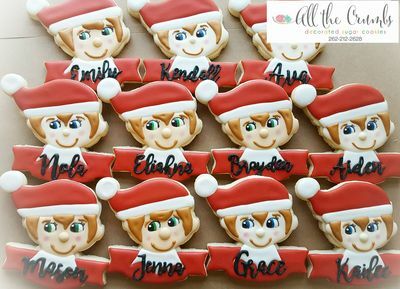 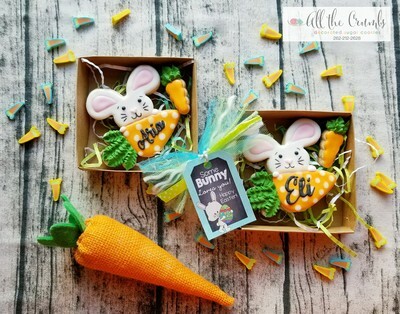 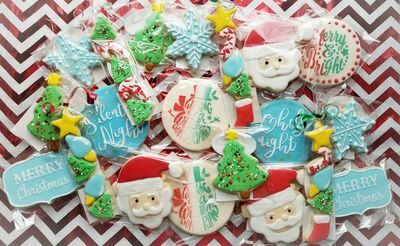 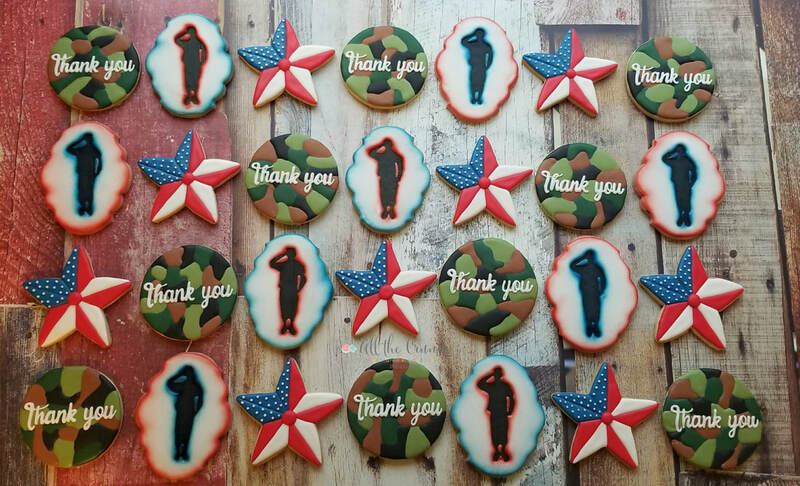 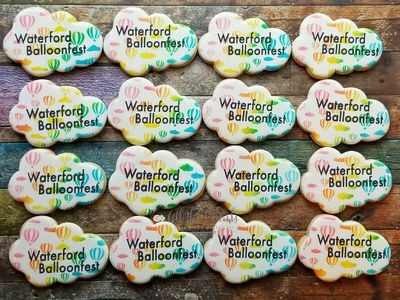 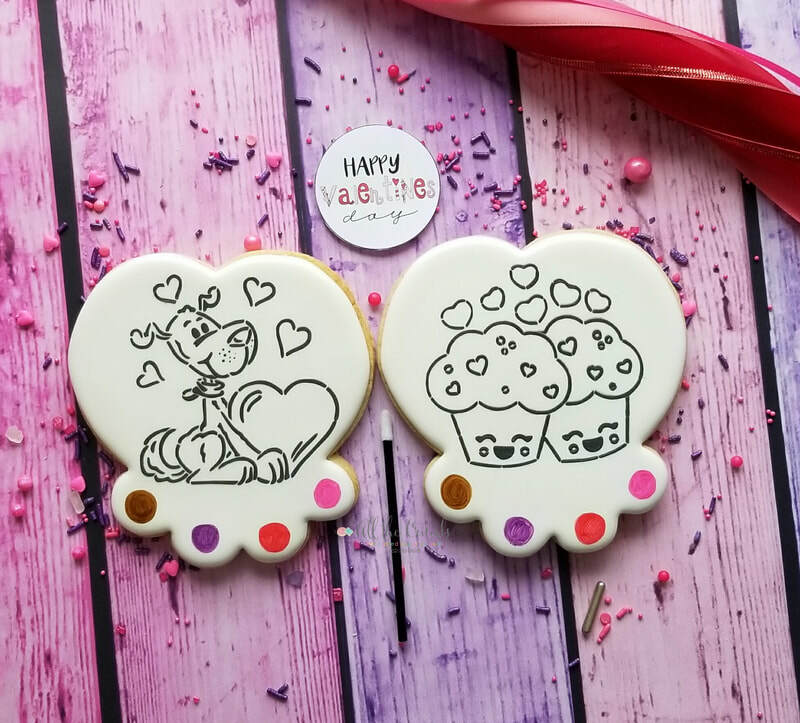 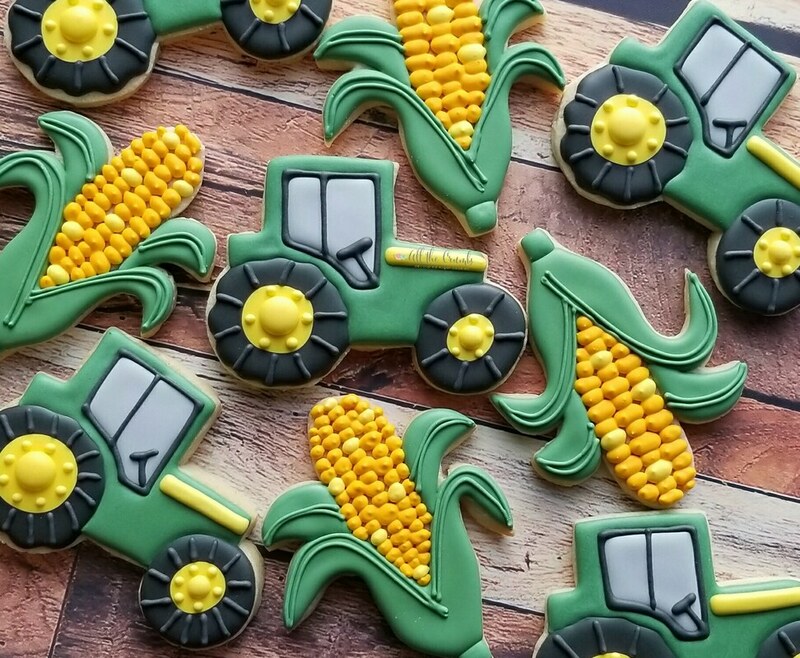 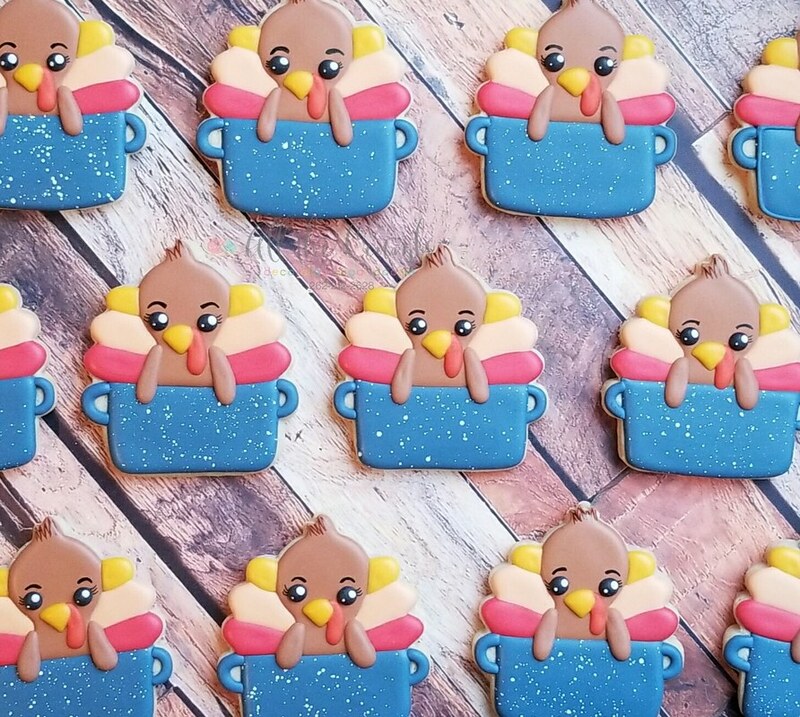 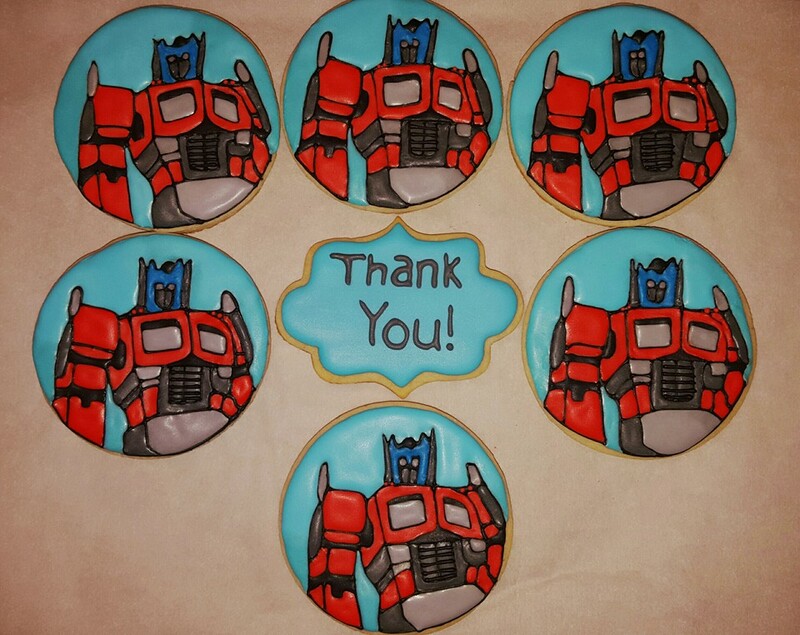 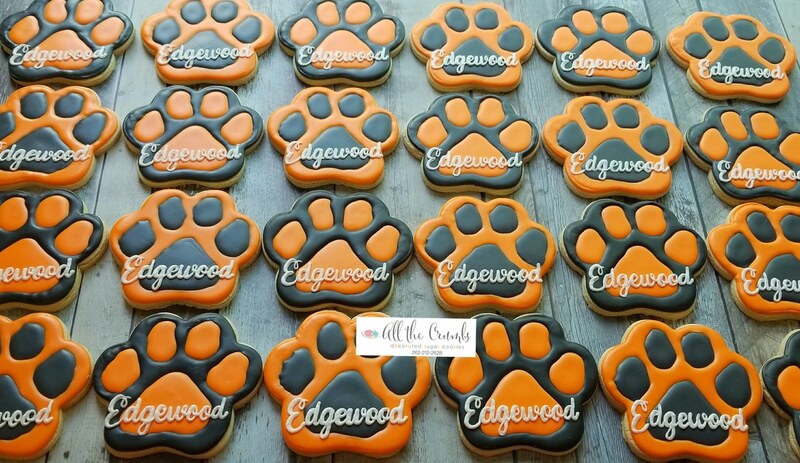 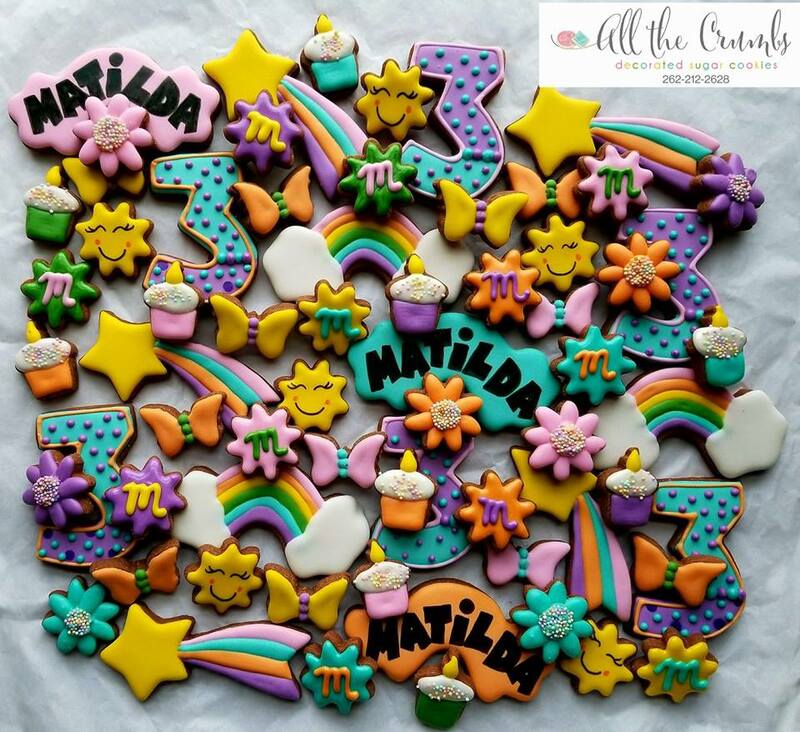 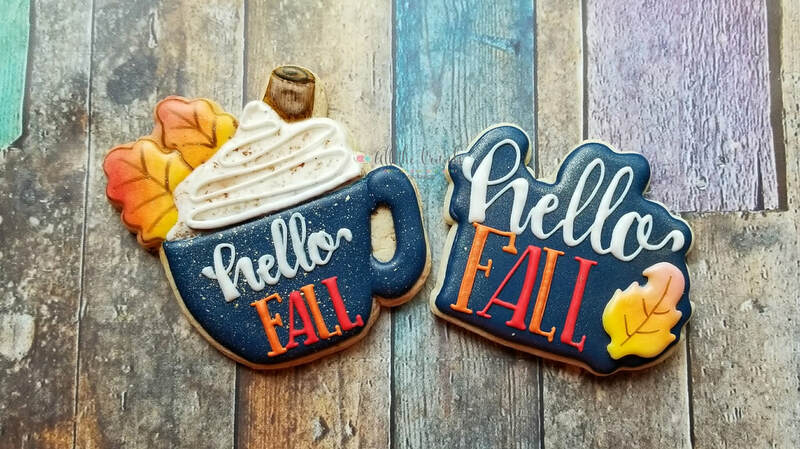 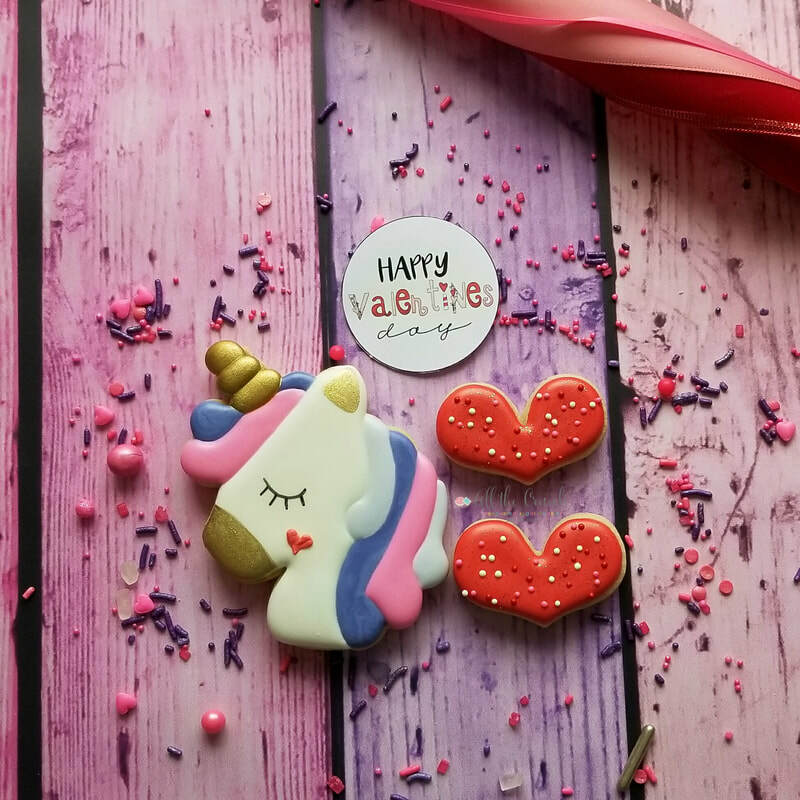 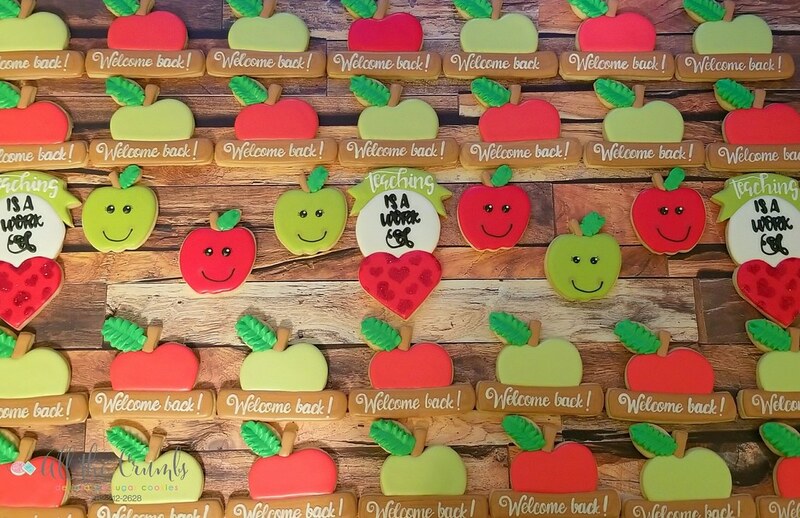 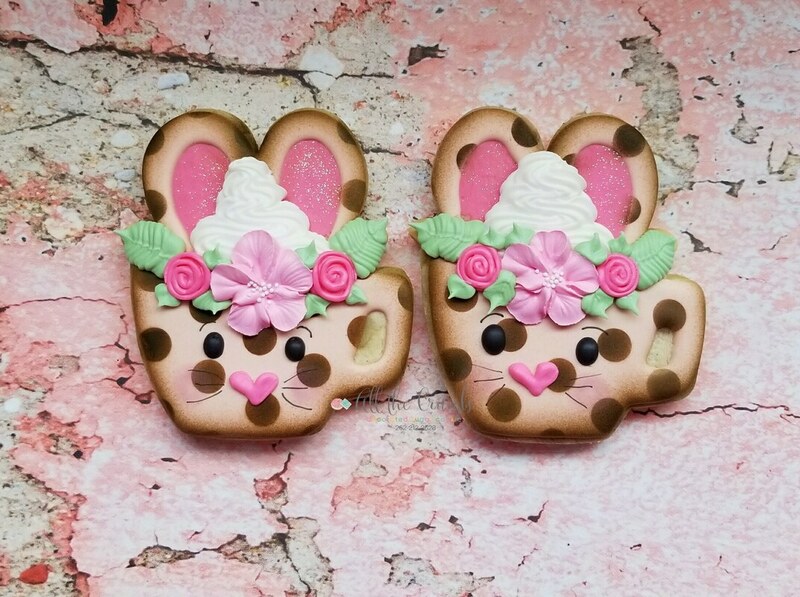 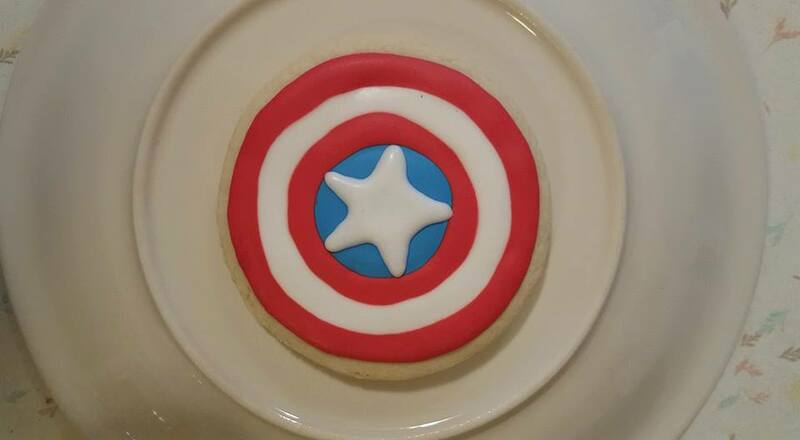 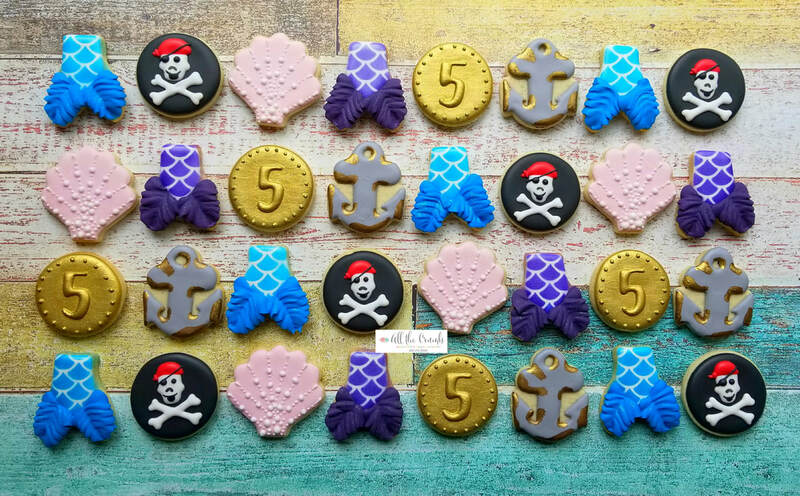 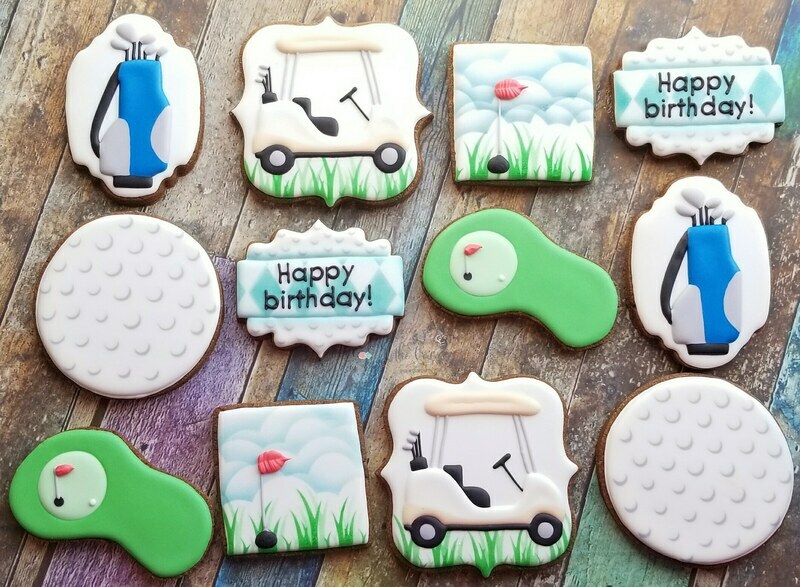 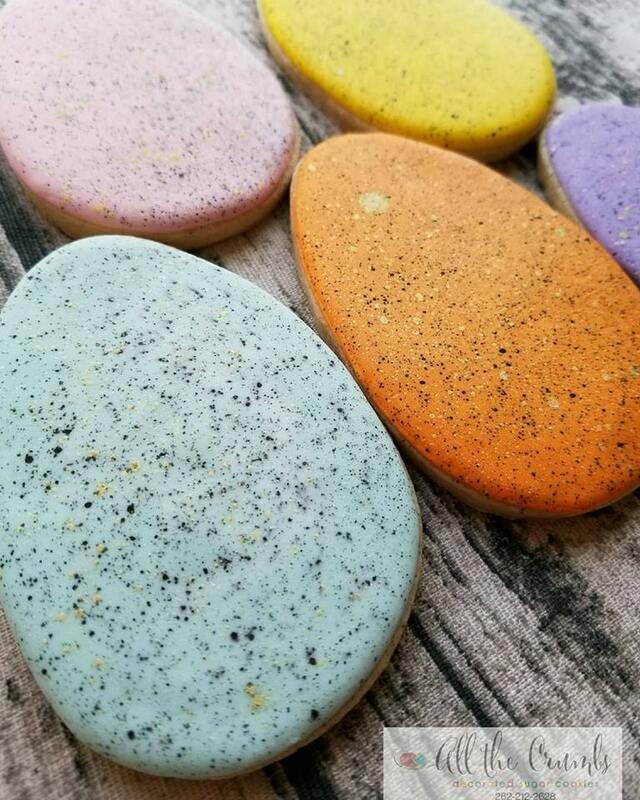 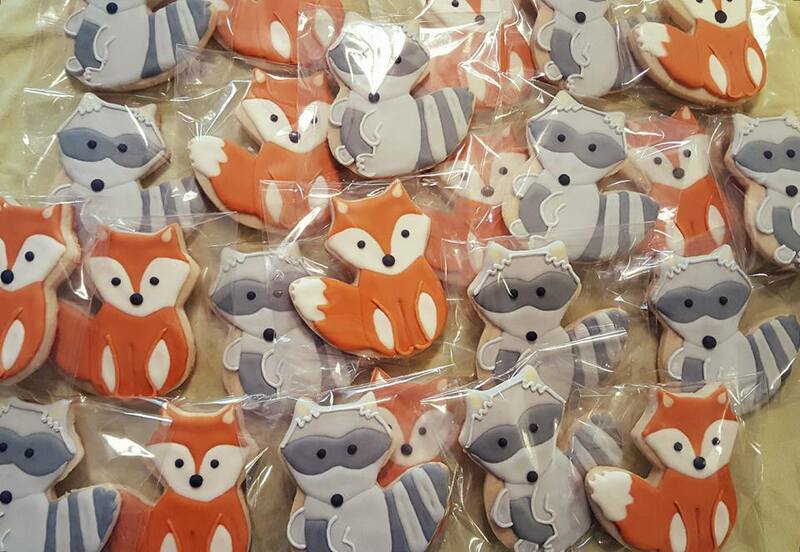 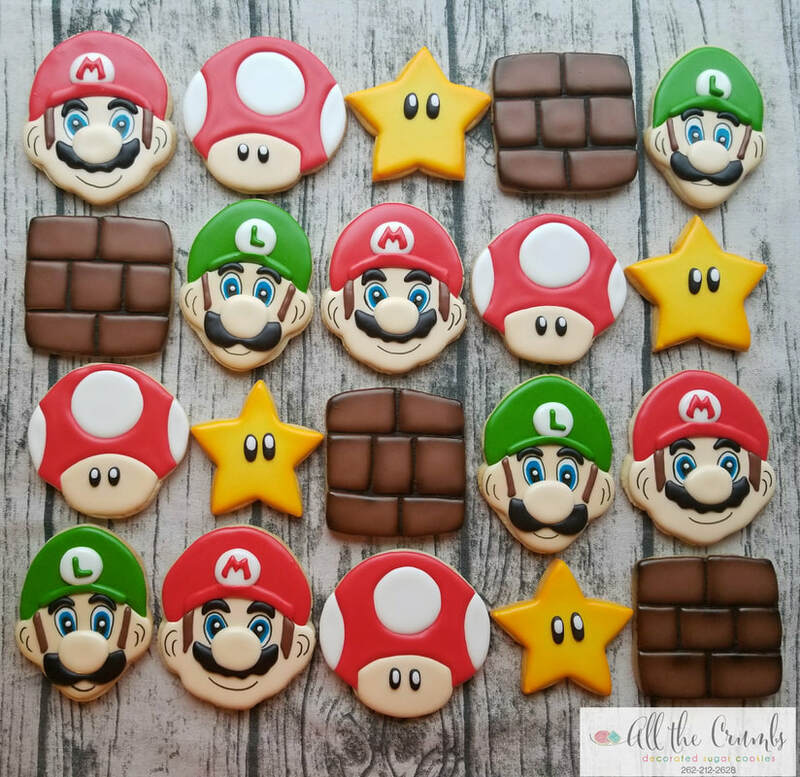 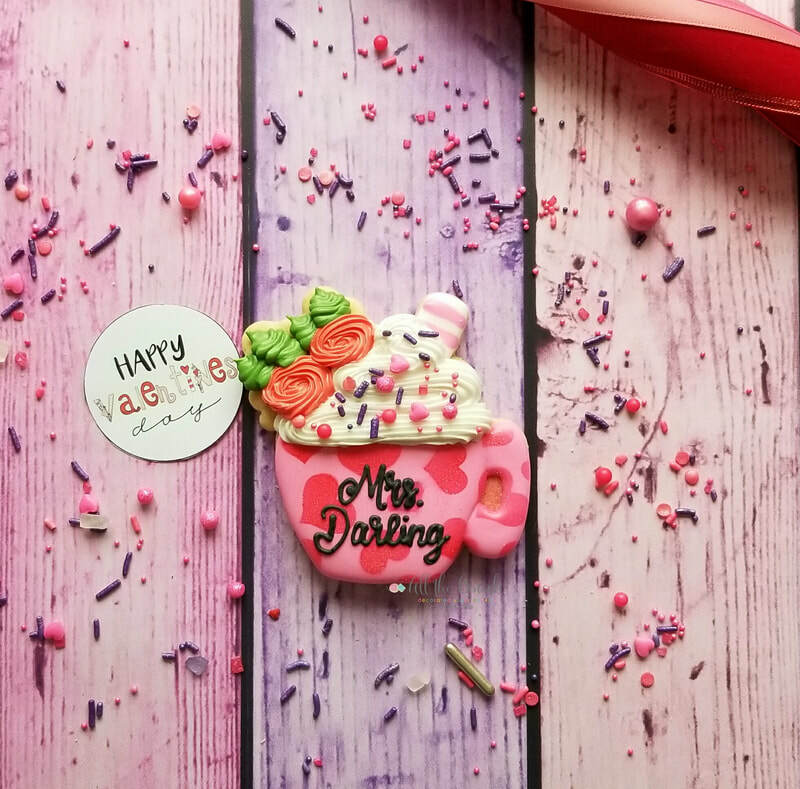 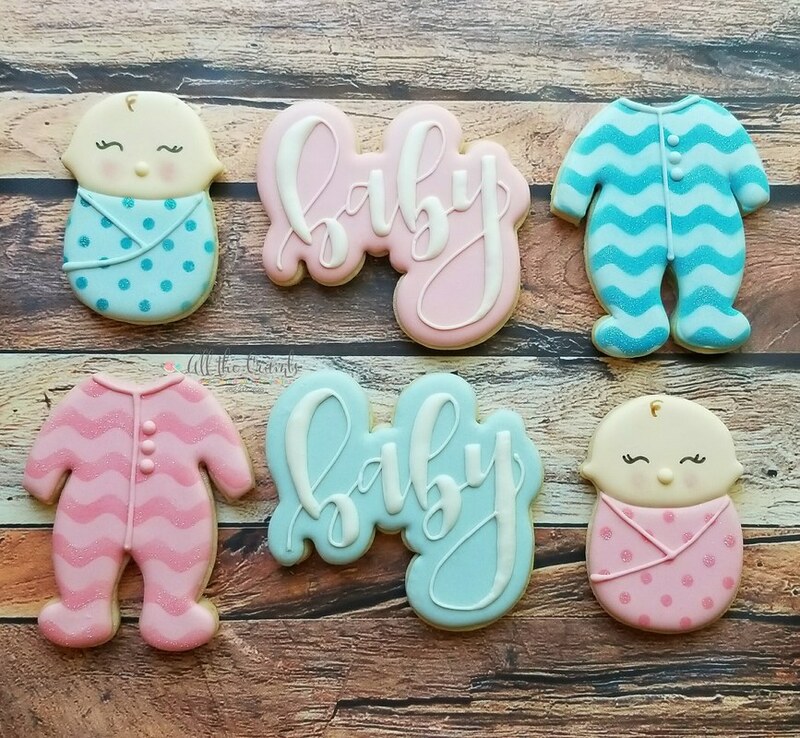 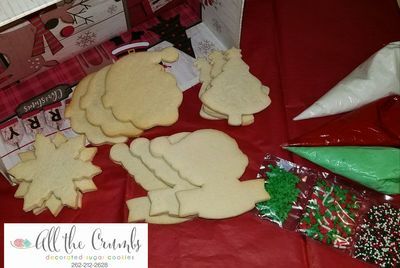 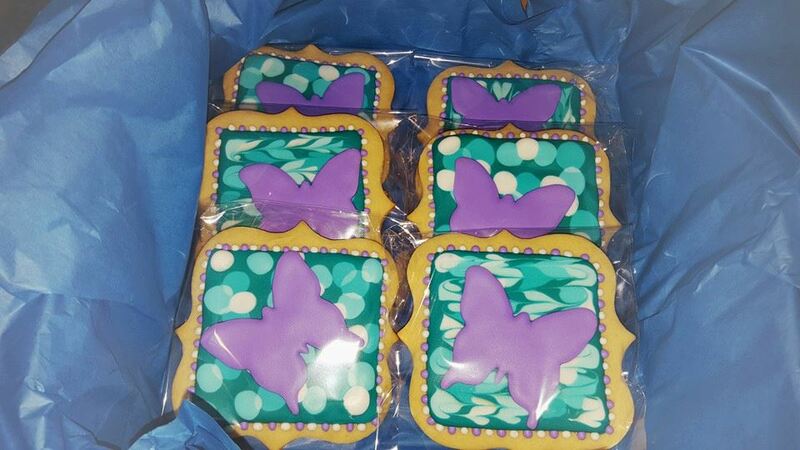 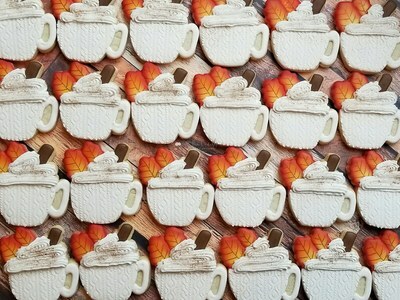 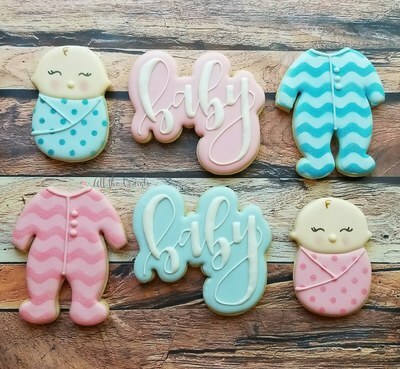 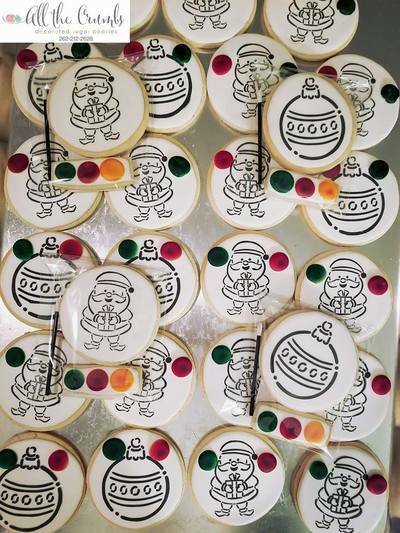 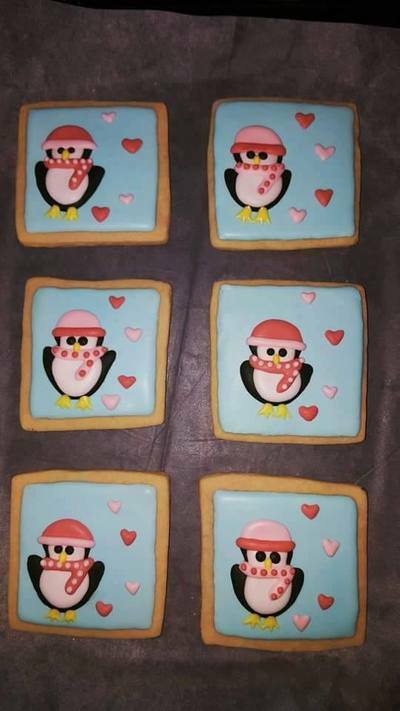 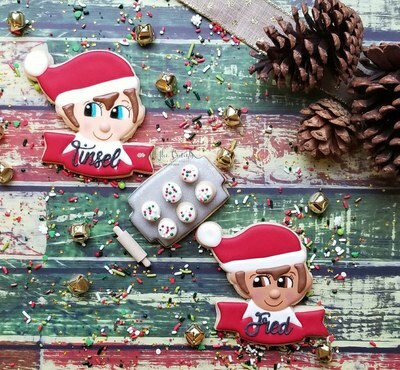 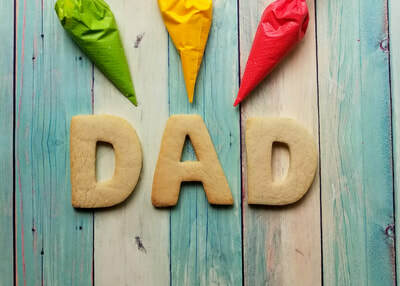 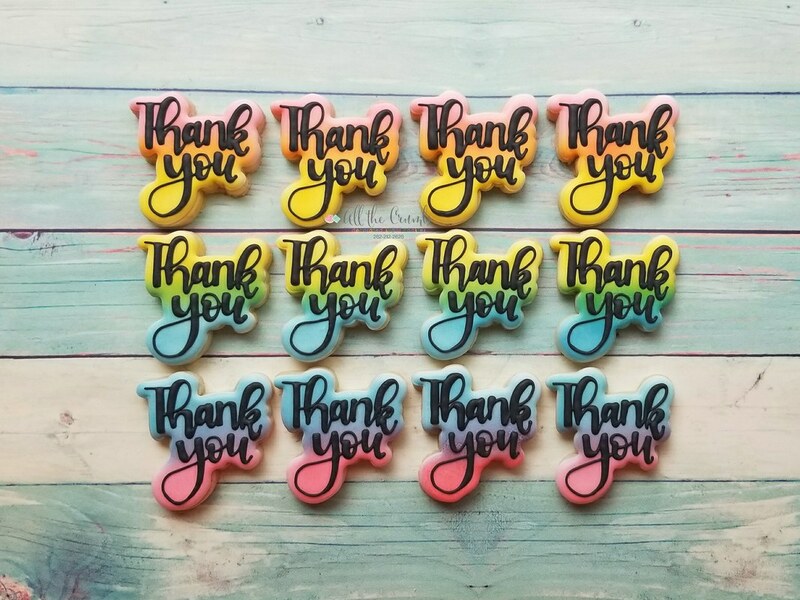 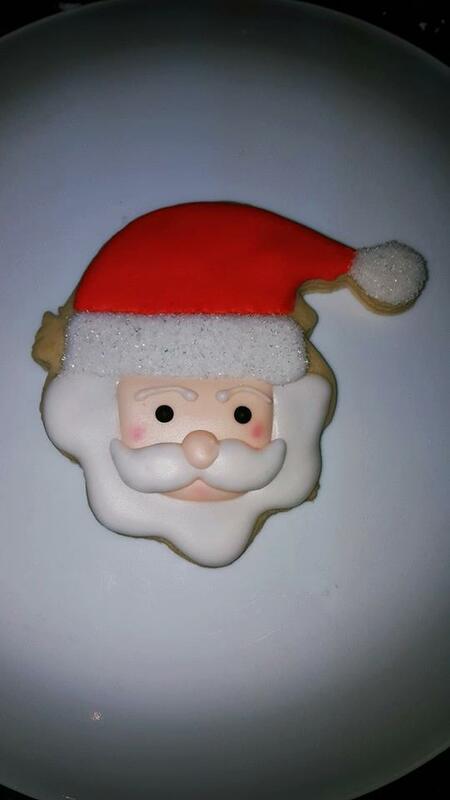 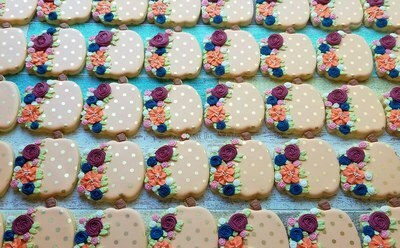 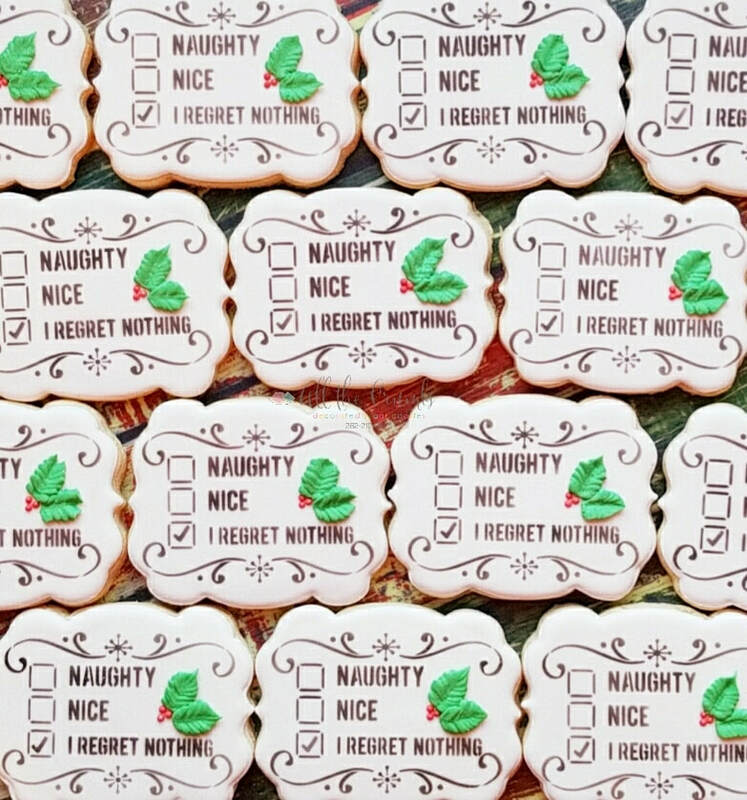 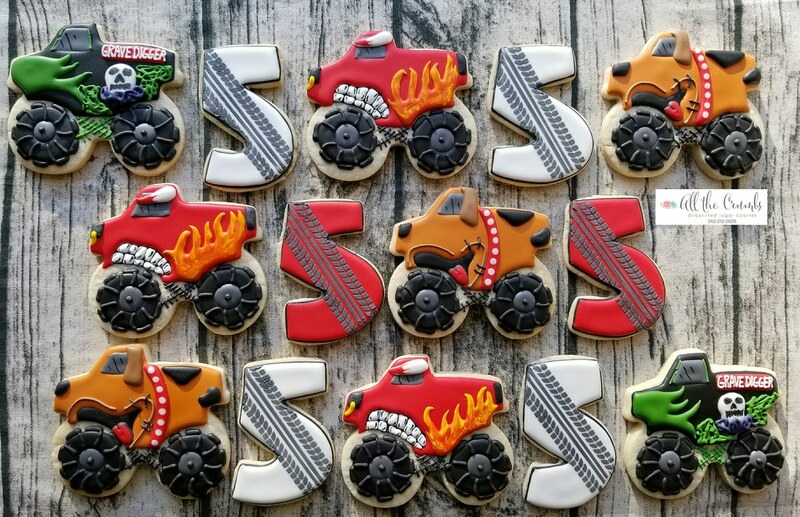 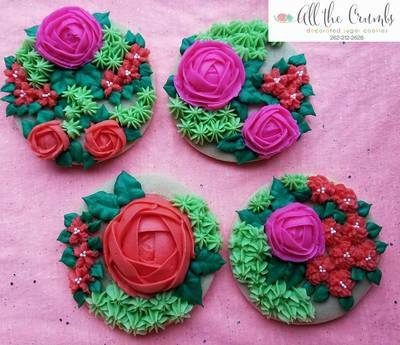 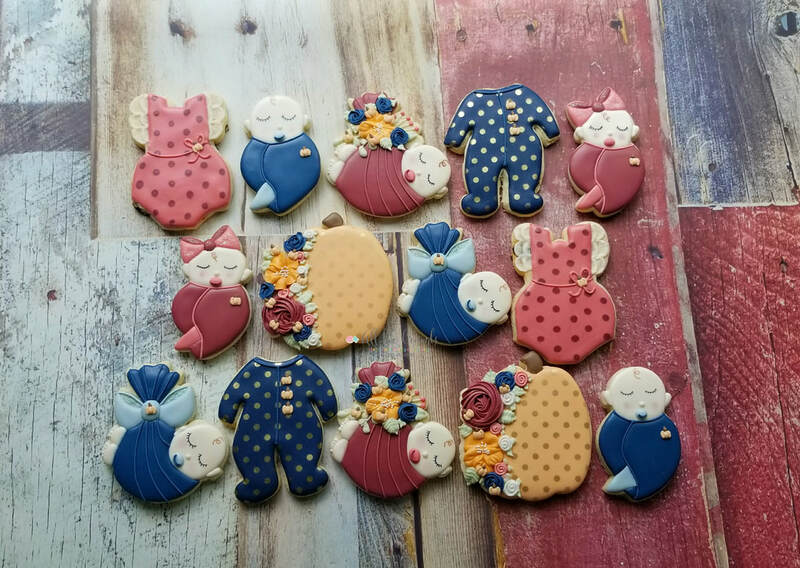 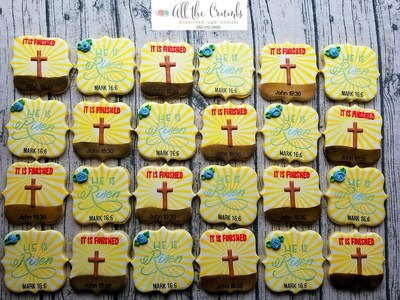 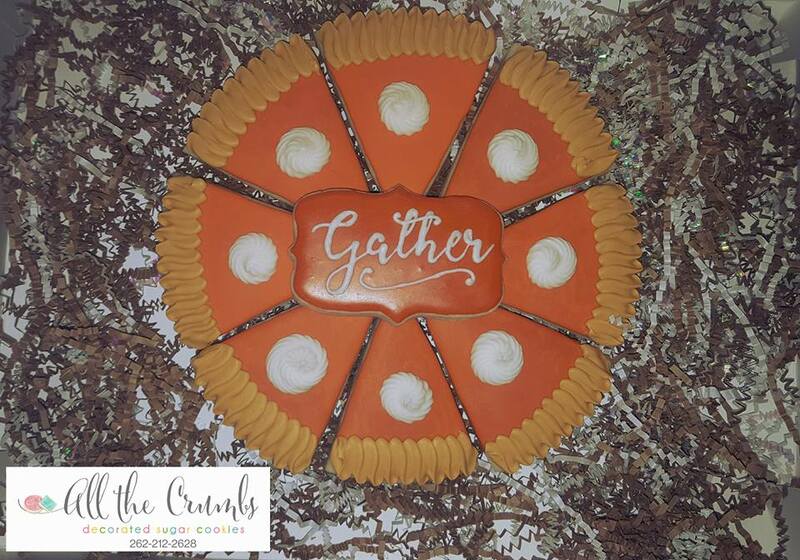 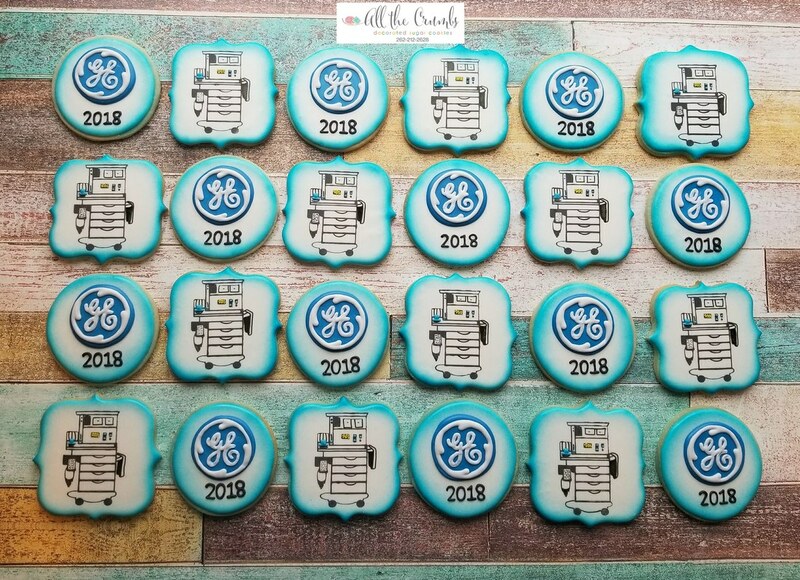 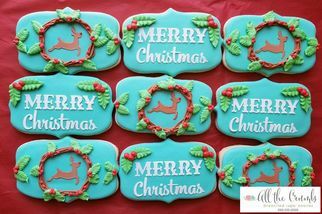 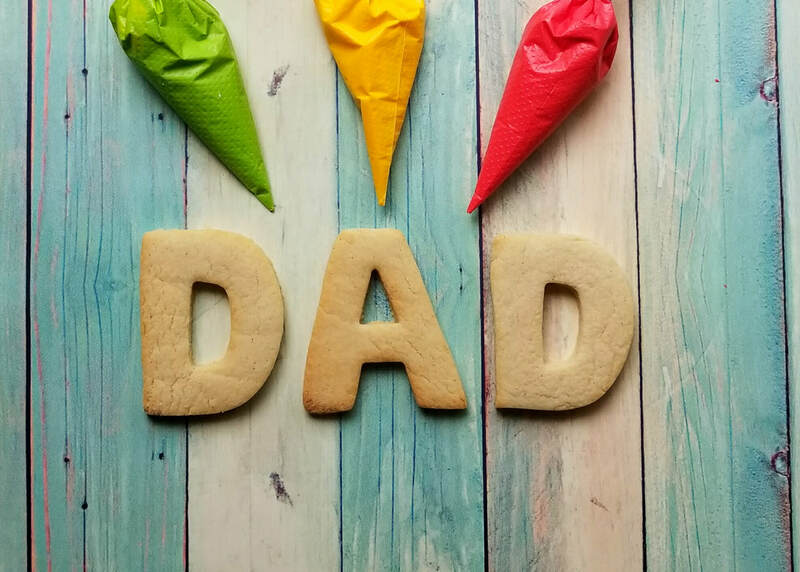 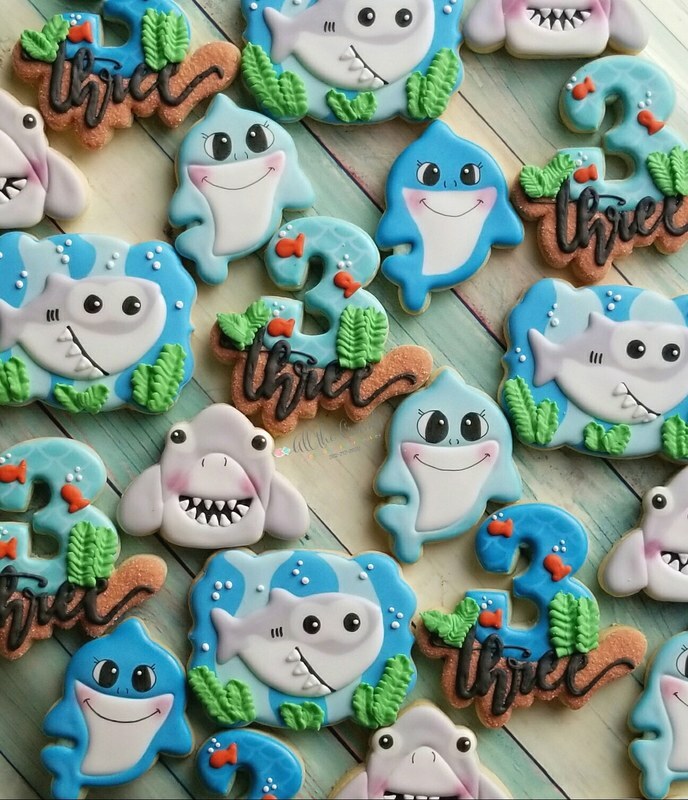 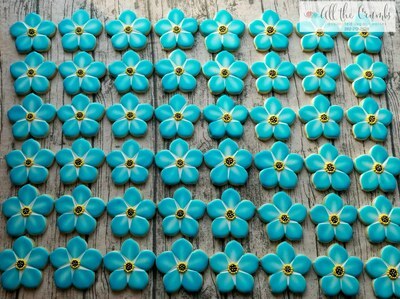 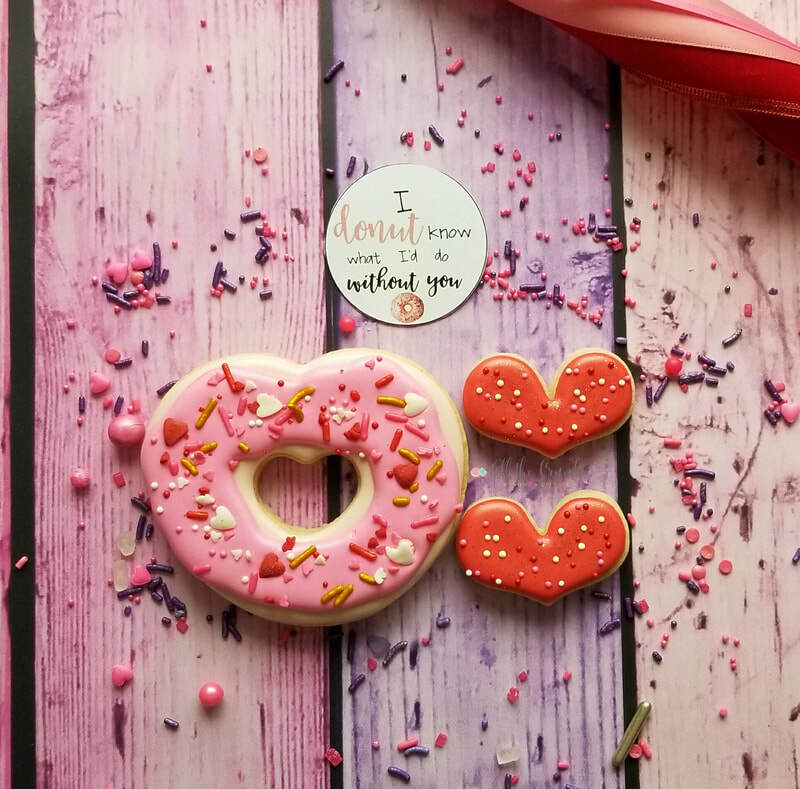 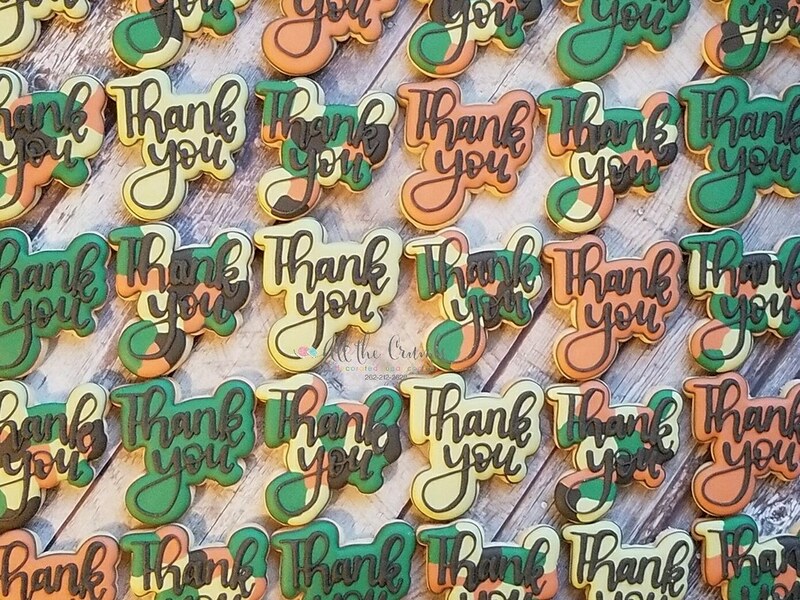 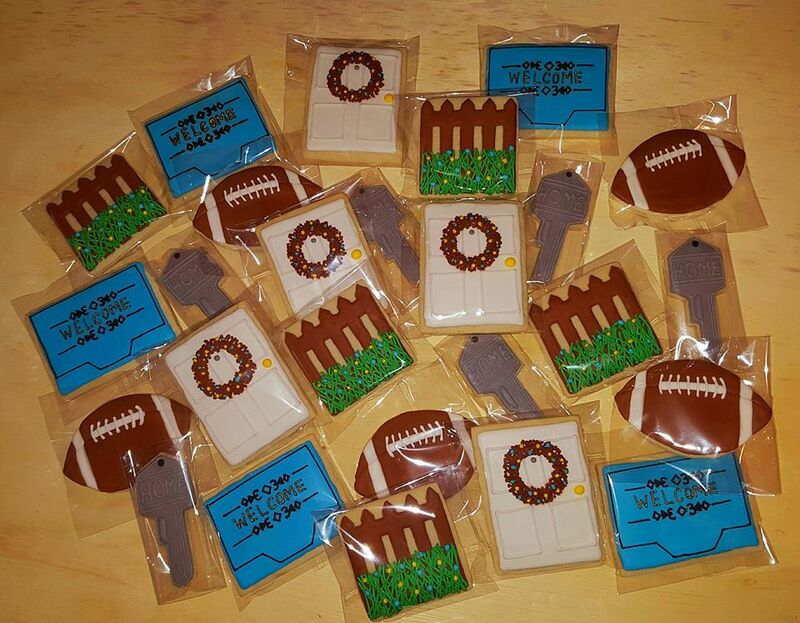 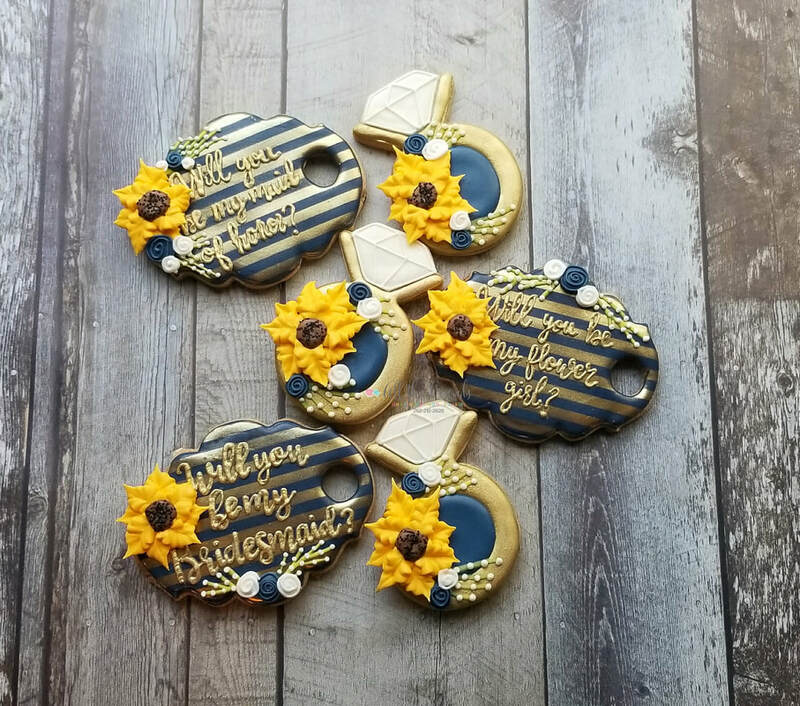 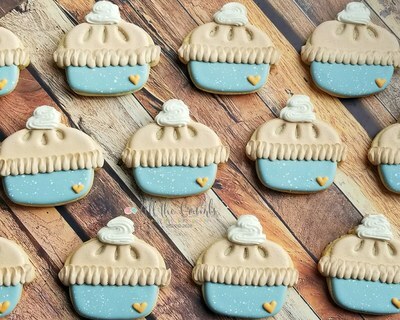 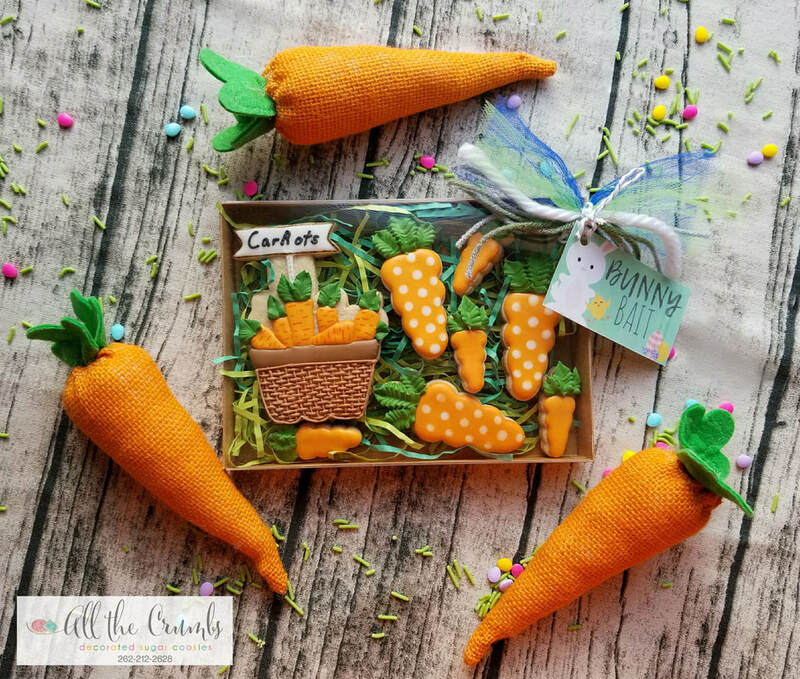 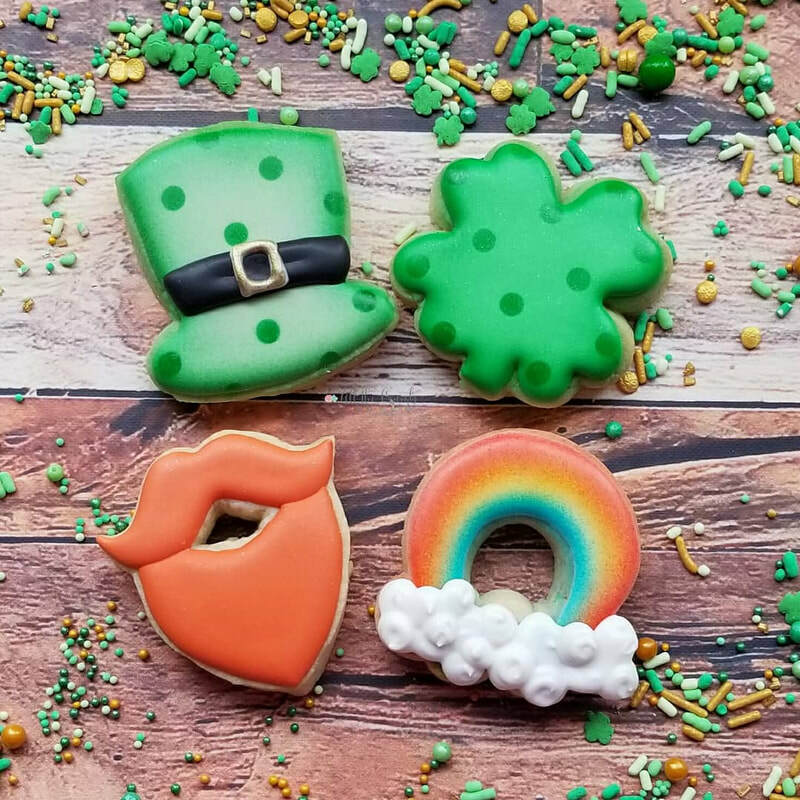 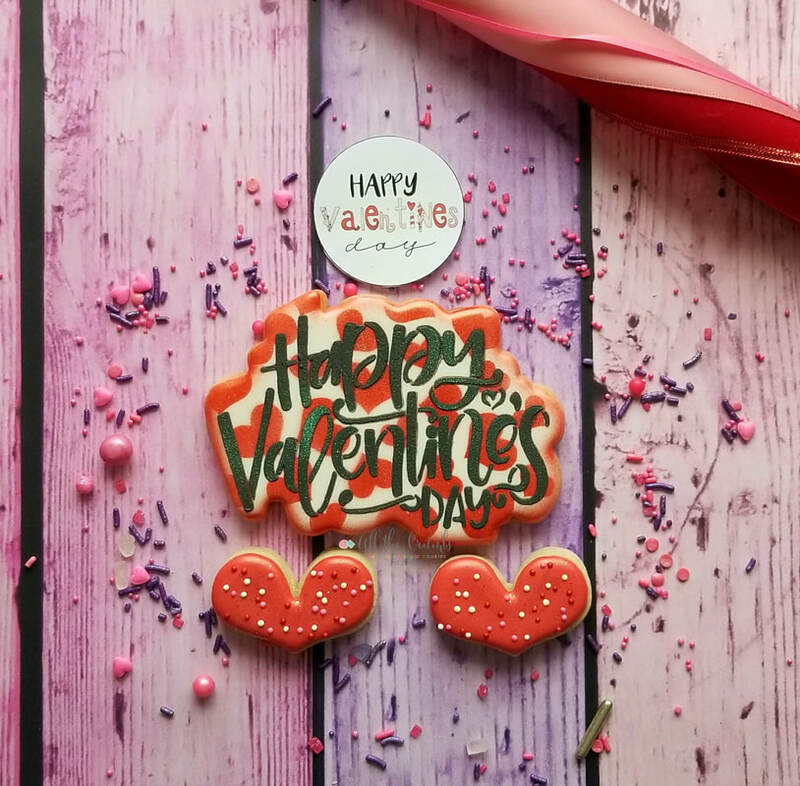 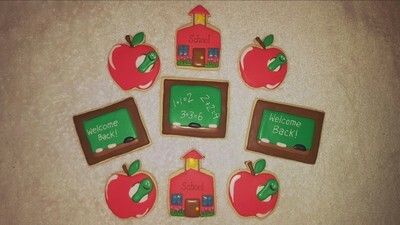 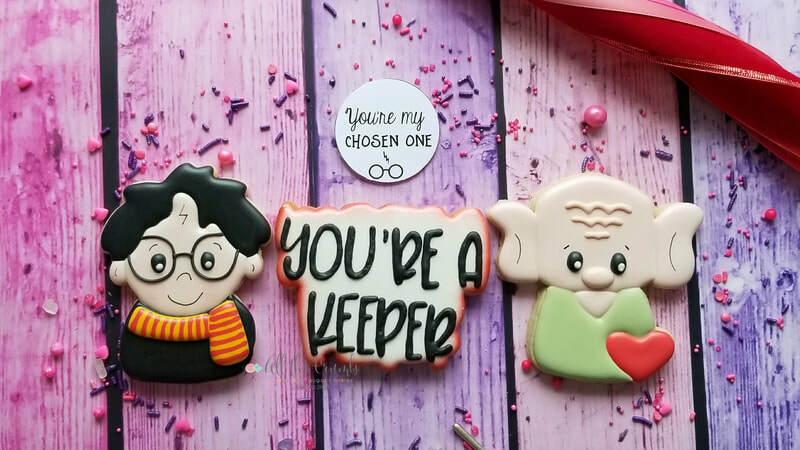 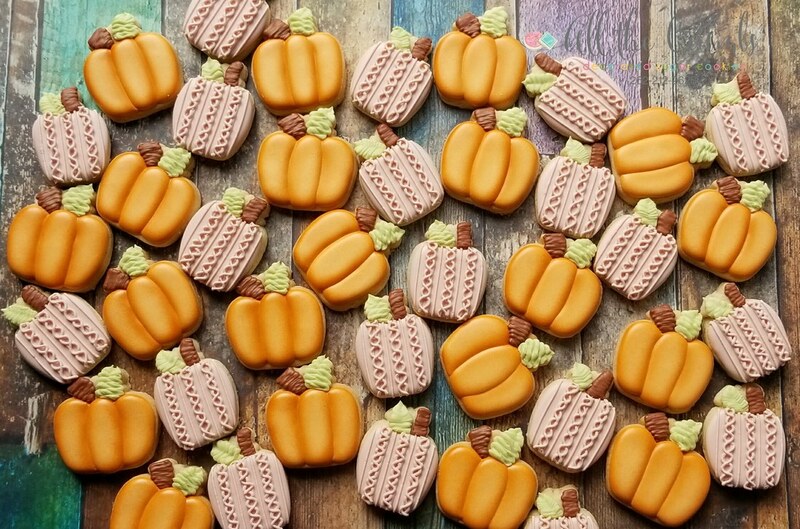 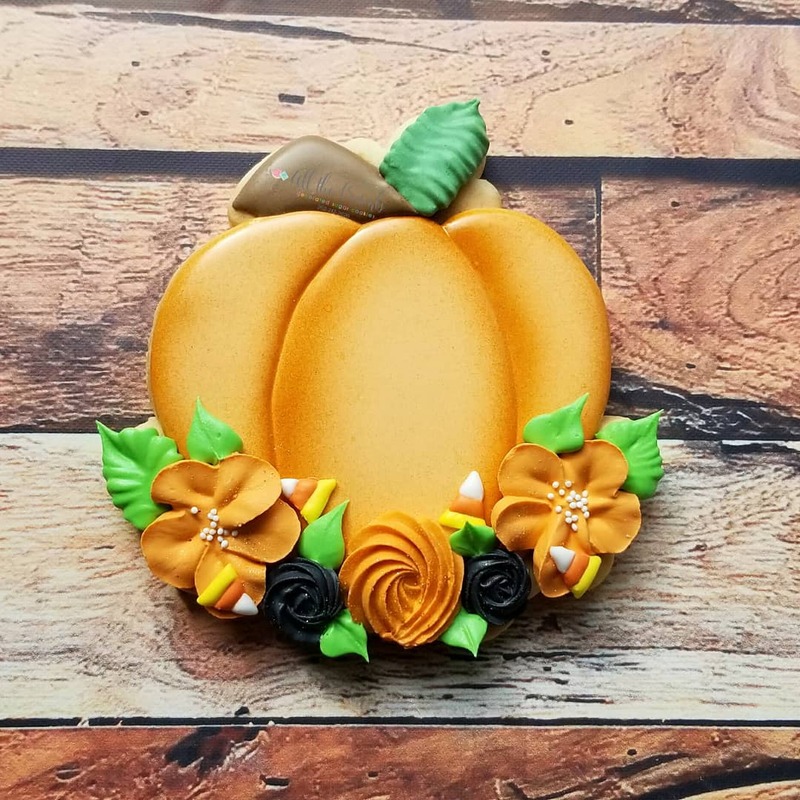 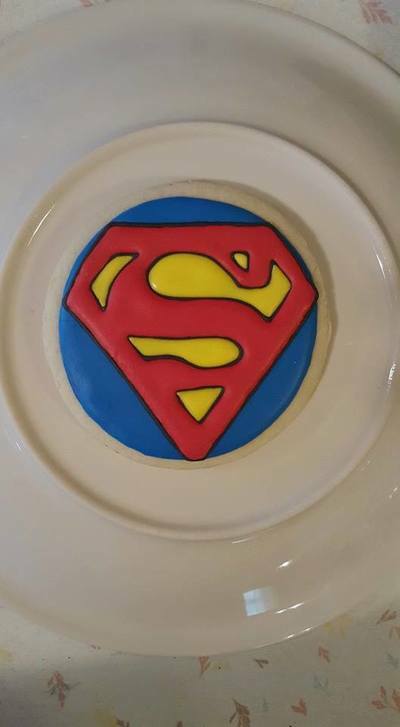 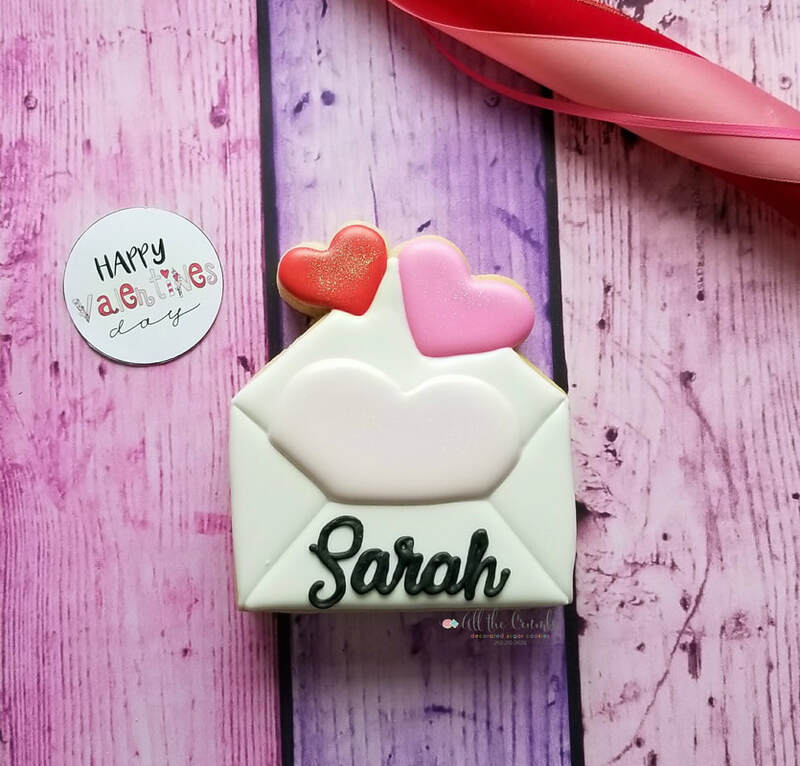 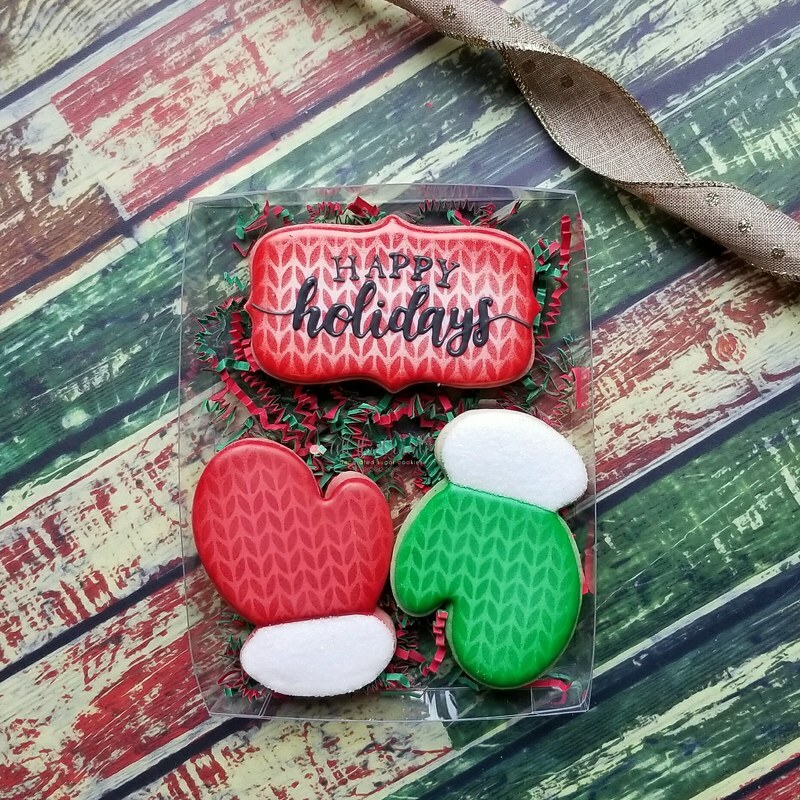 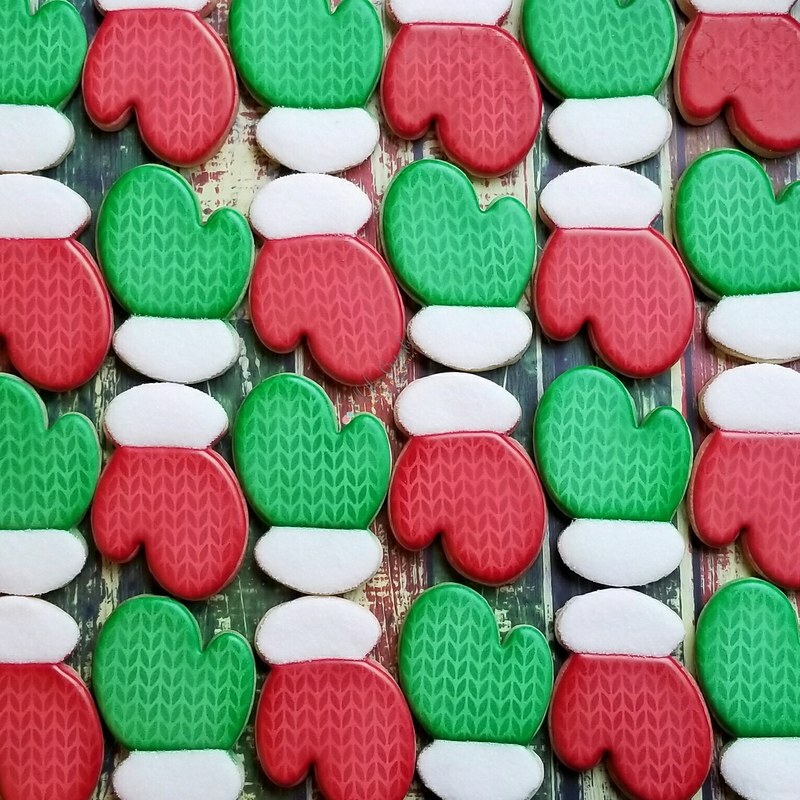 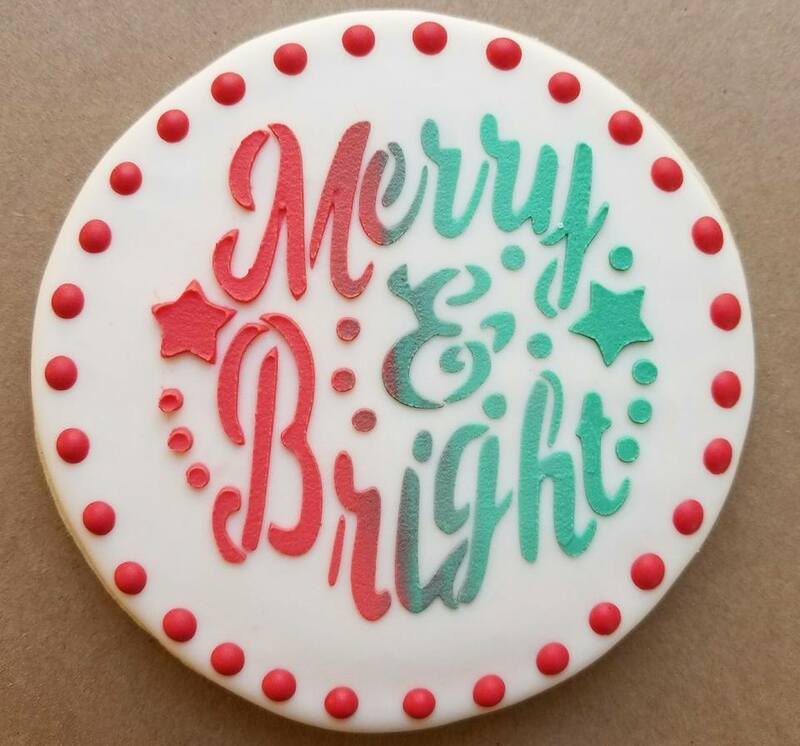 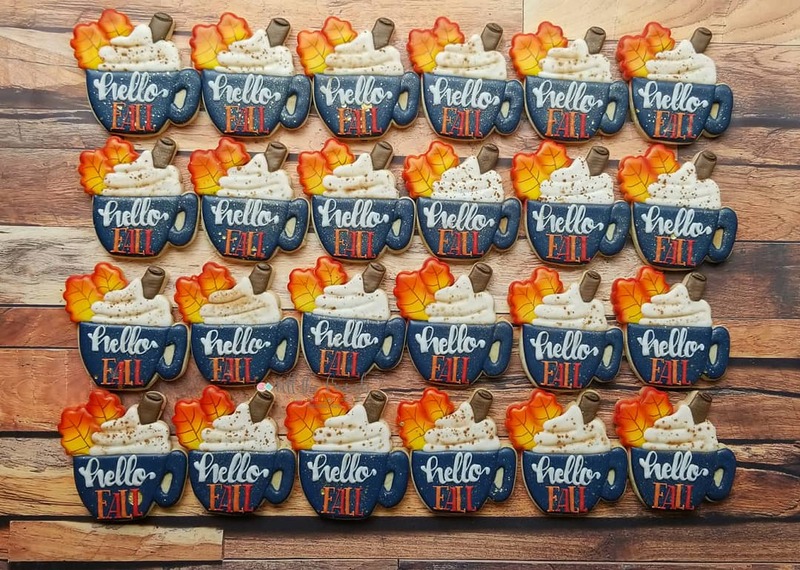 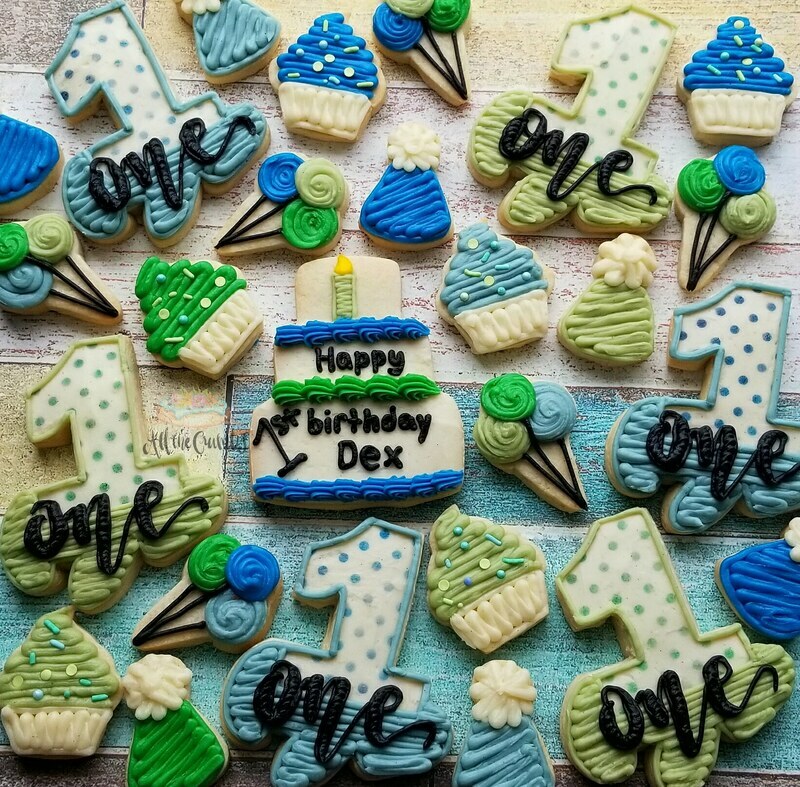 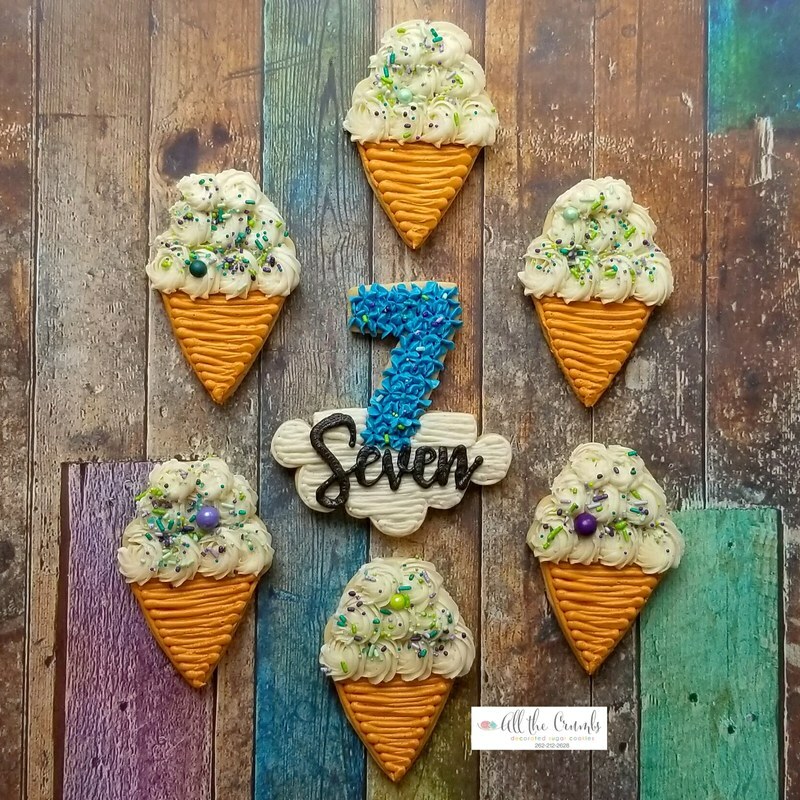 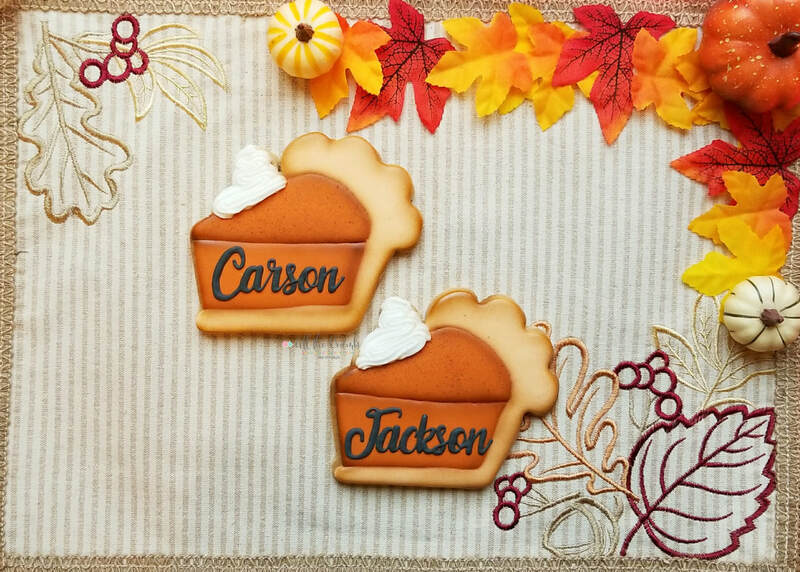 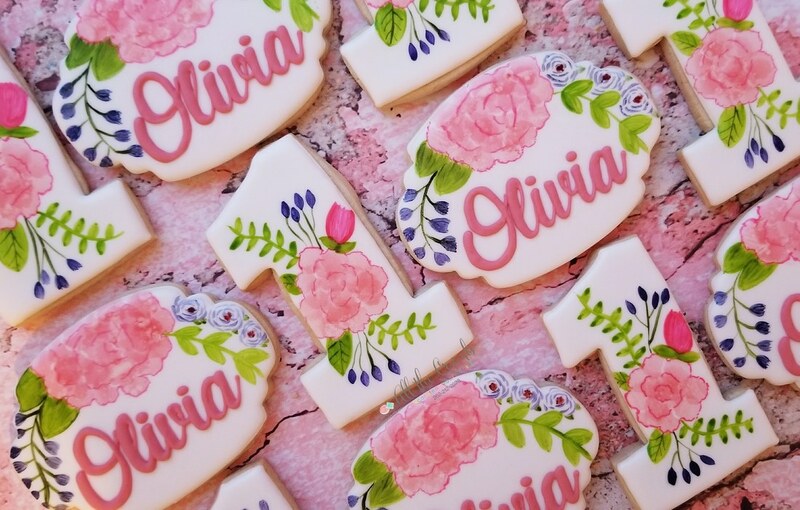 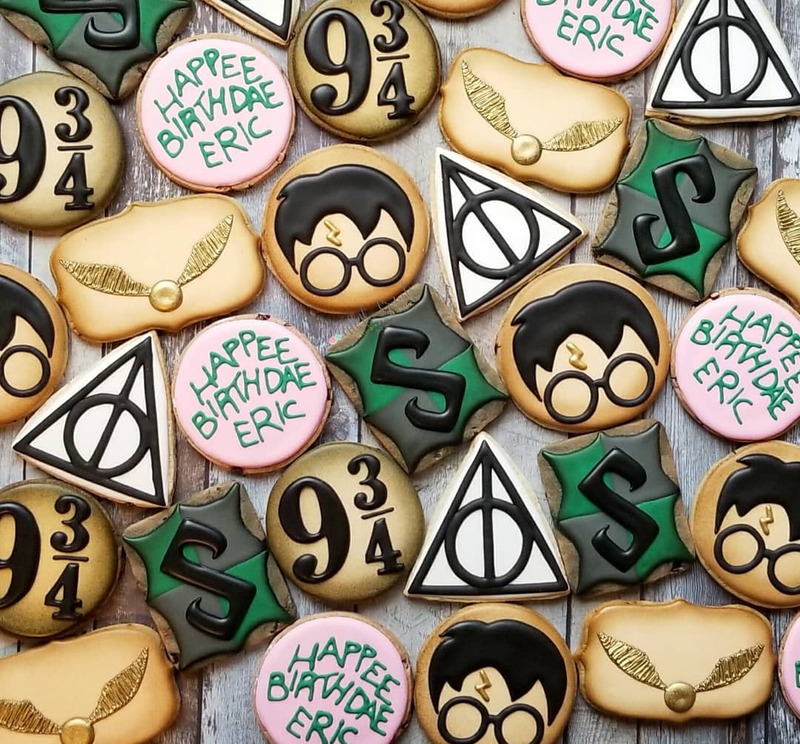 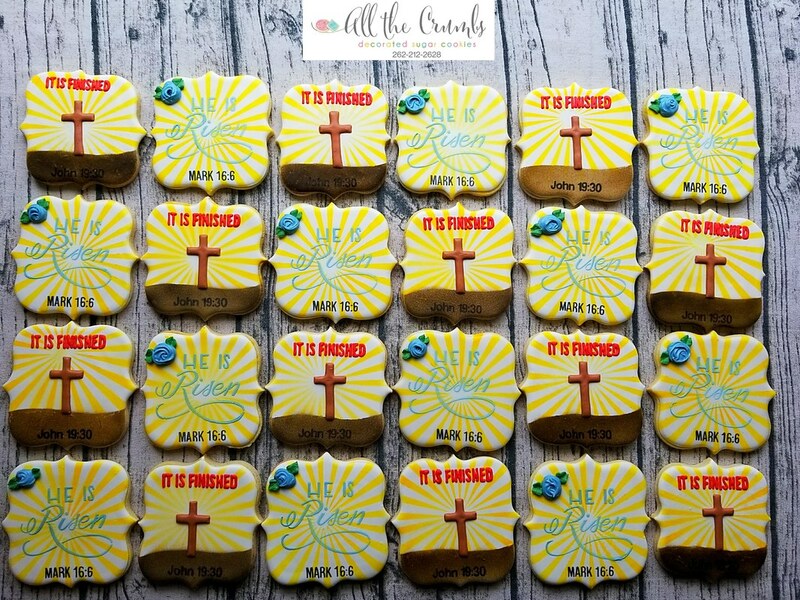 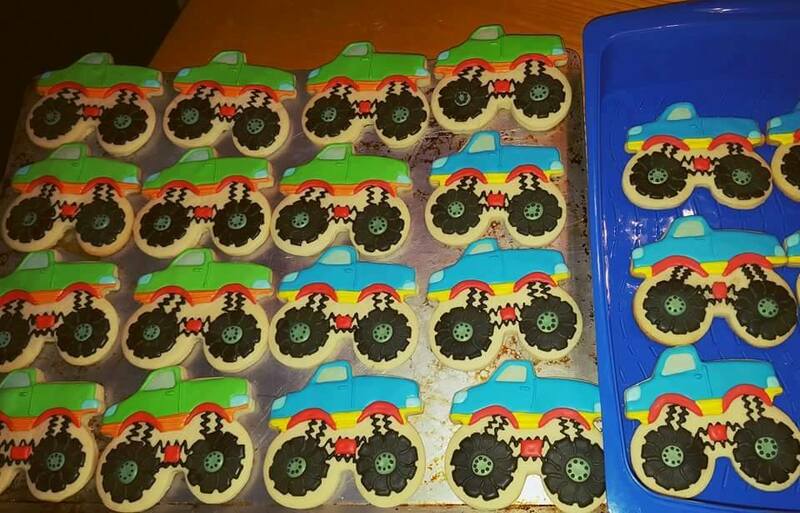 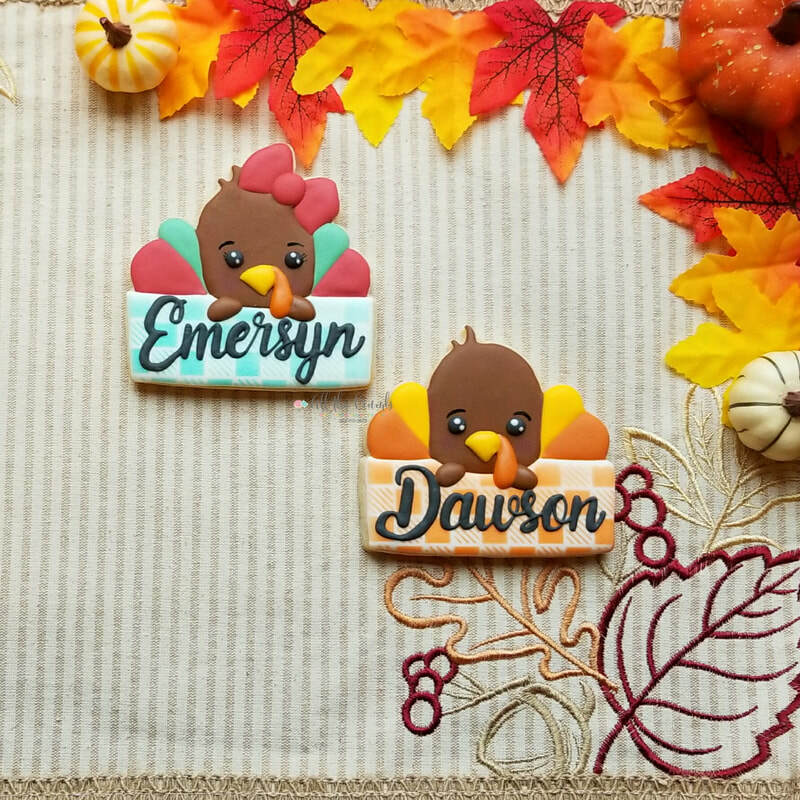 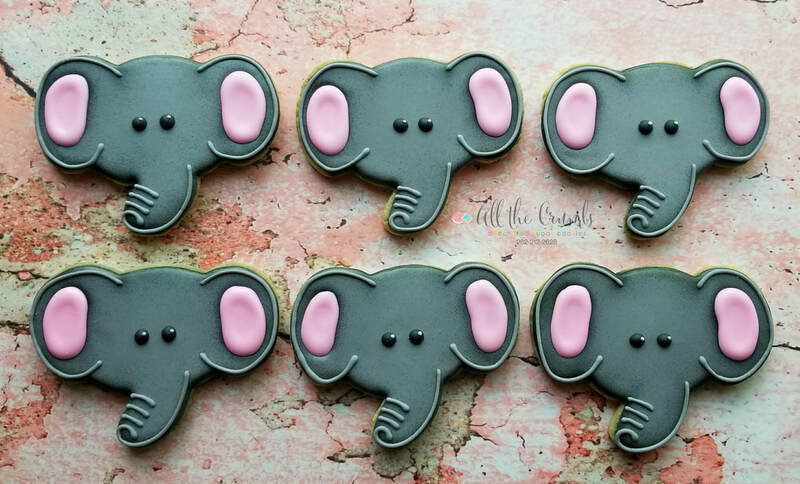 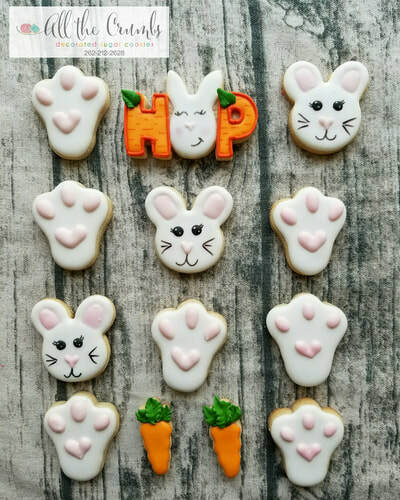 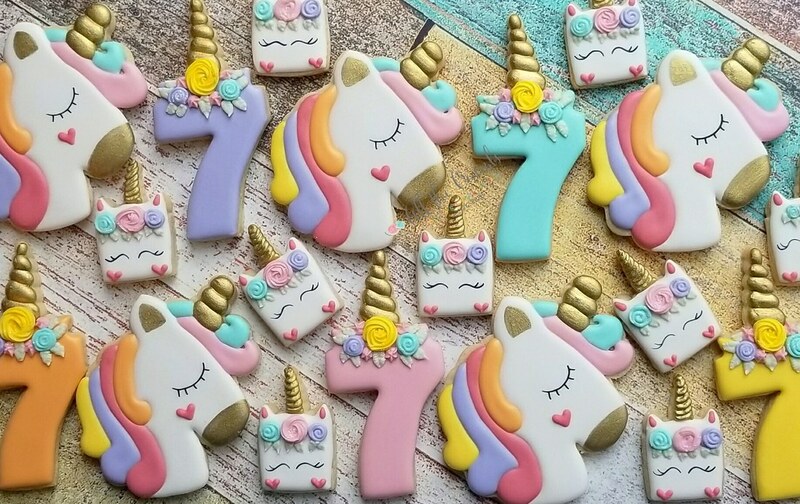 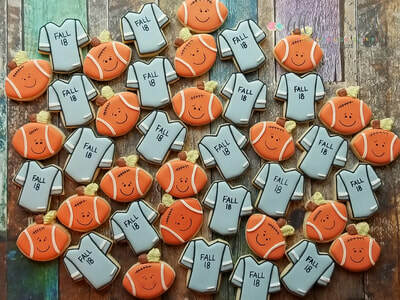 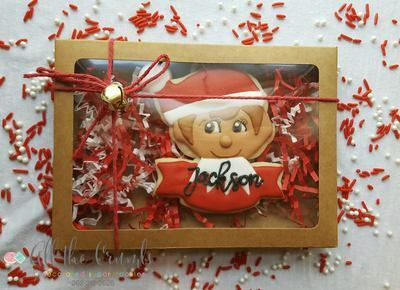 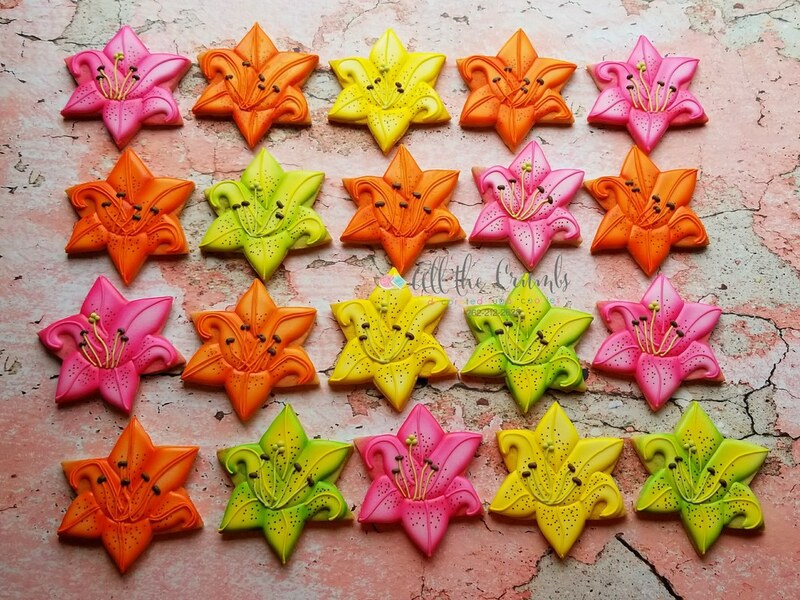 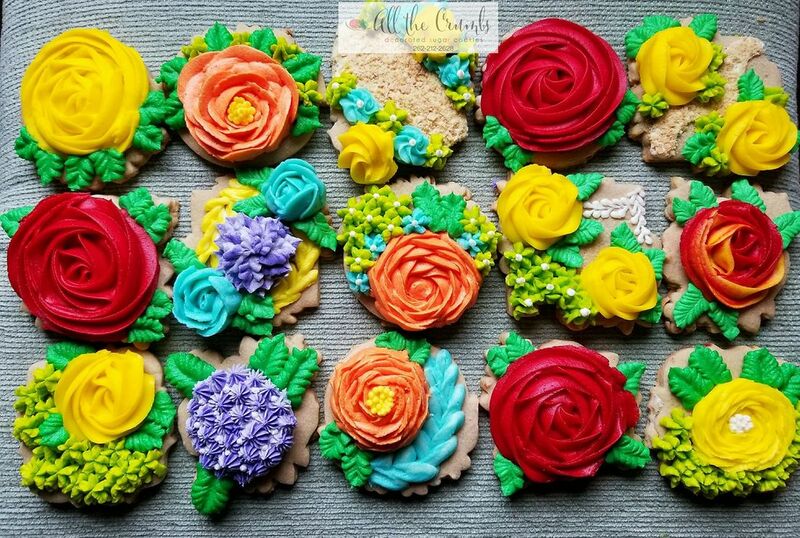 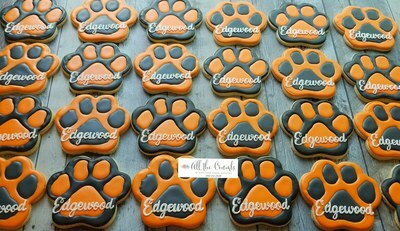 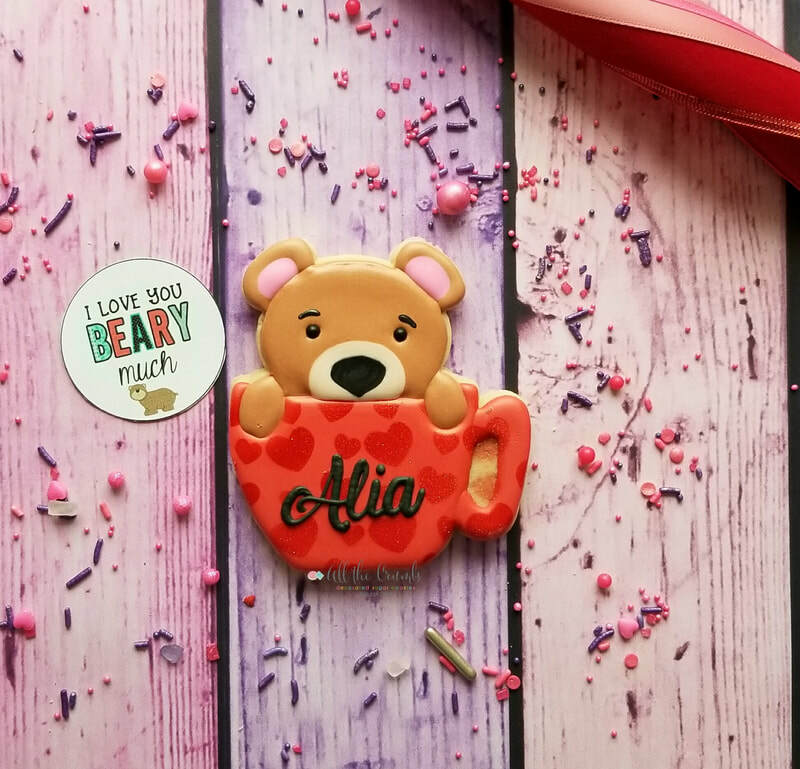 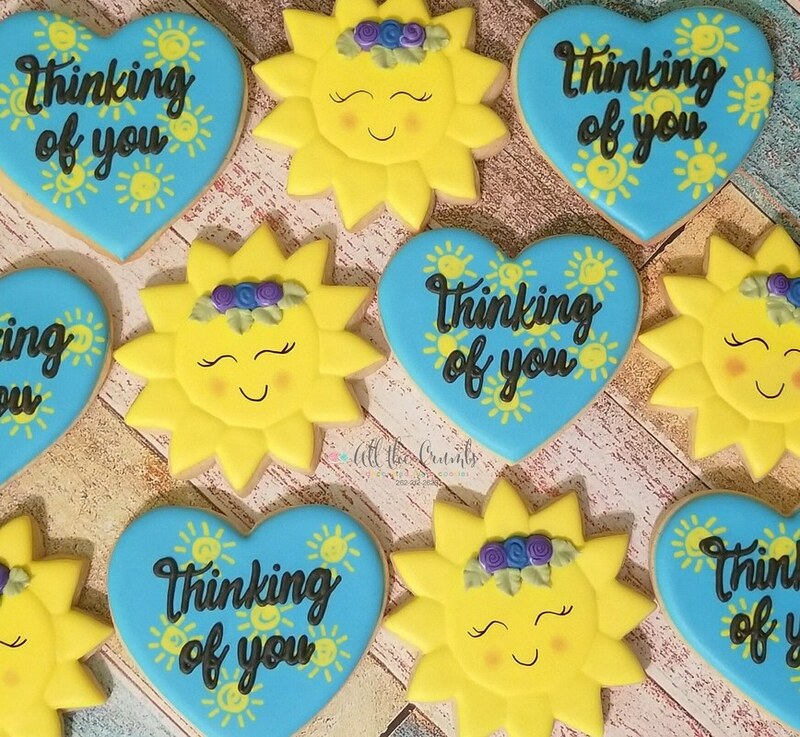 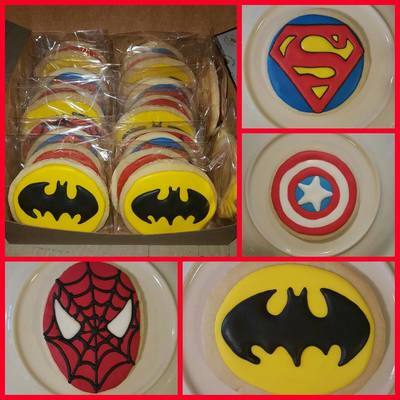 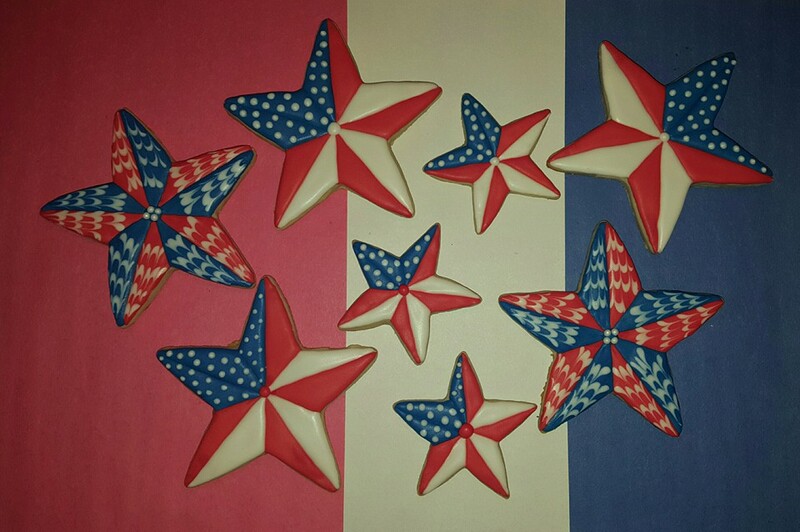 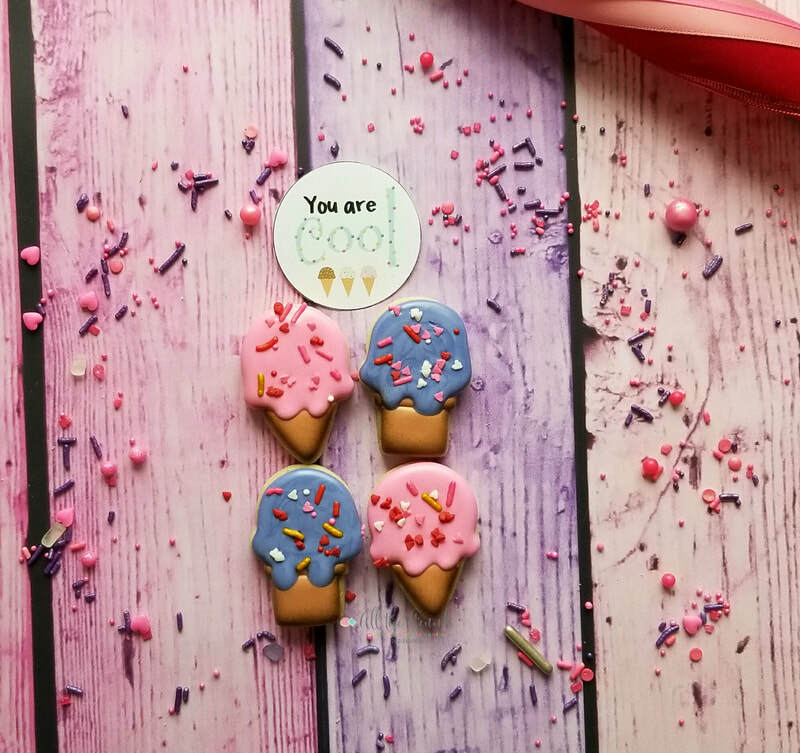 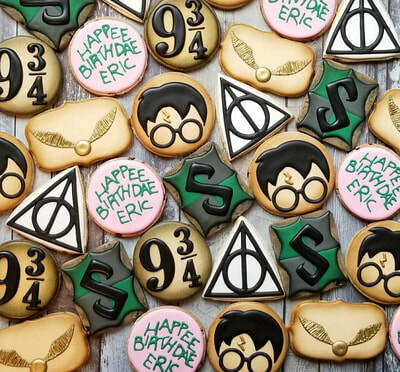 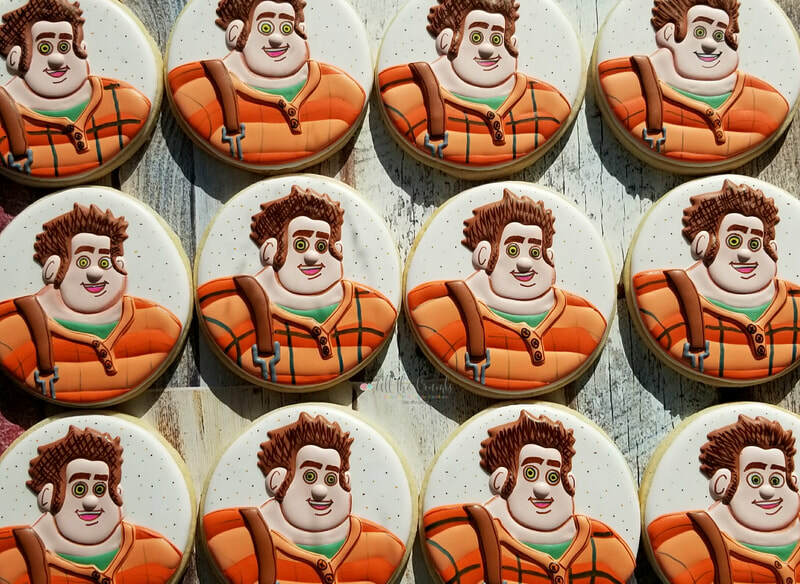 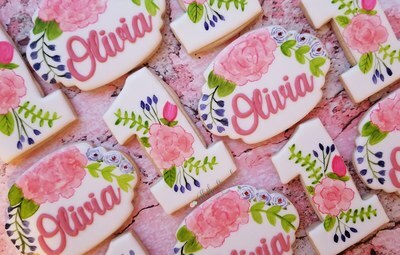 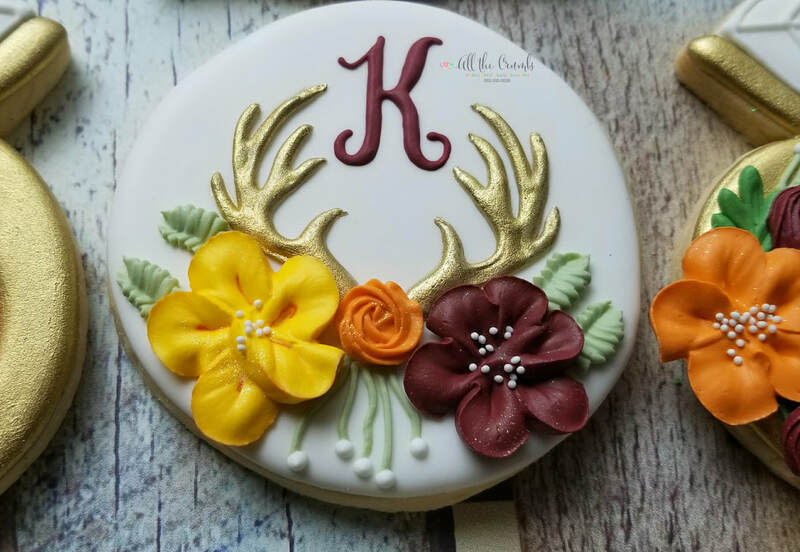 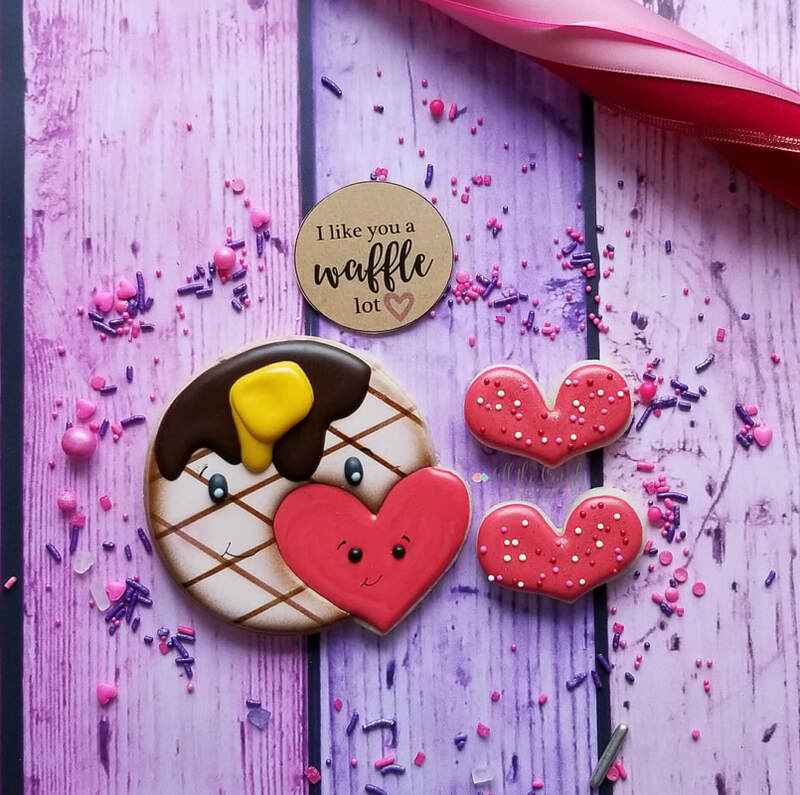 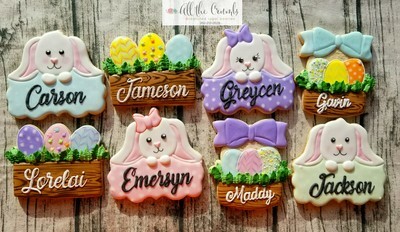 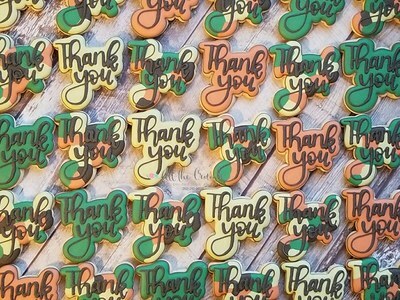 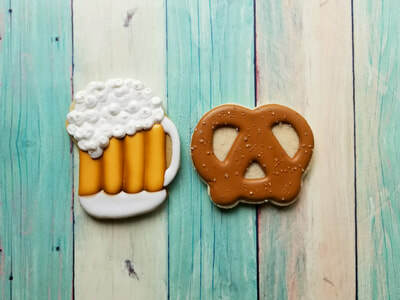 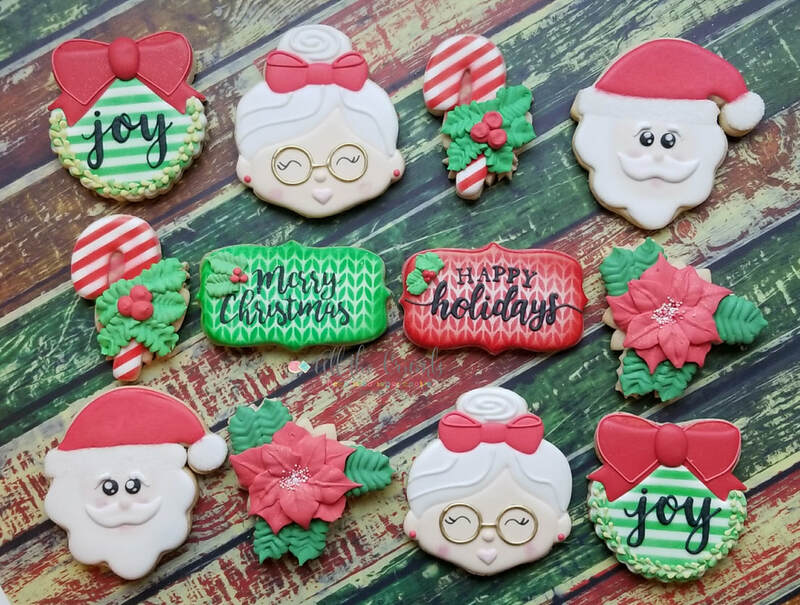 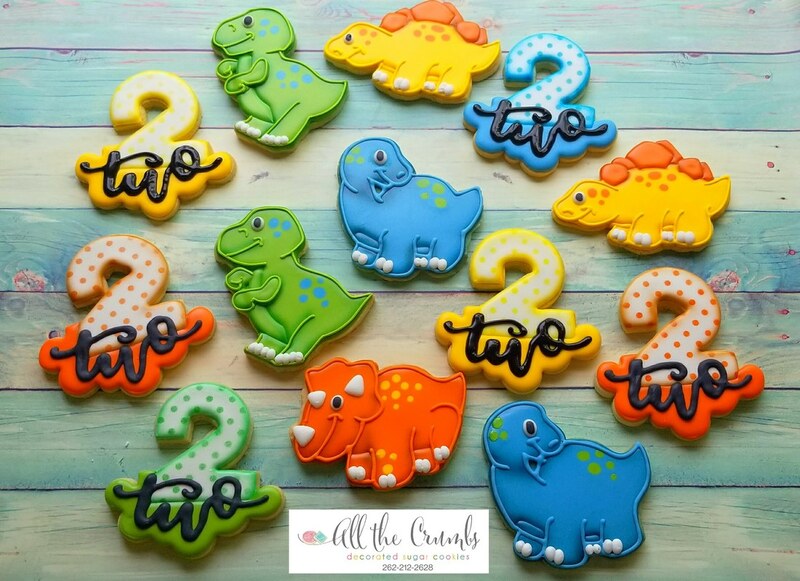 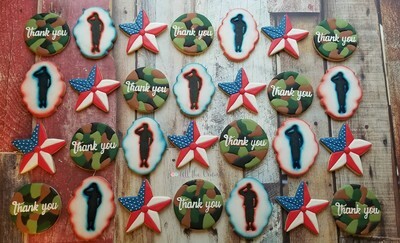 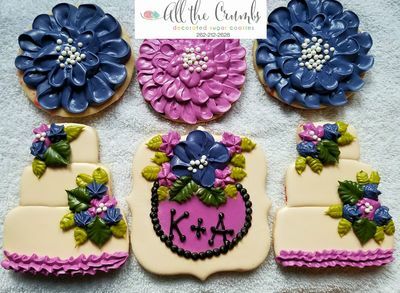 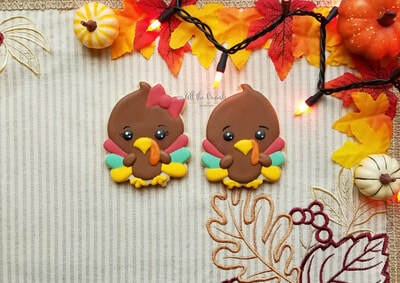 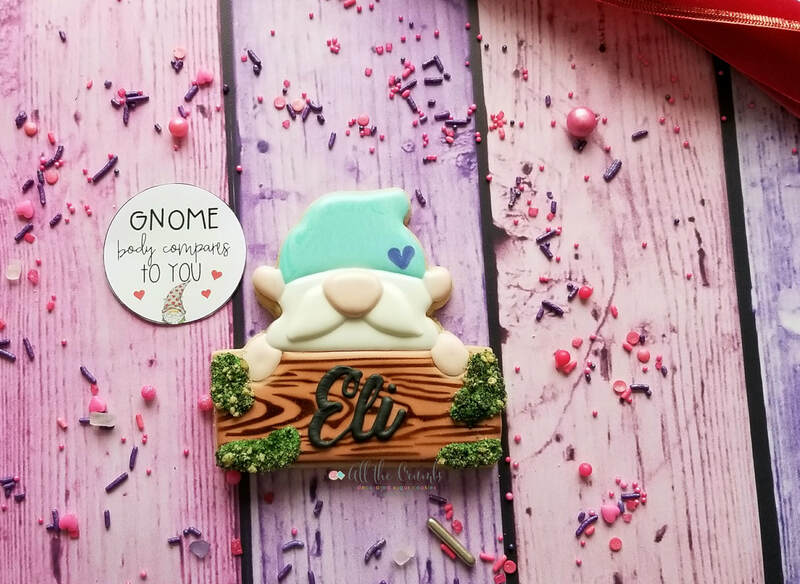 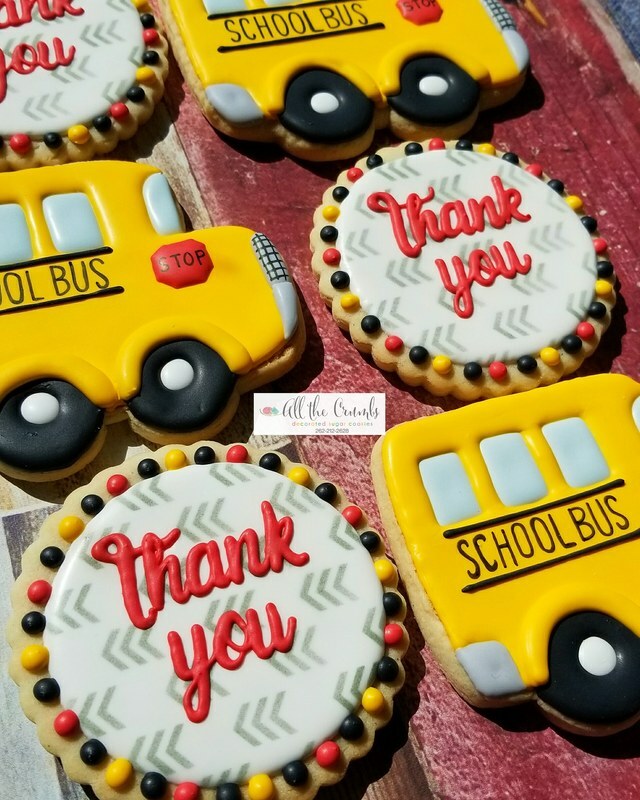 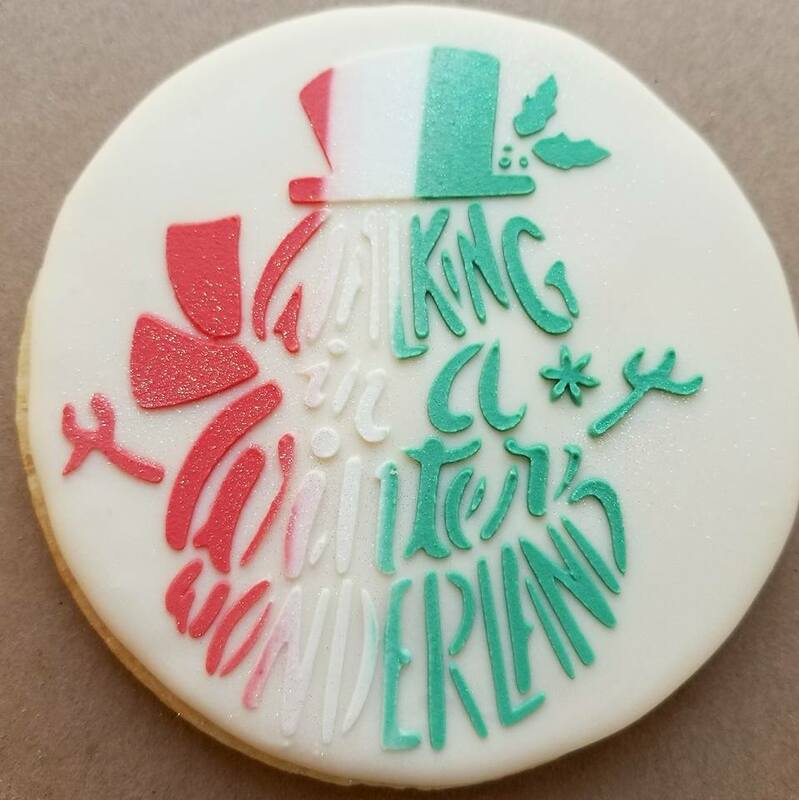 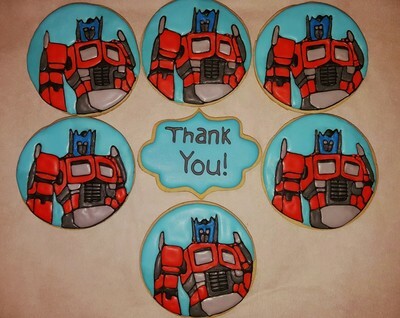 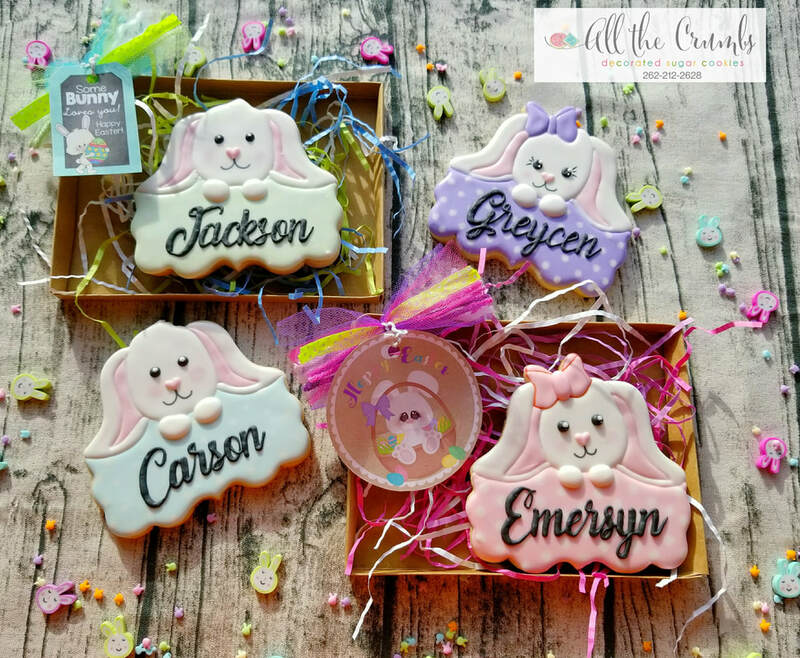 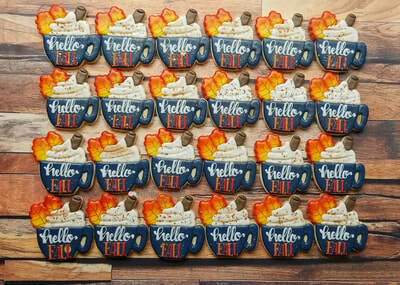 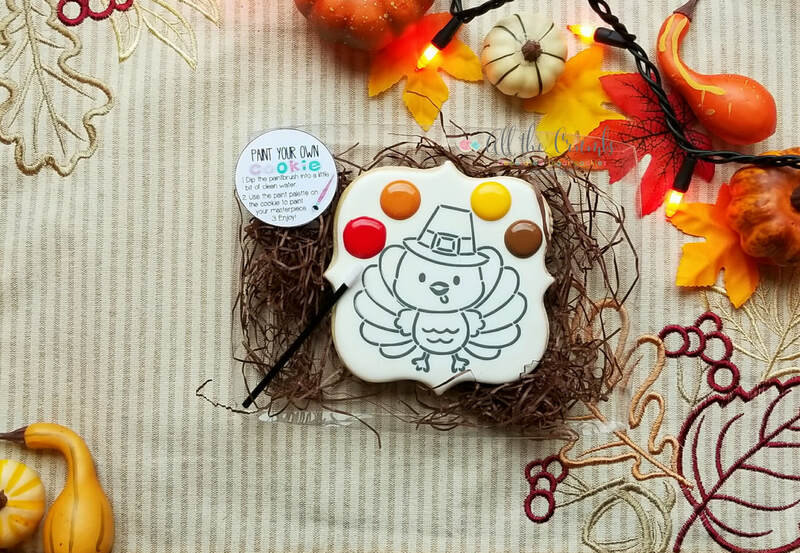 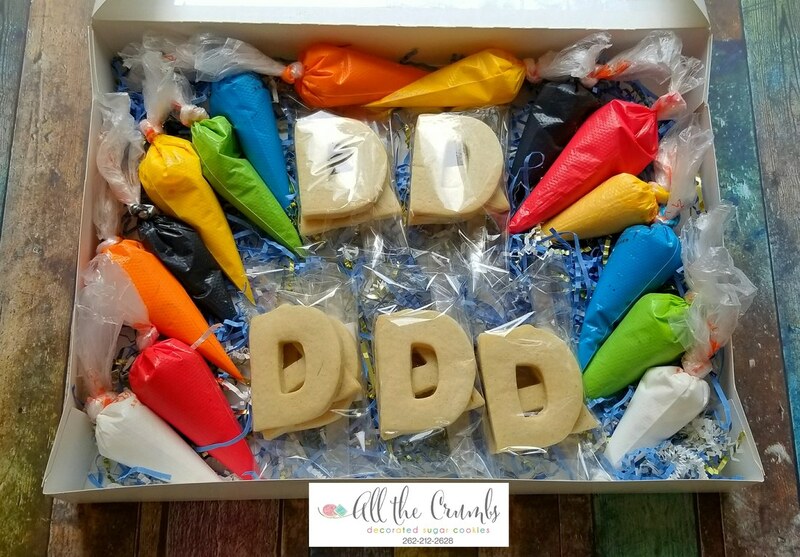 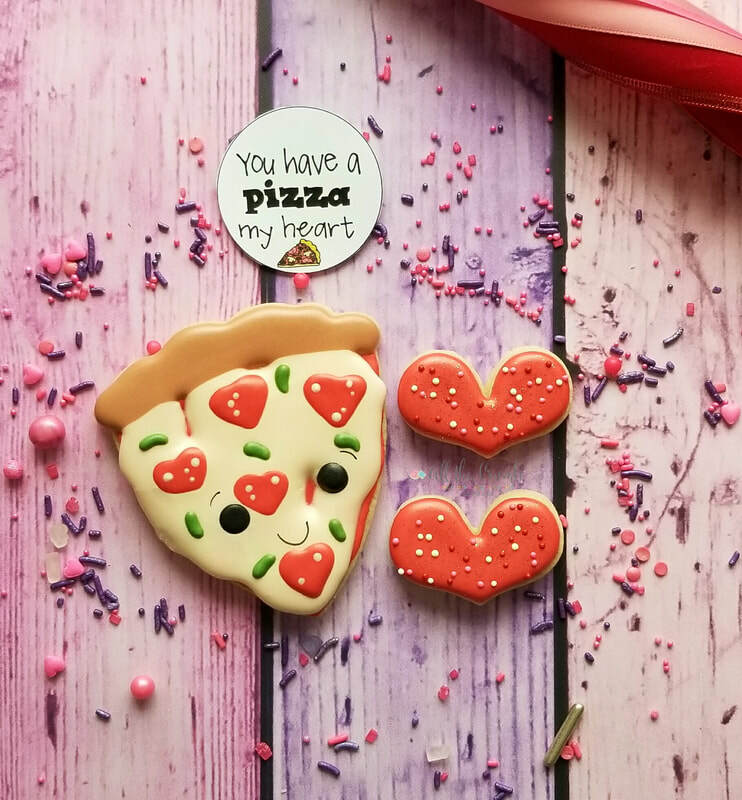 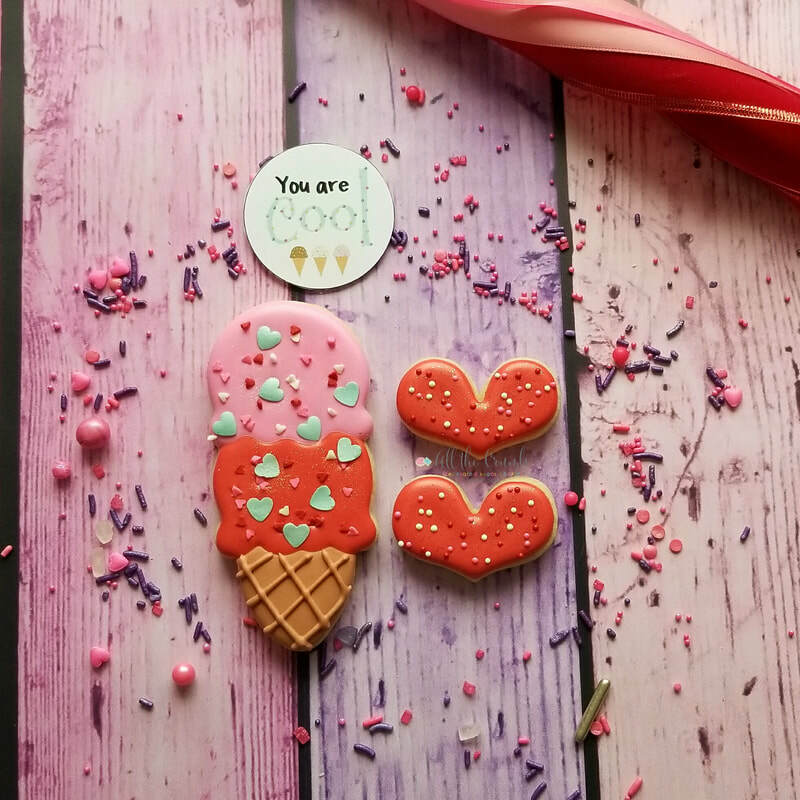 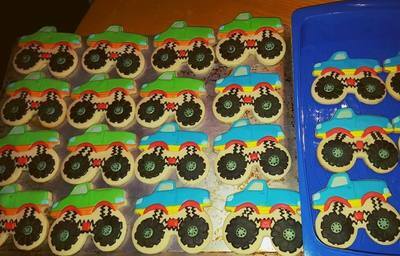 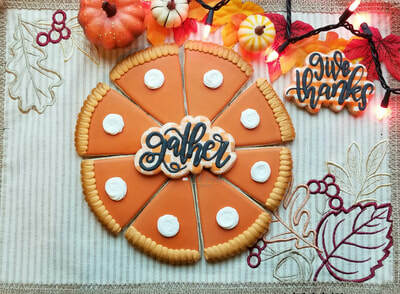 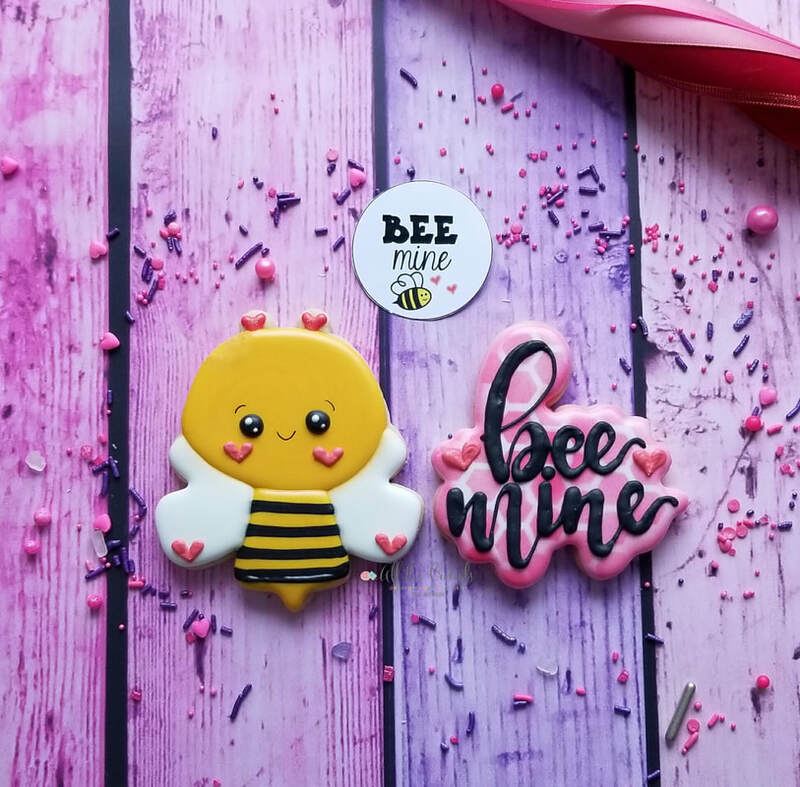 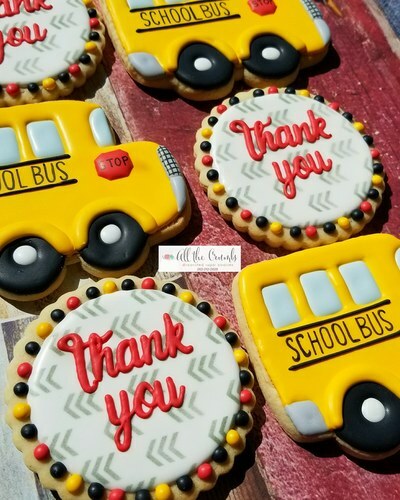 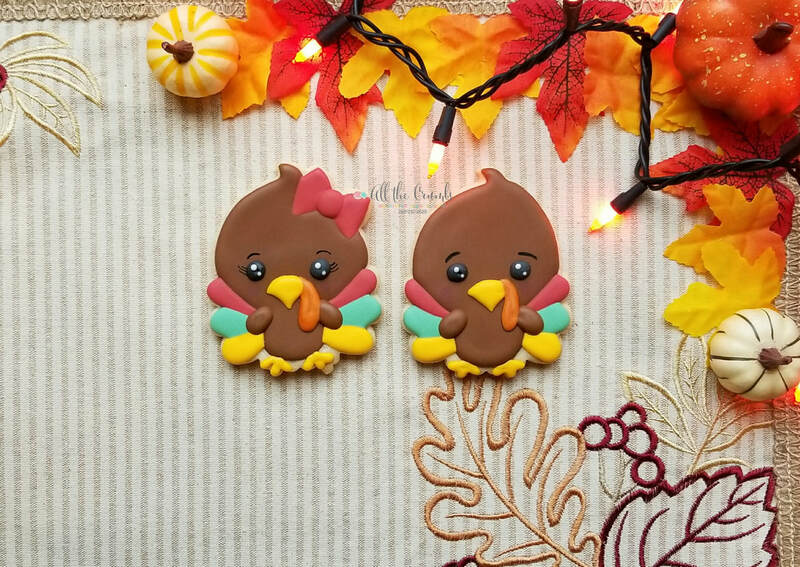 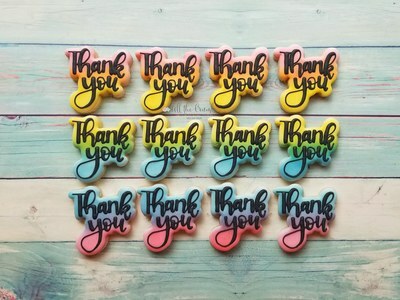 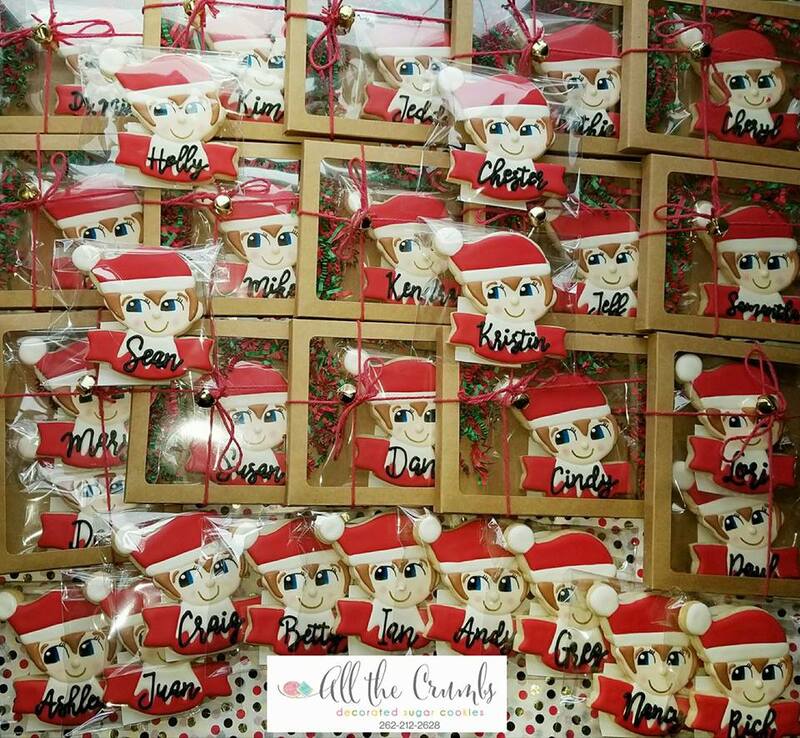 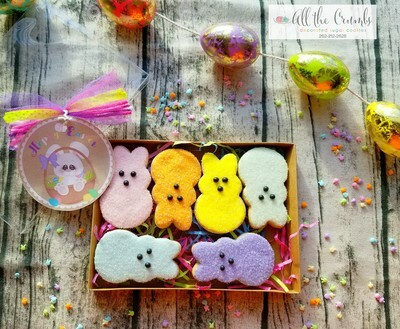 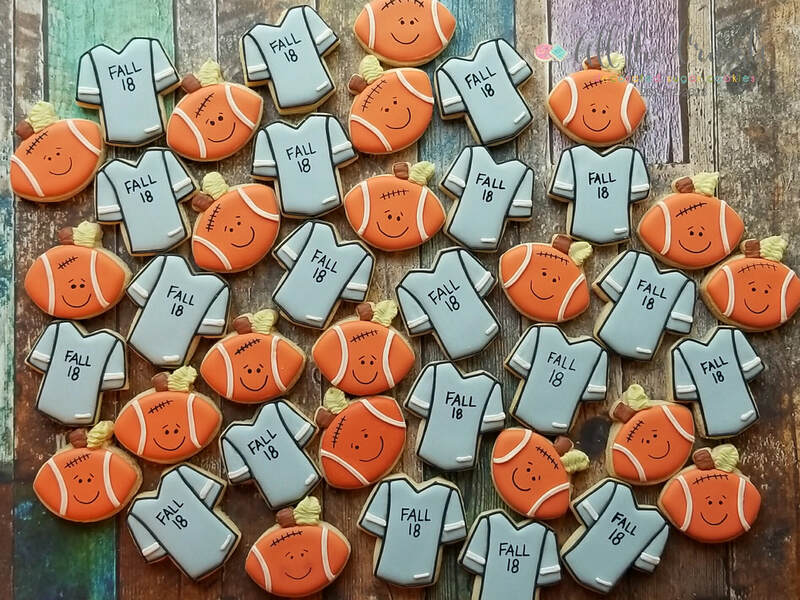 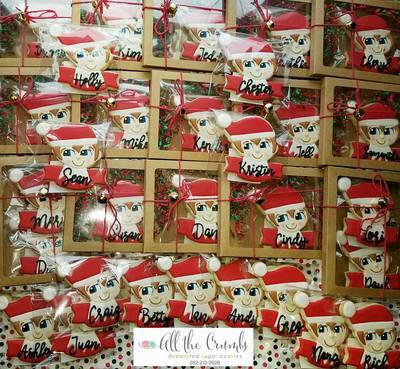 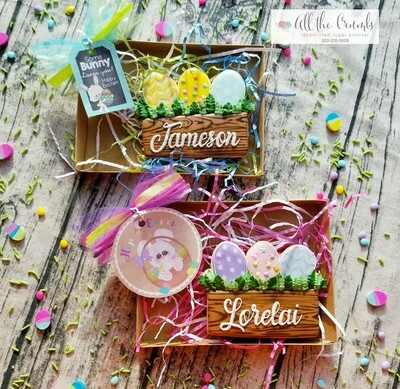 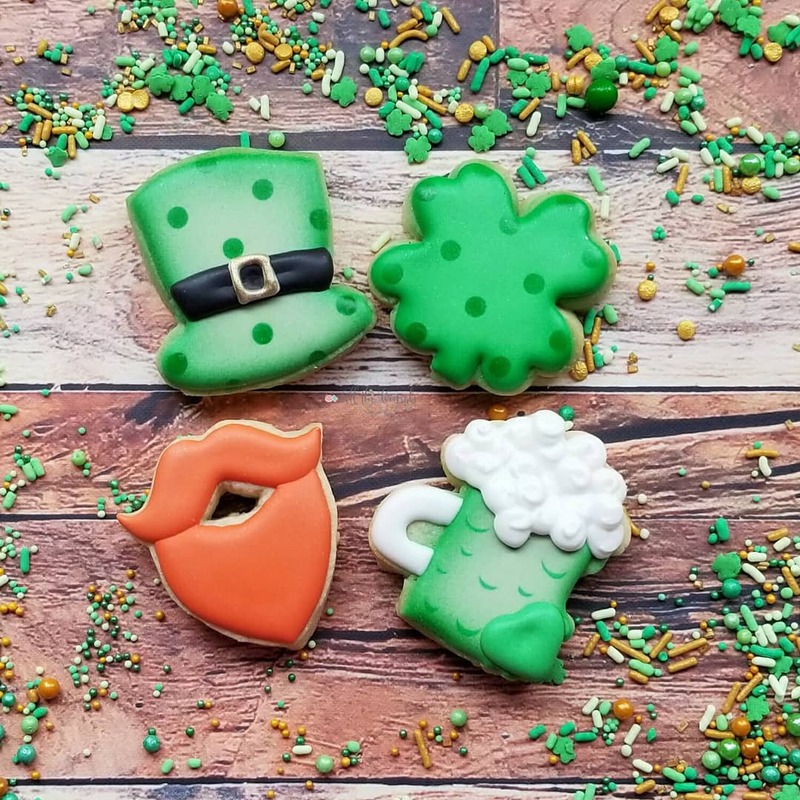 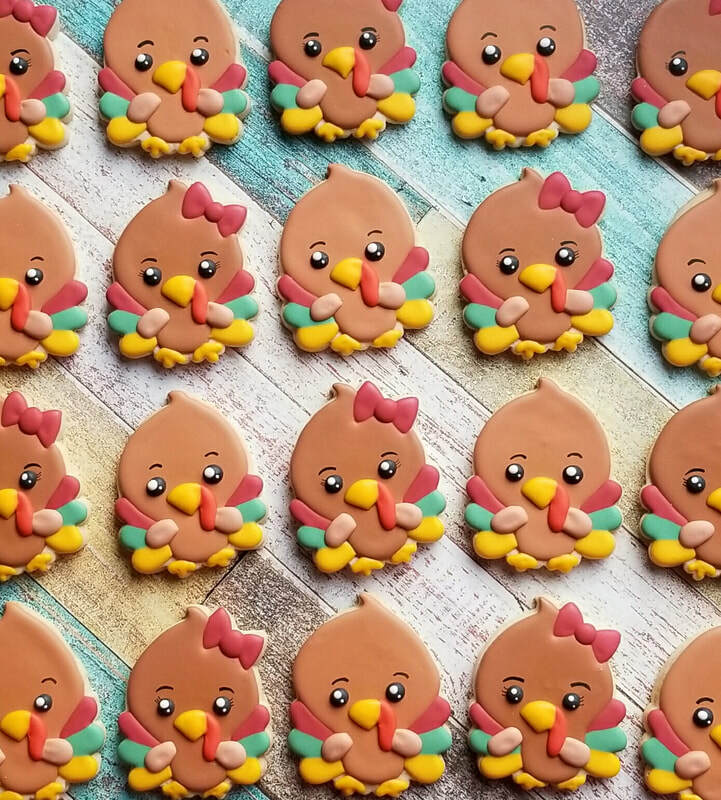 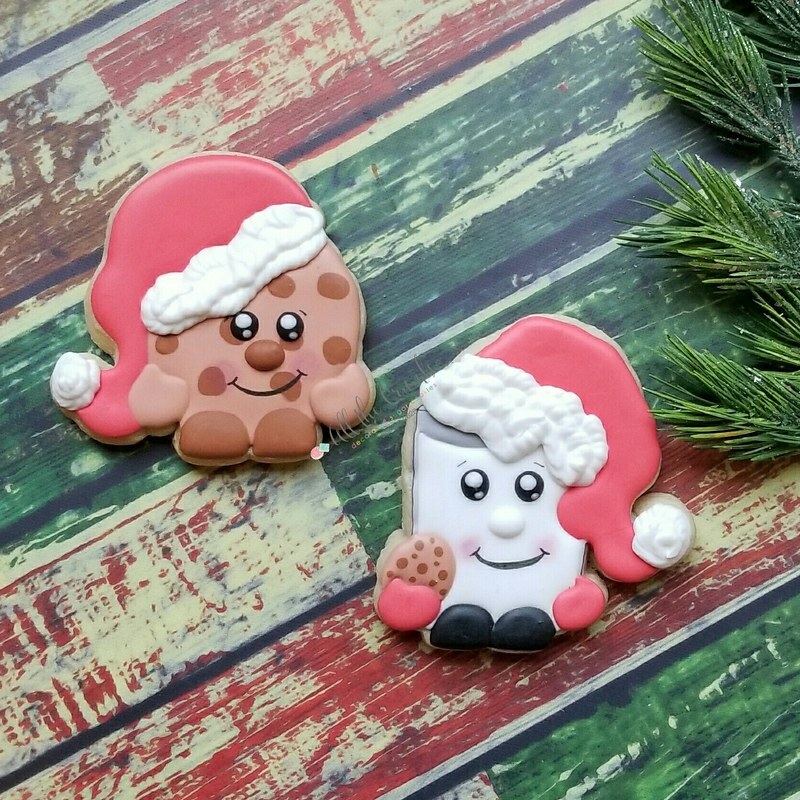 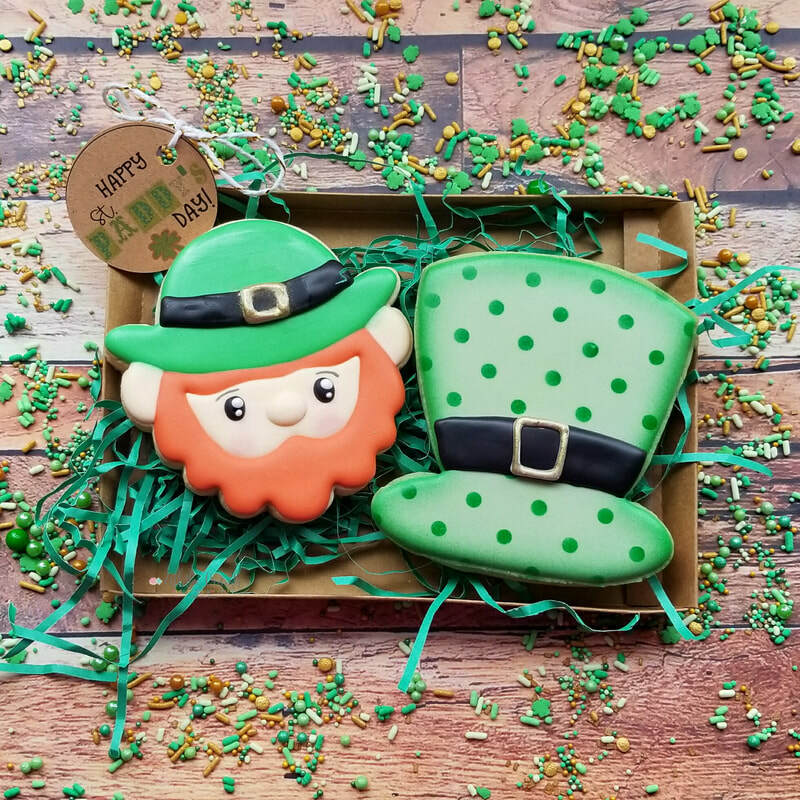 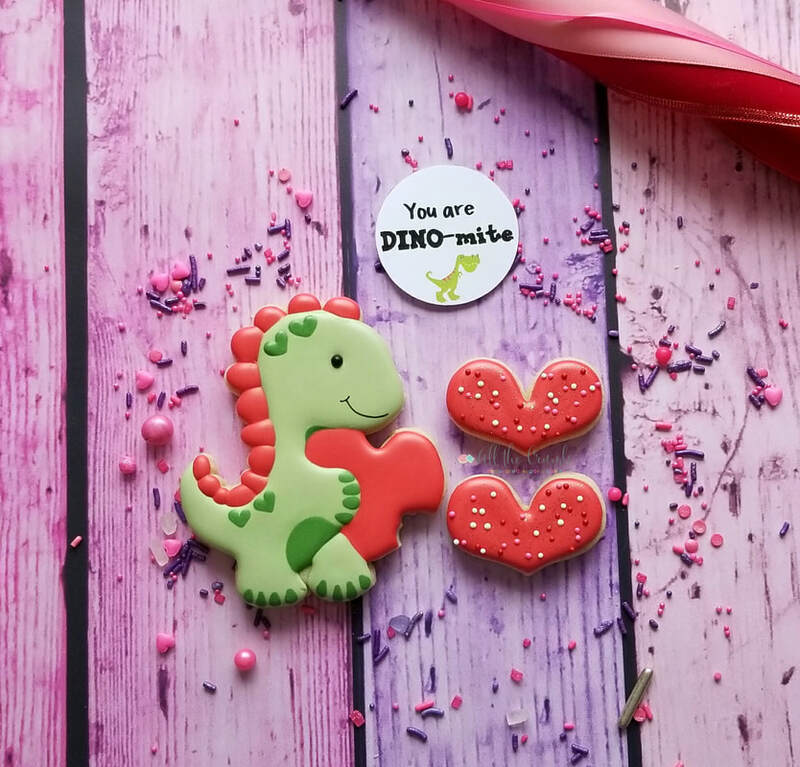 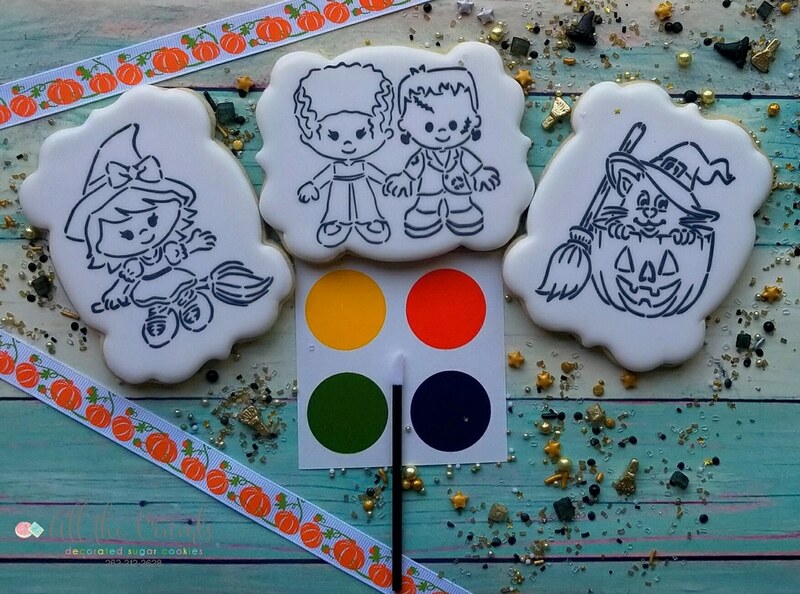 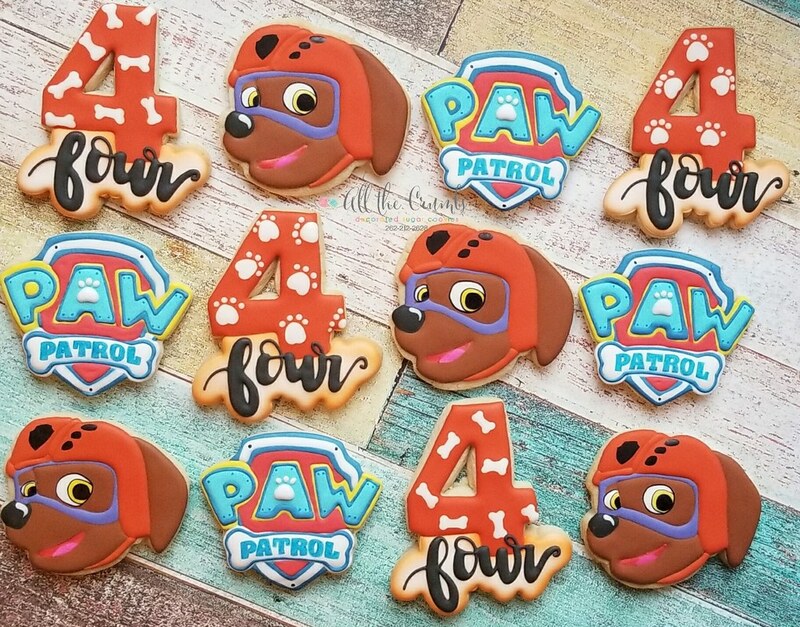 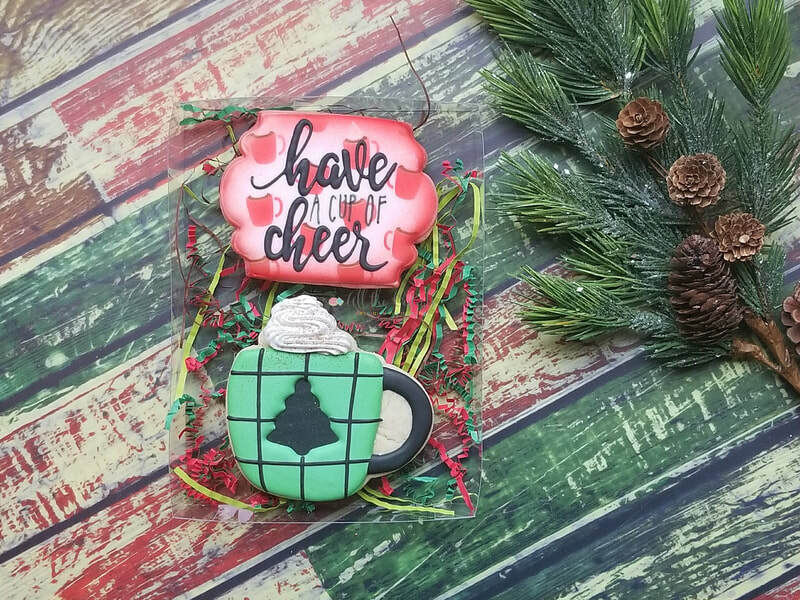 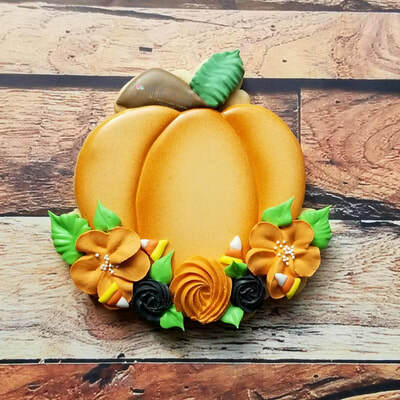 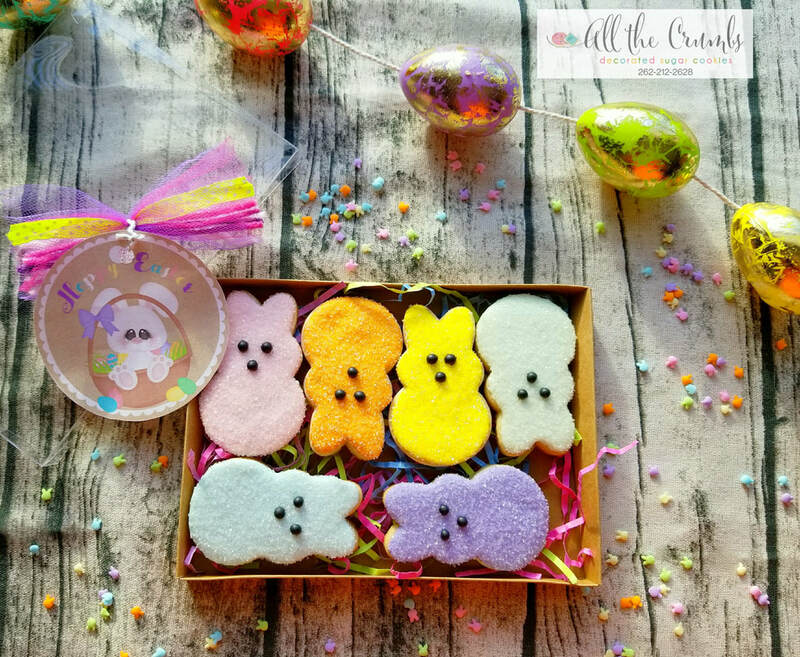 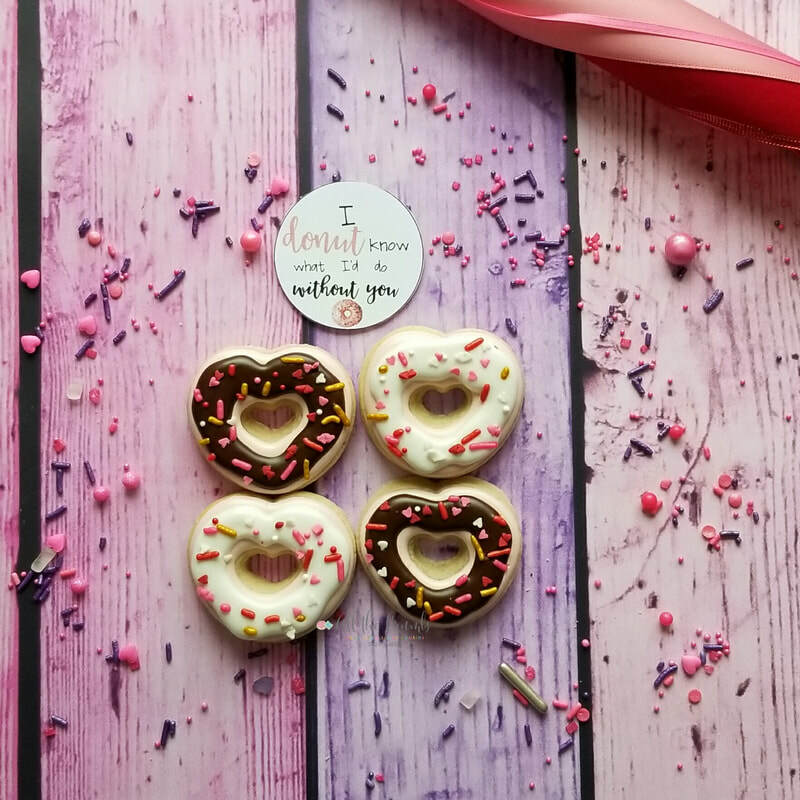 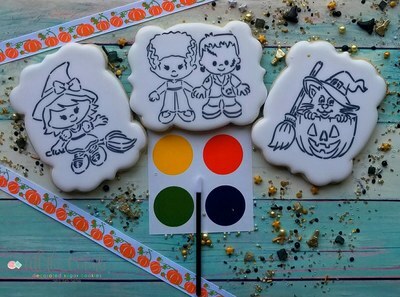 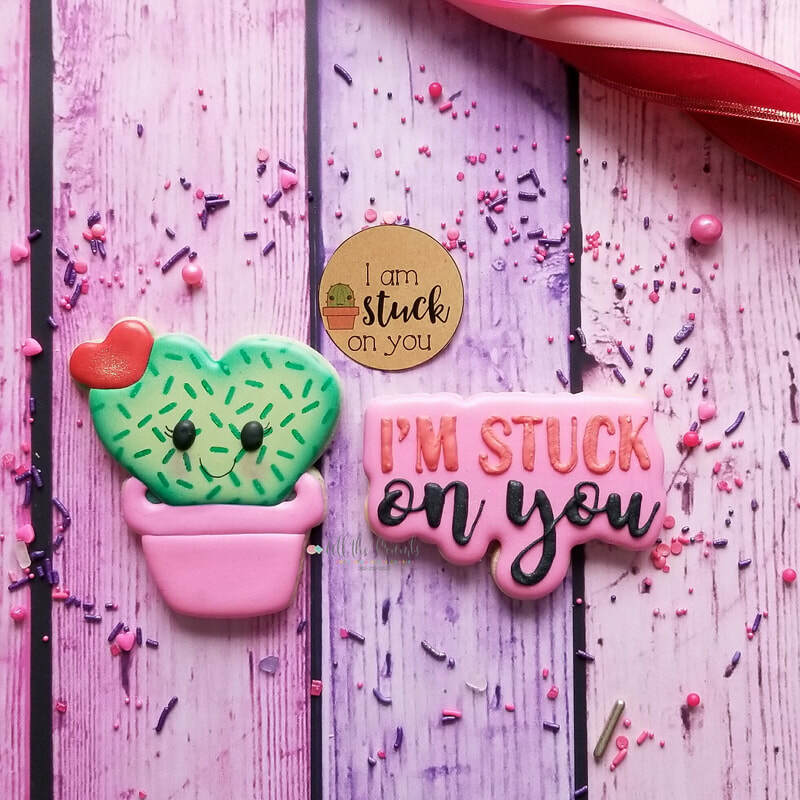 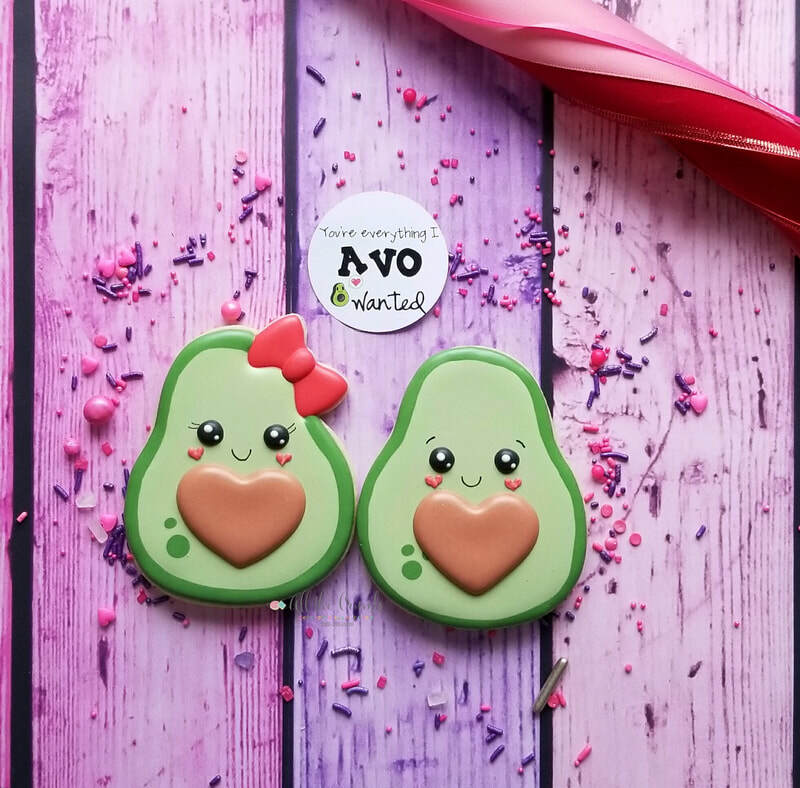 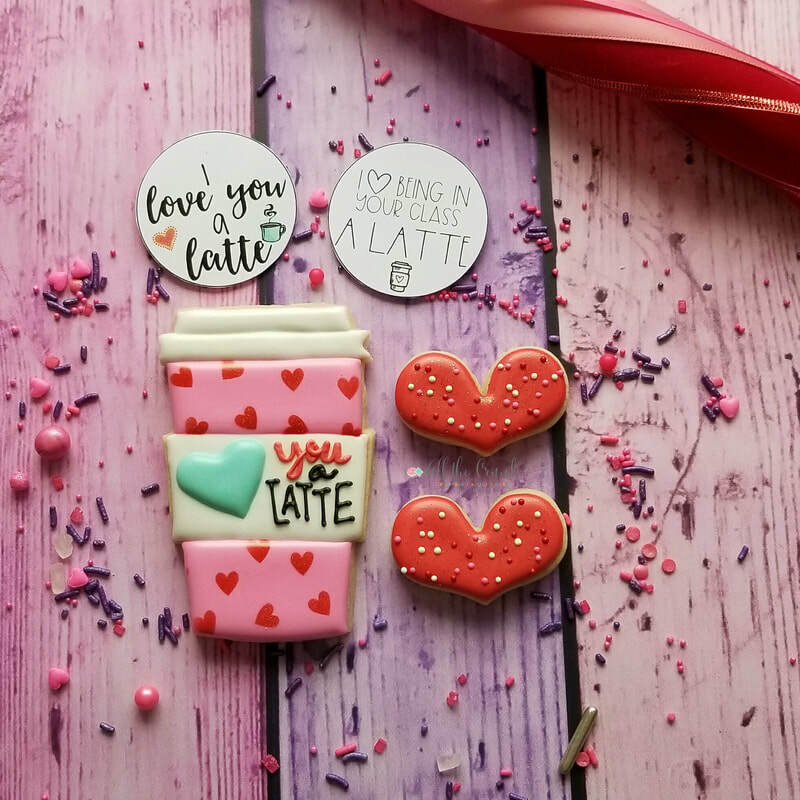 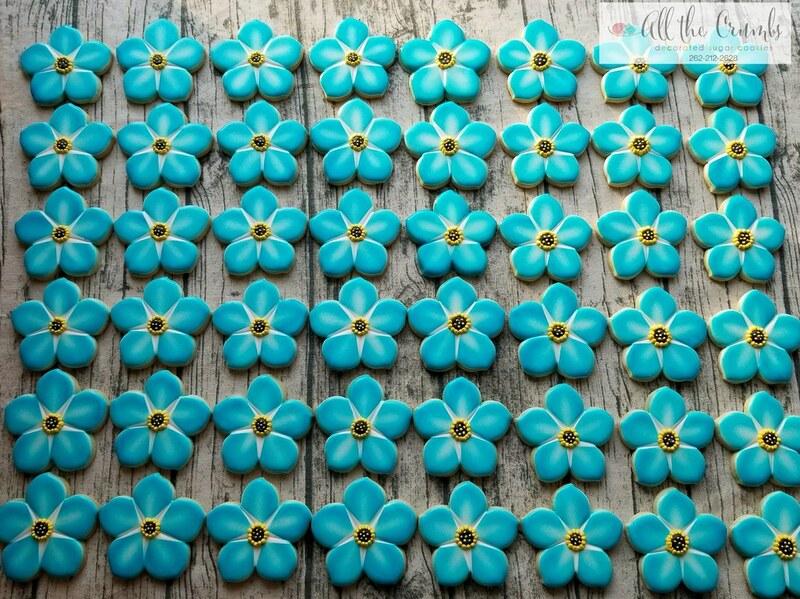 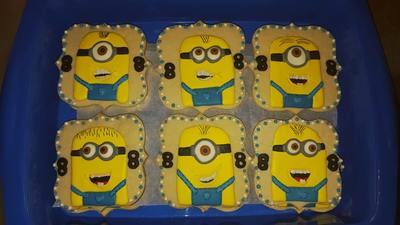 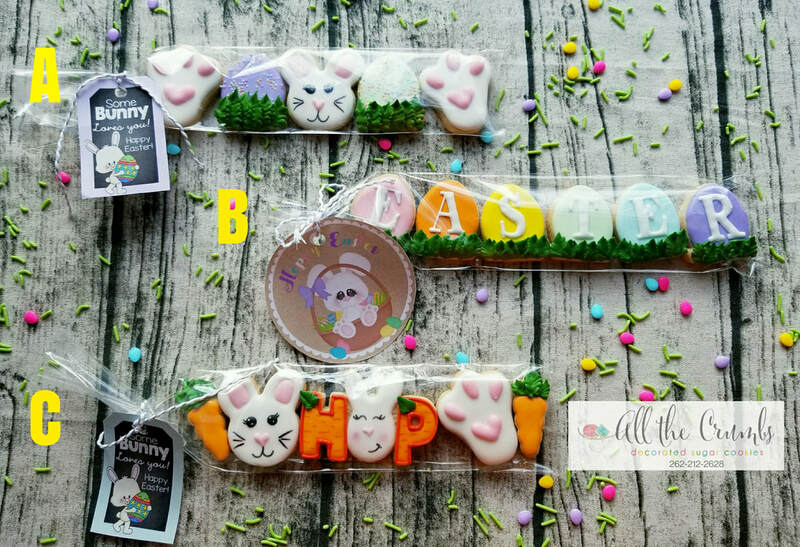 Led by the husband and wife team of Alia and Eli Darling, All the Crumbs specializes in custom, made-to-order decorated sugar cookies for the Waukesha County and surrounding areas. 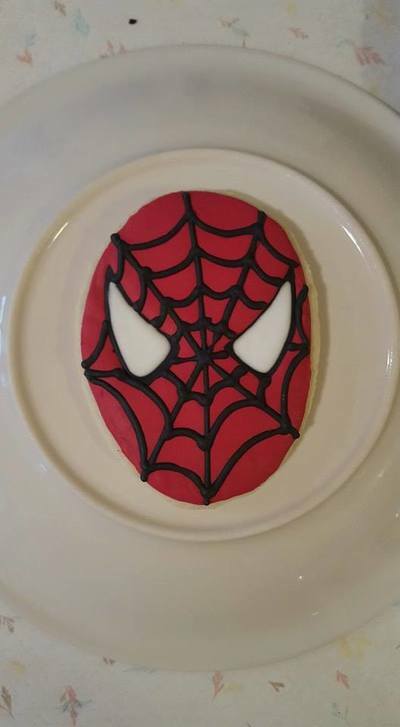 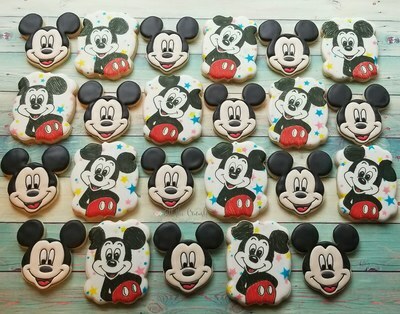 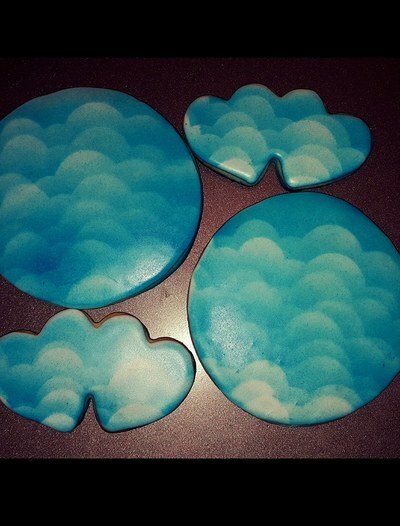 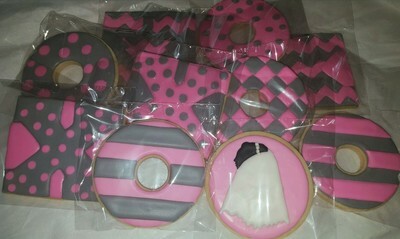 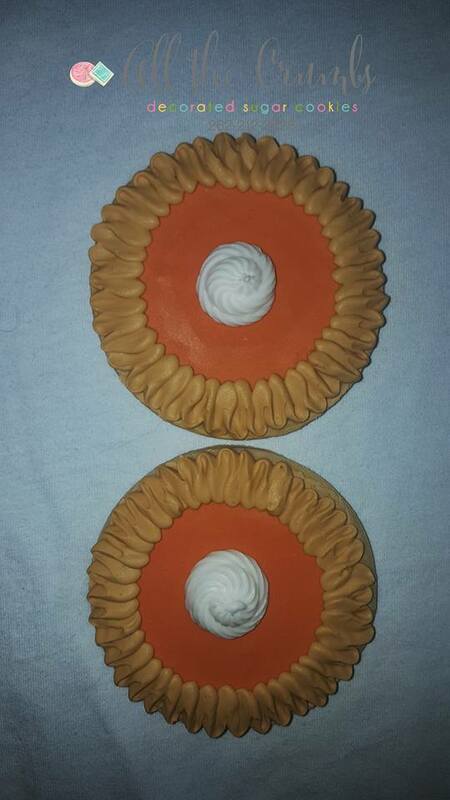 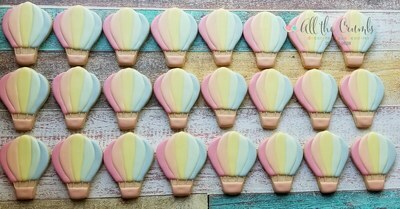 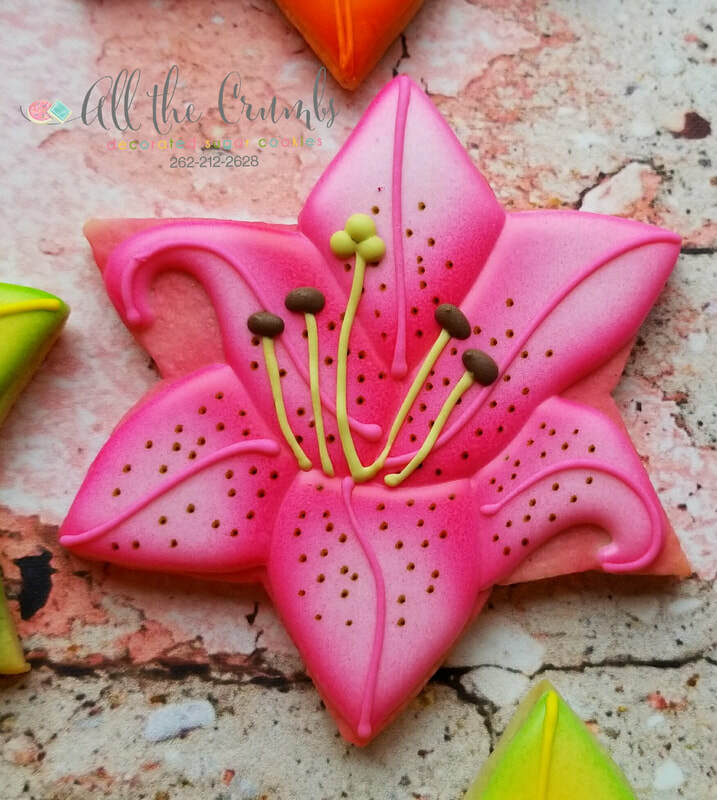 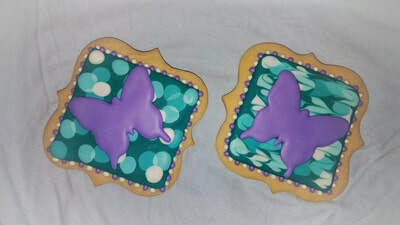 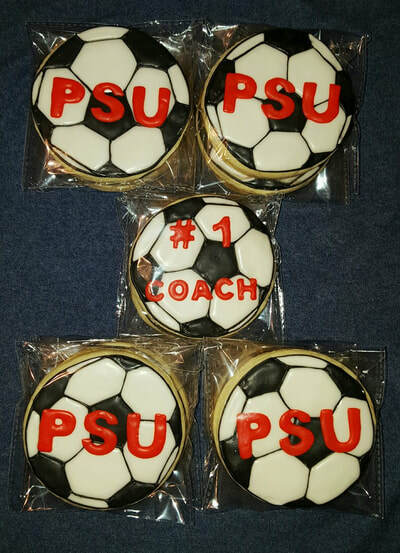 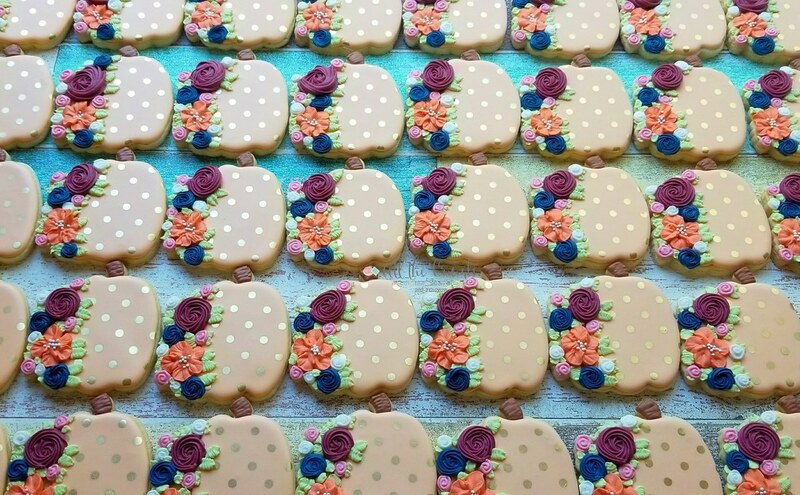 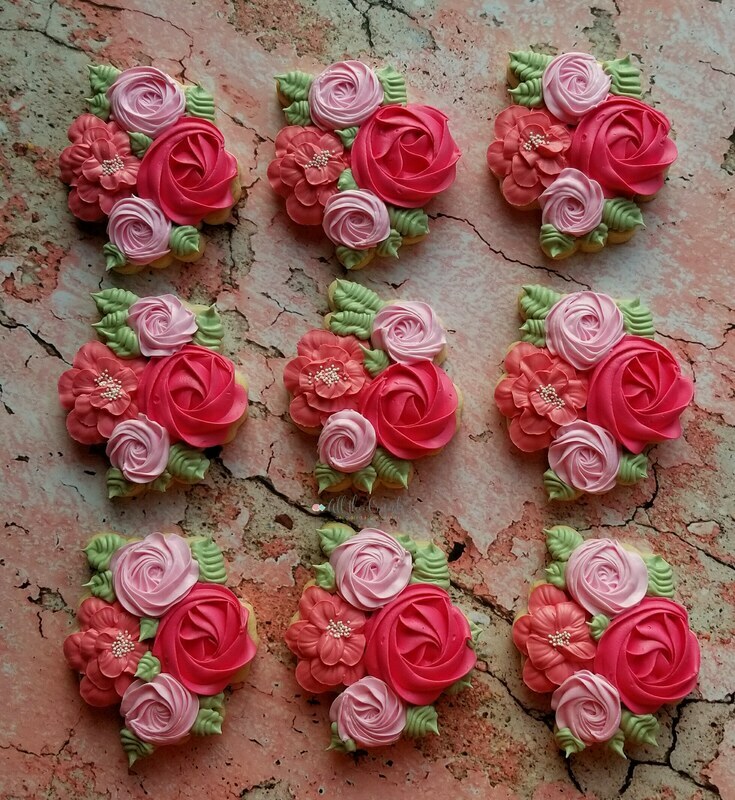 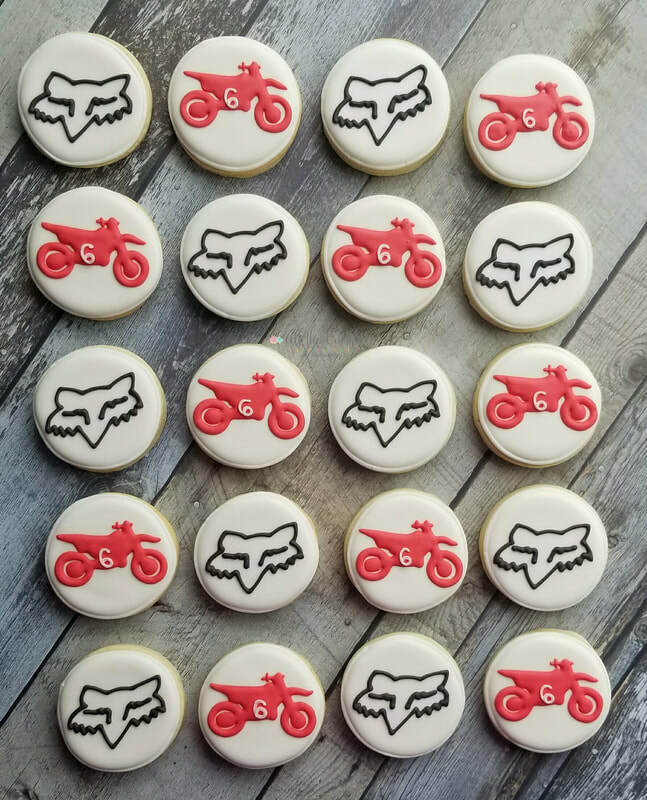 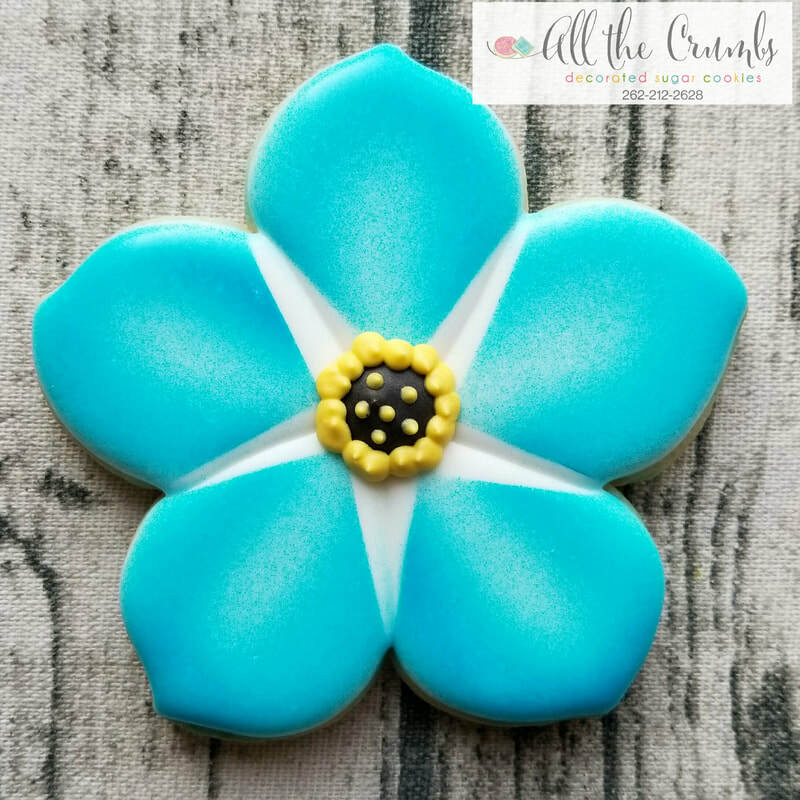 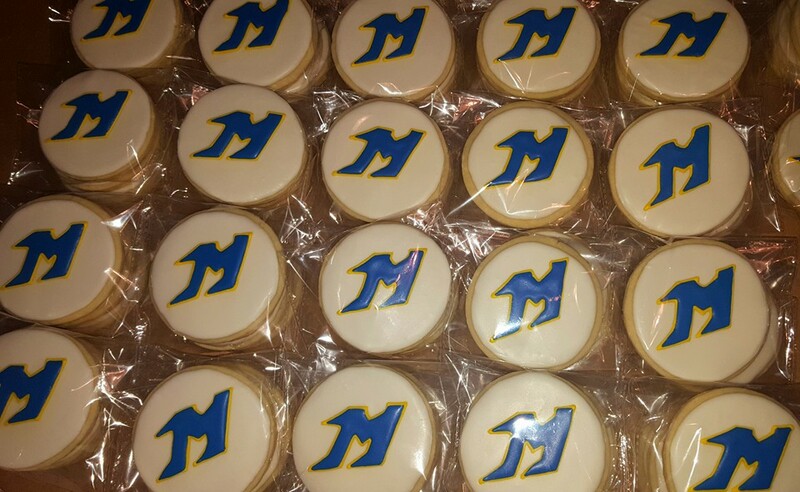 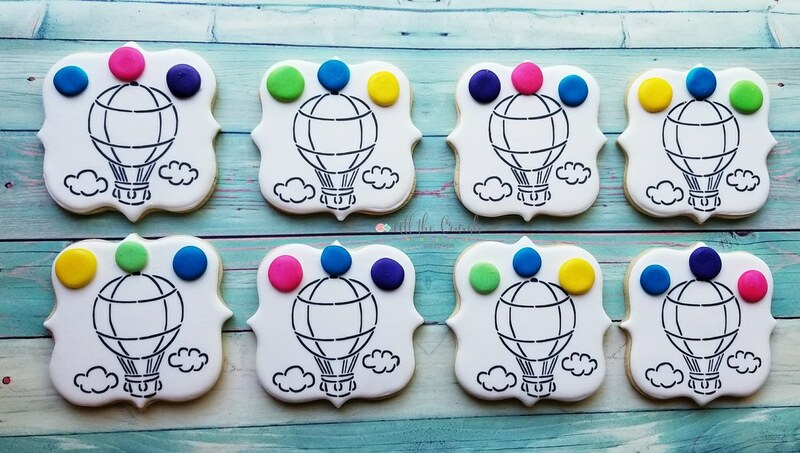 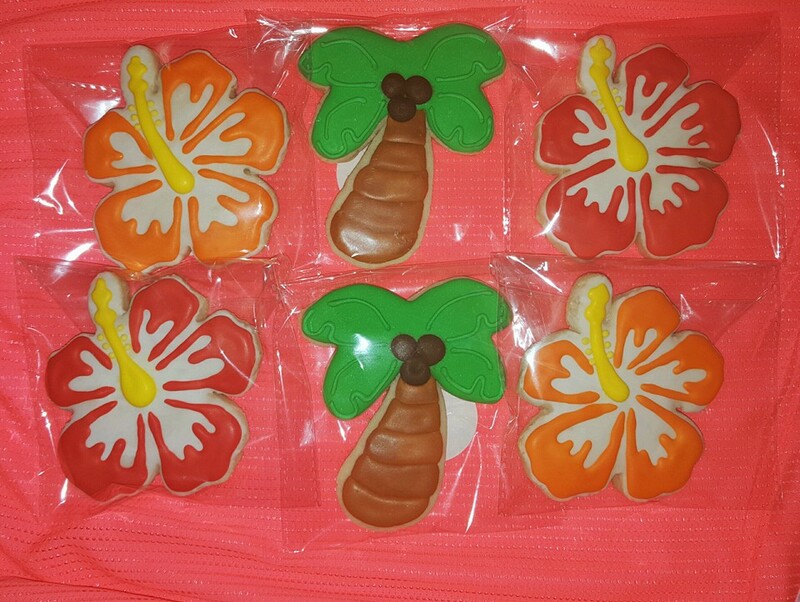 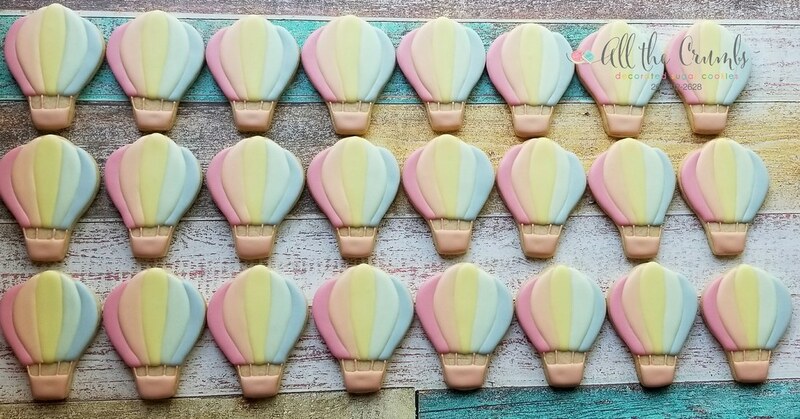 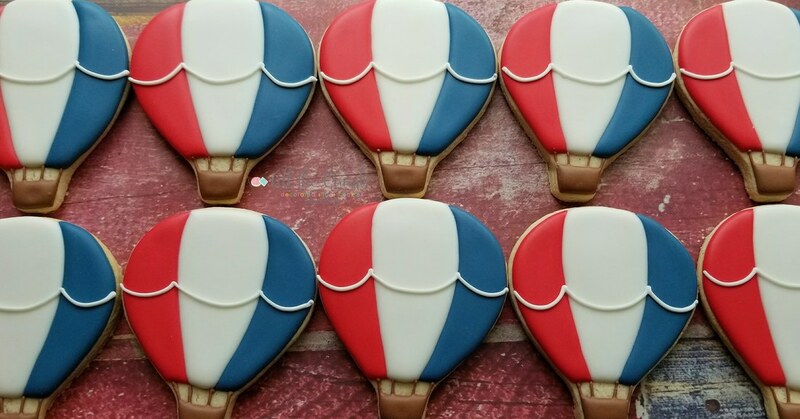 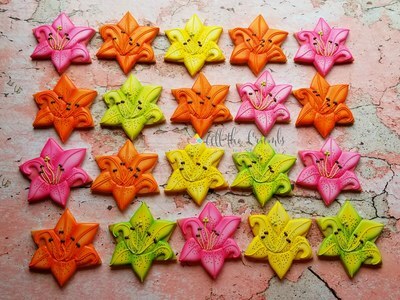 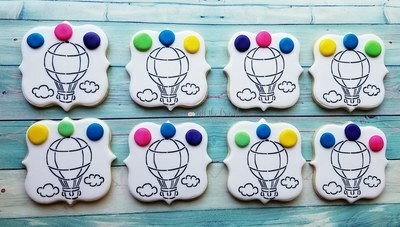 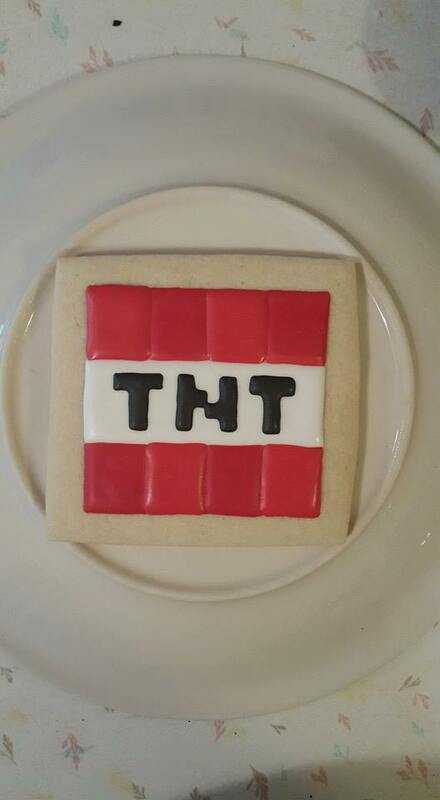 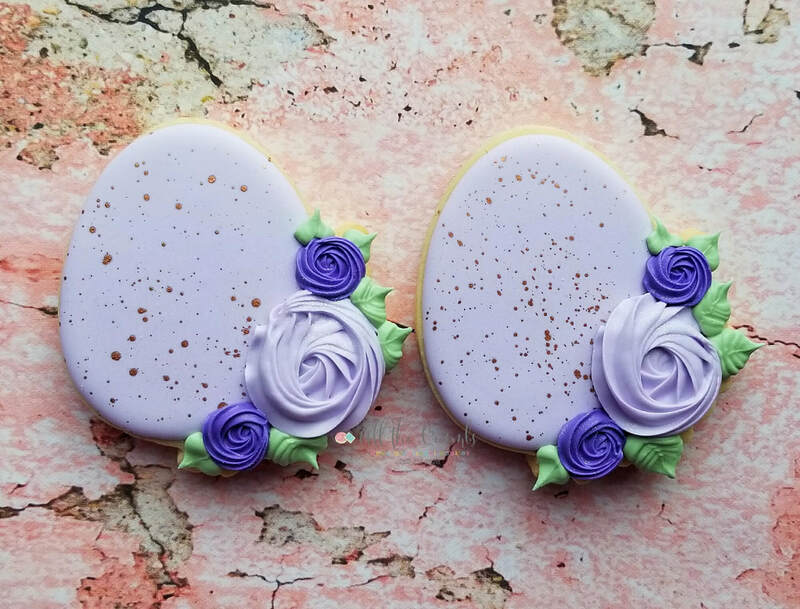 ​Our vanilla bean sugar cookies can be topped with either buttercream or royal icing and can be made in just about any shape, style, design or color you can imagine. 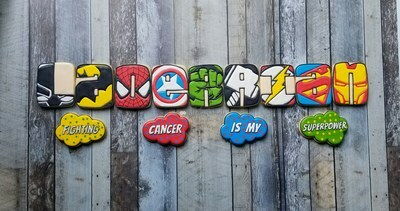 Please check out our gallery below for some past designs and let us know what we can make for you!